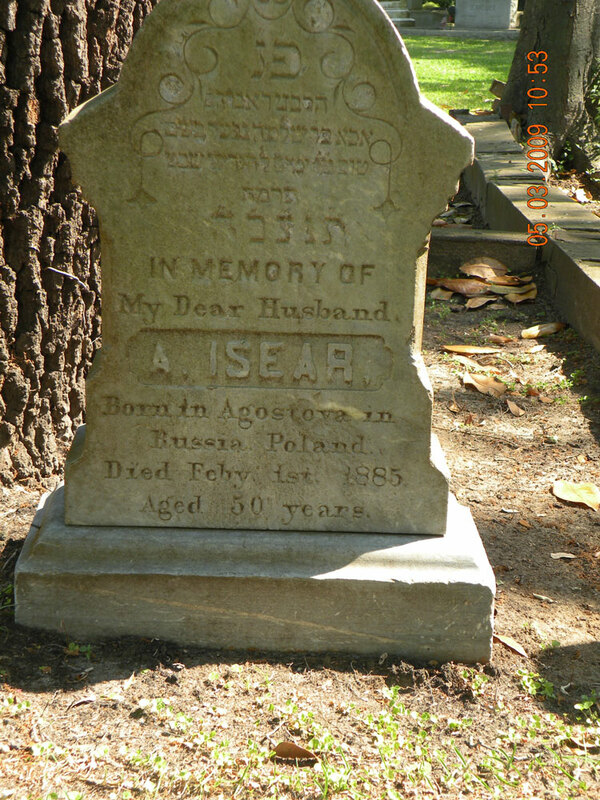 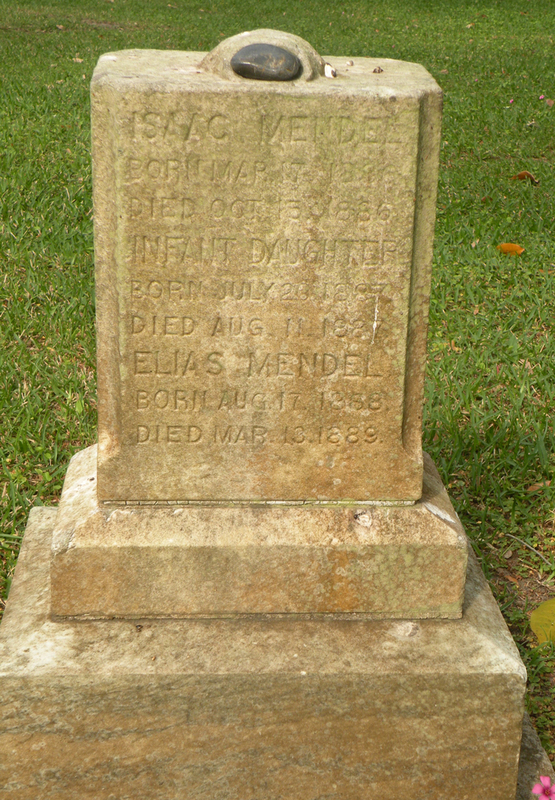 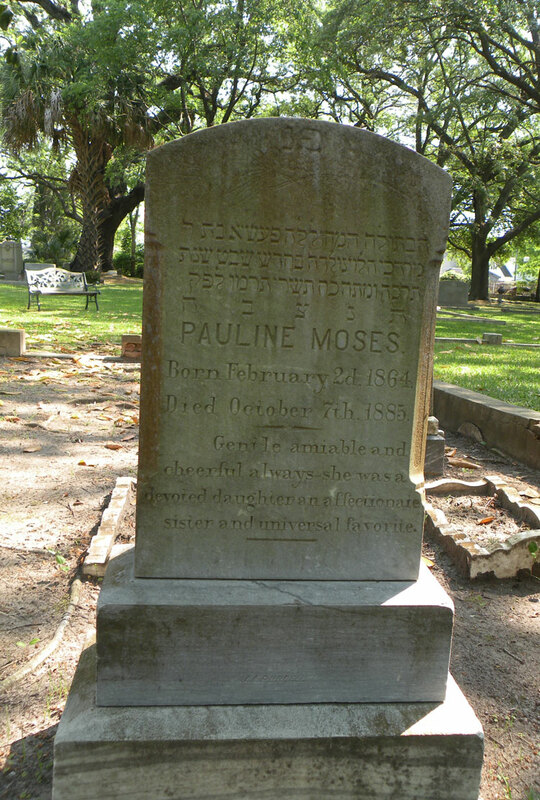 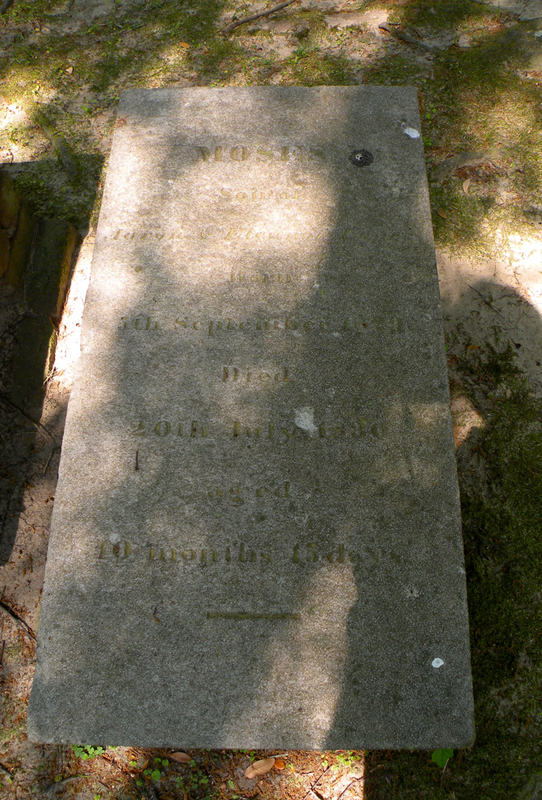 MOSES Julius 16-Nov-1890 Dec 1 ? 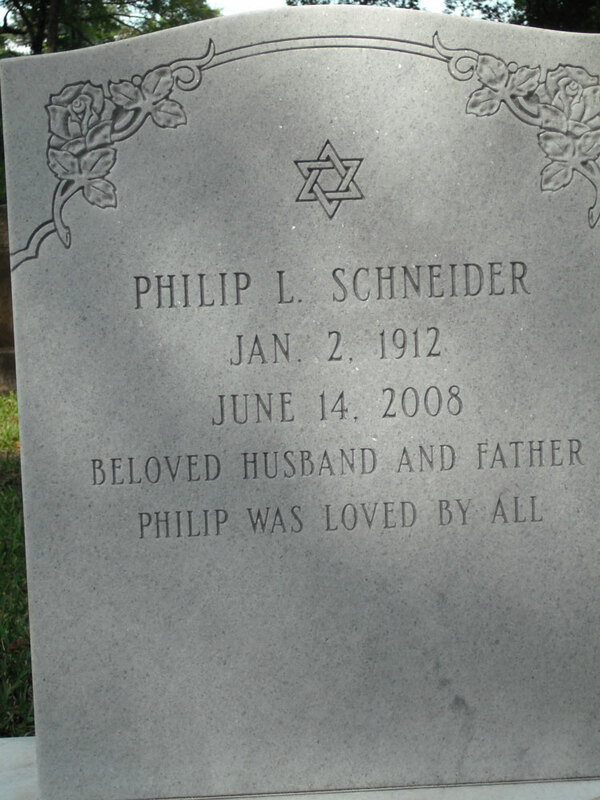 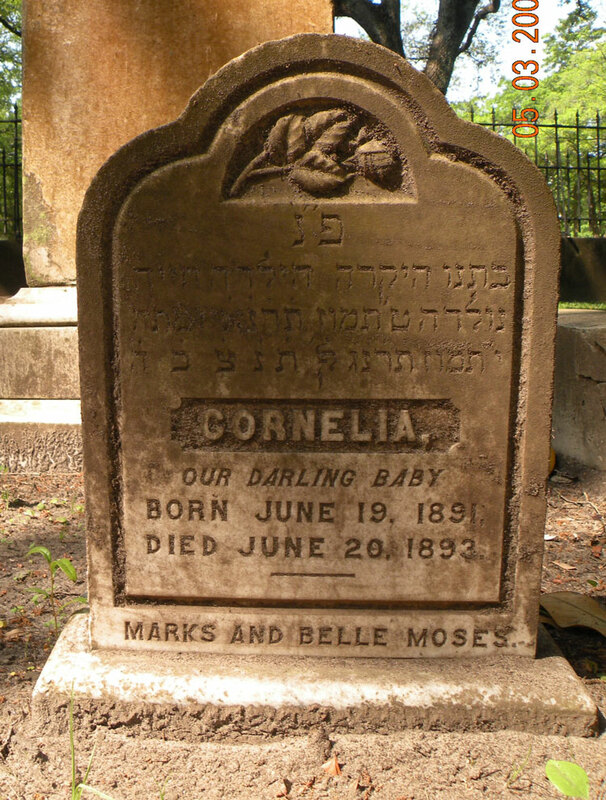 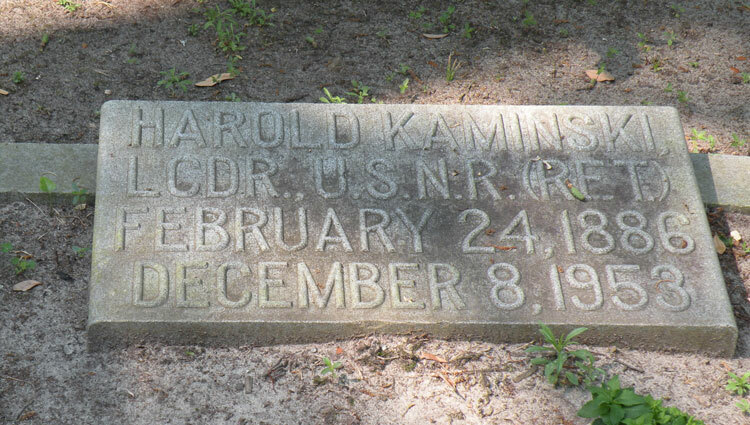 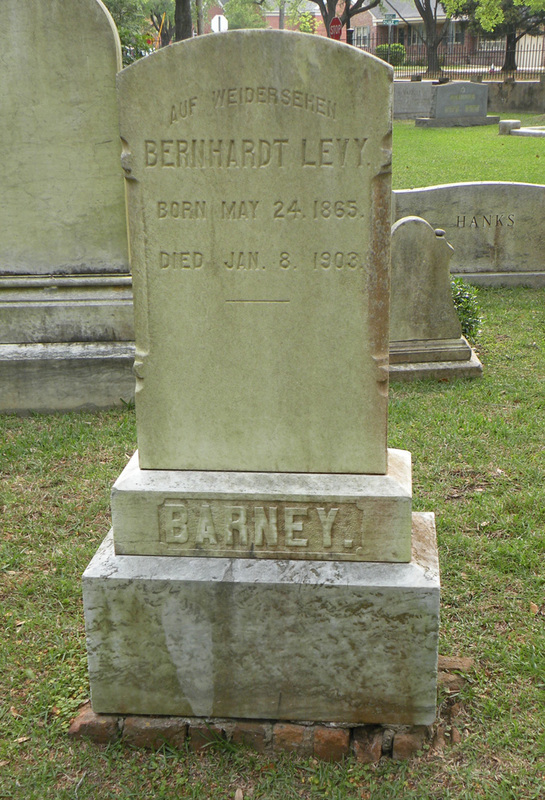 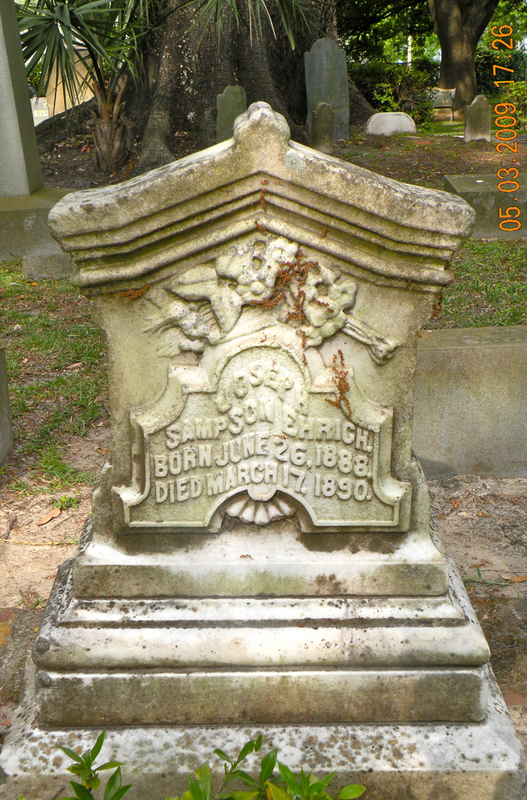 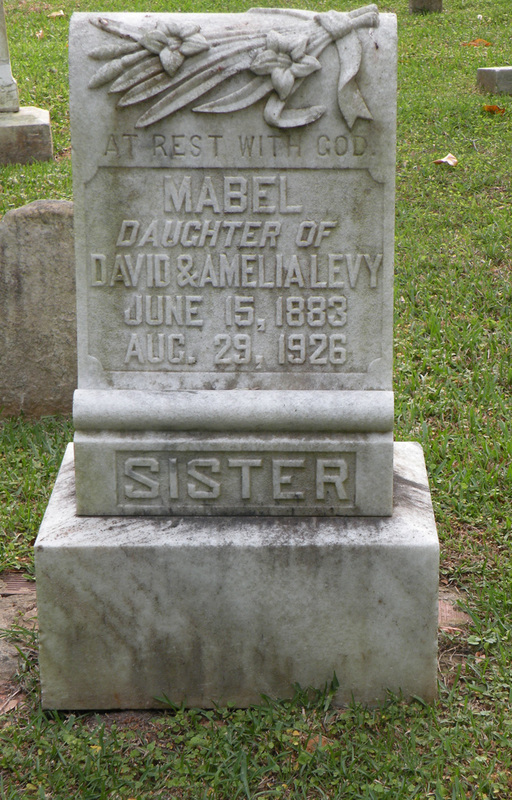 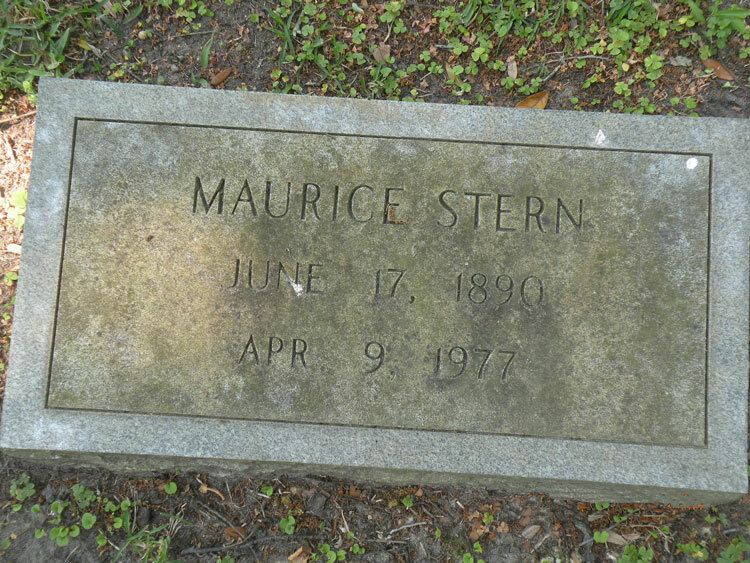 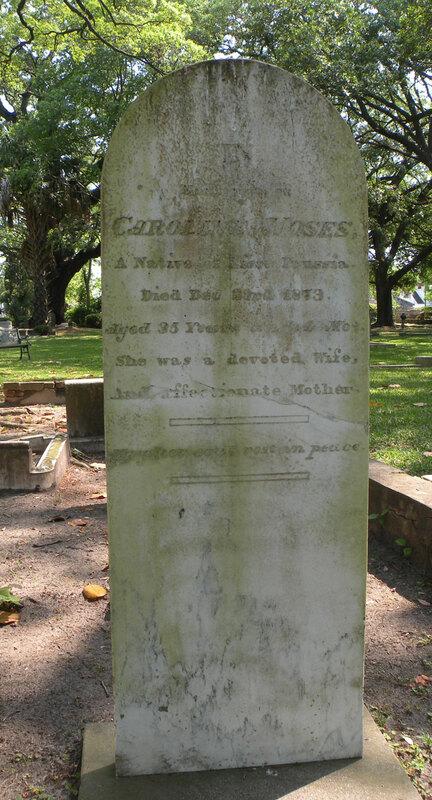 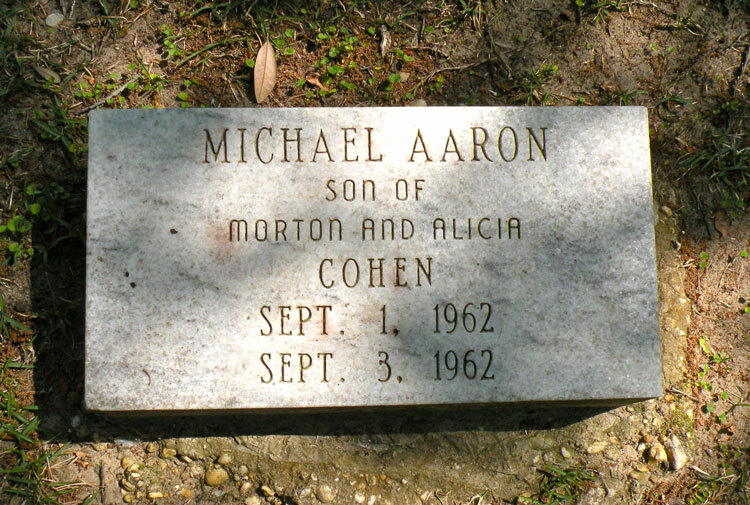 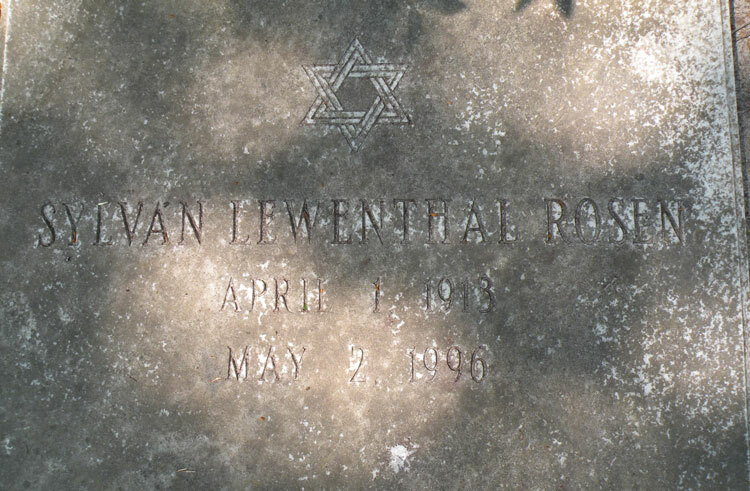 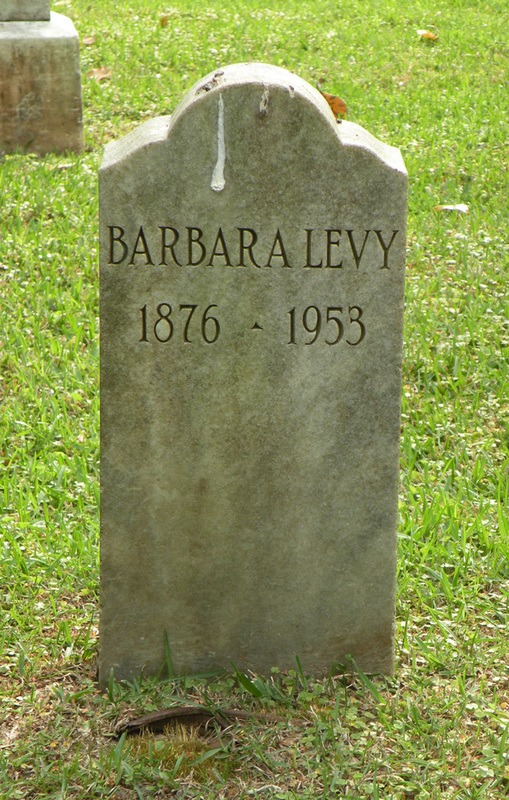 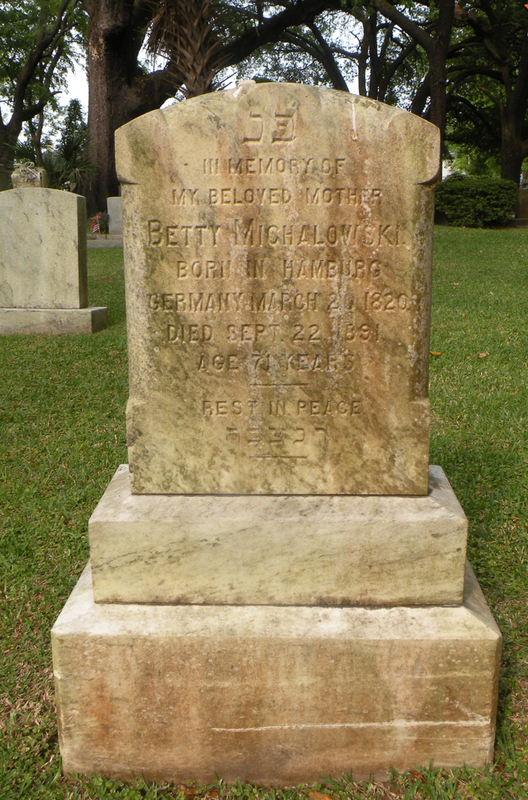 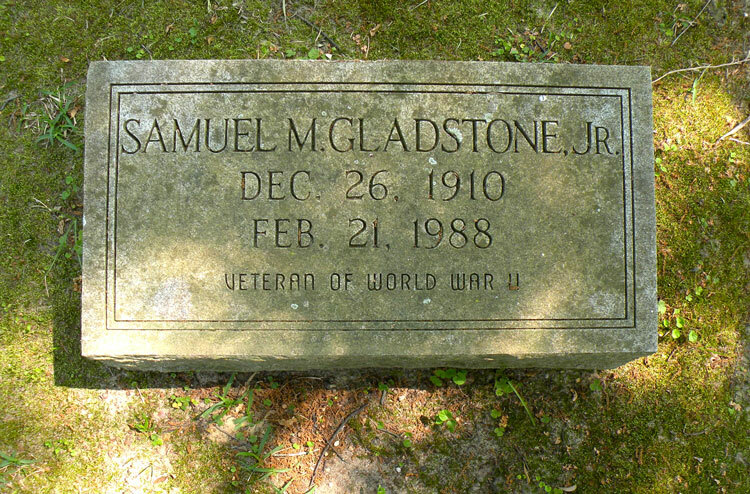 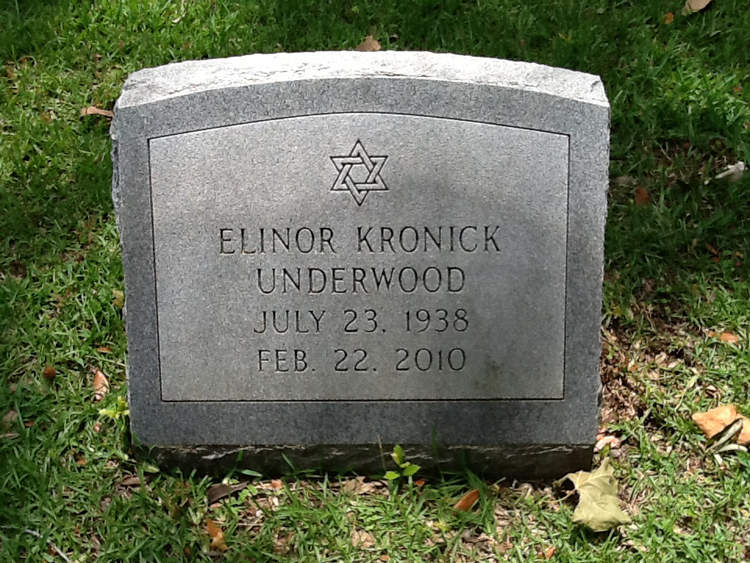 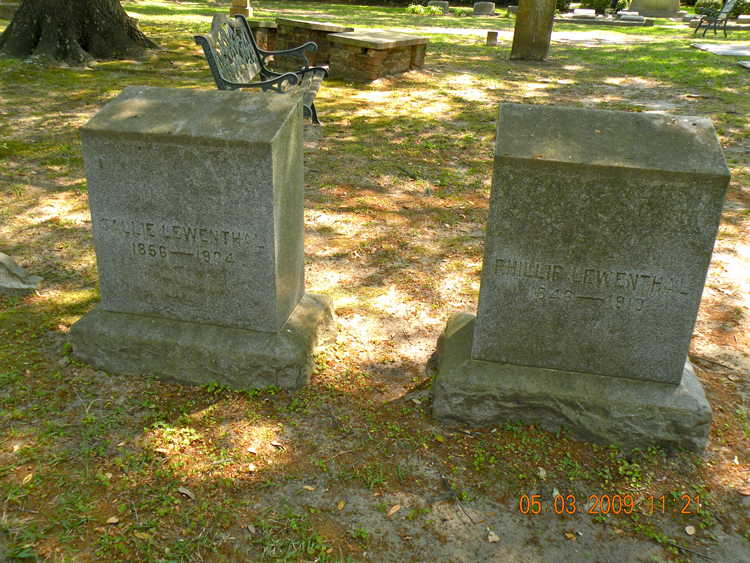 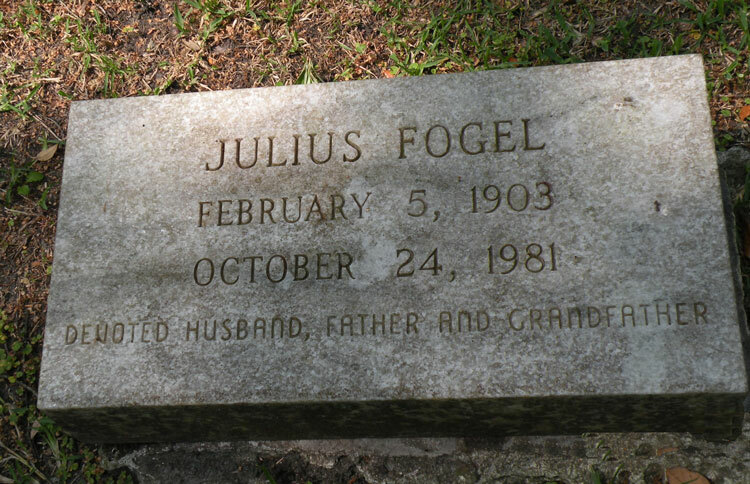 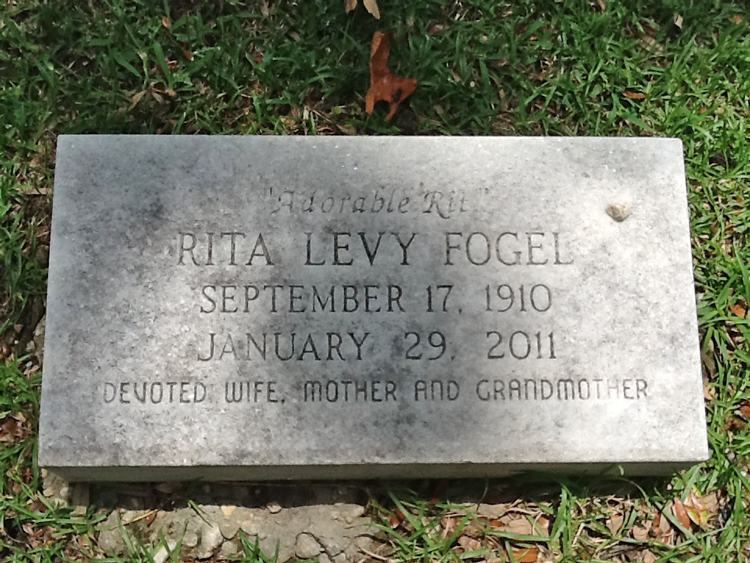 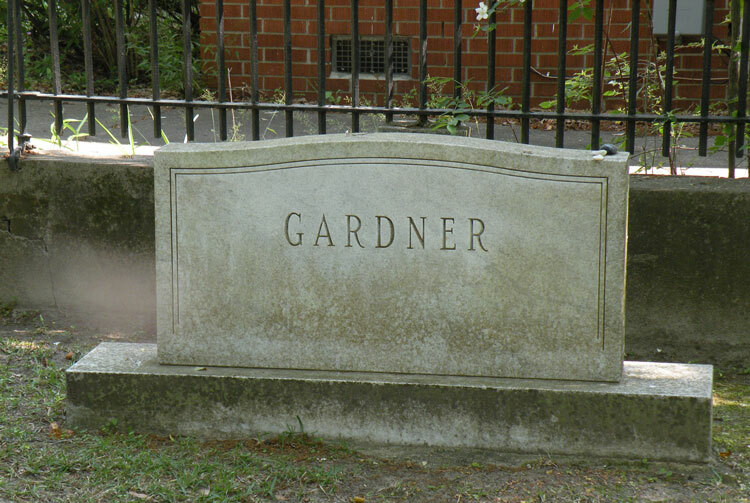 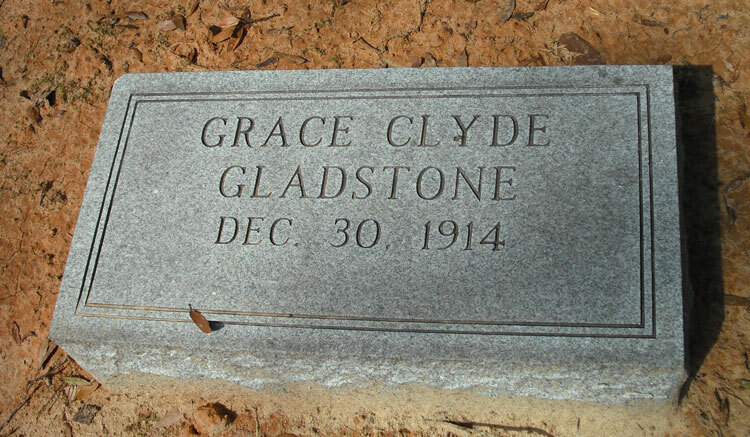 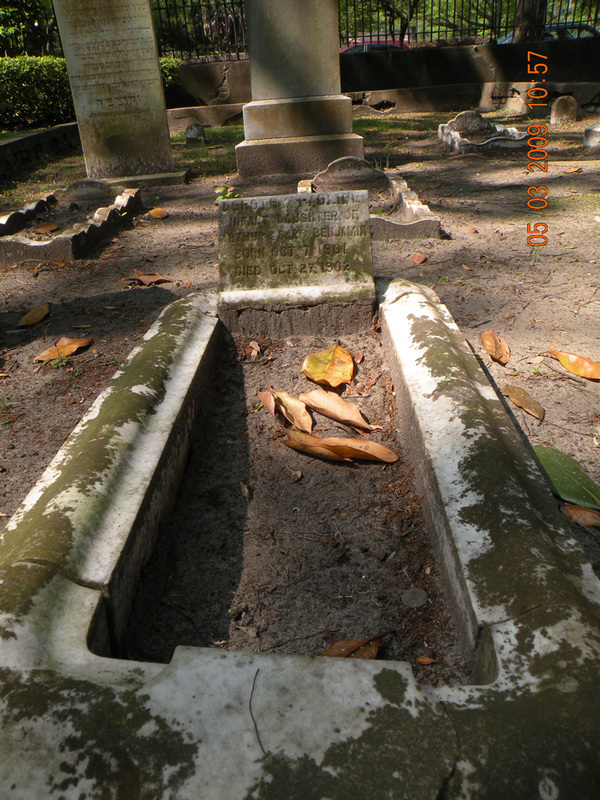 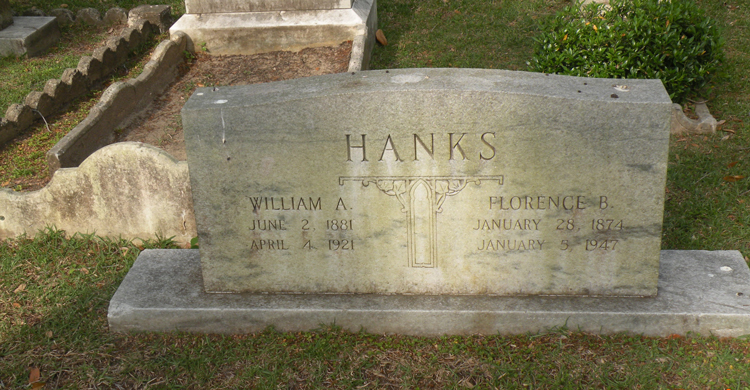 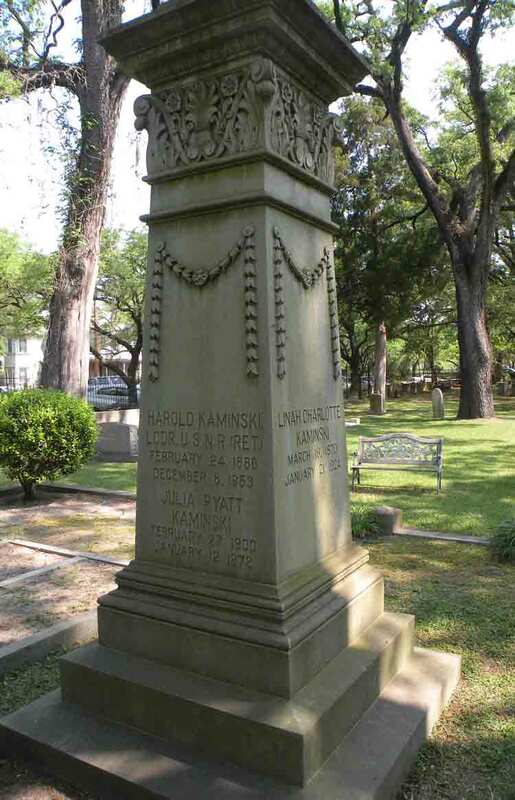 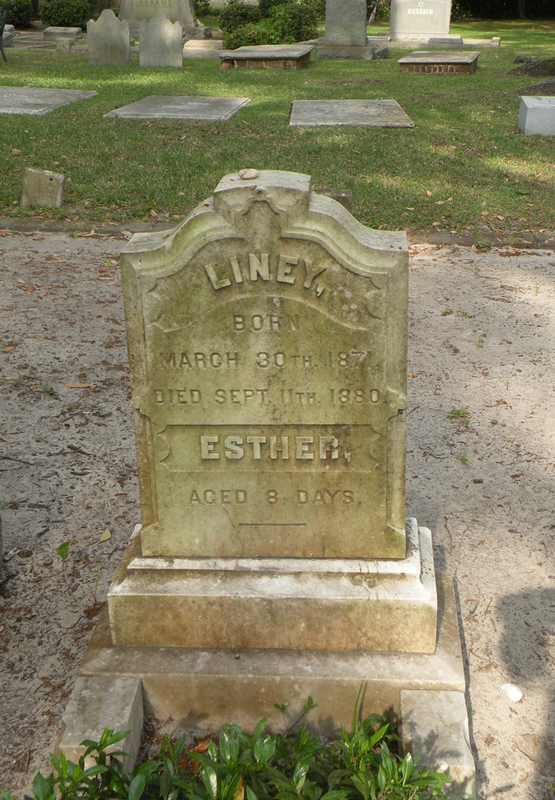 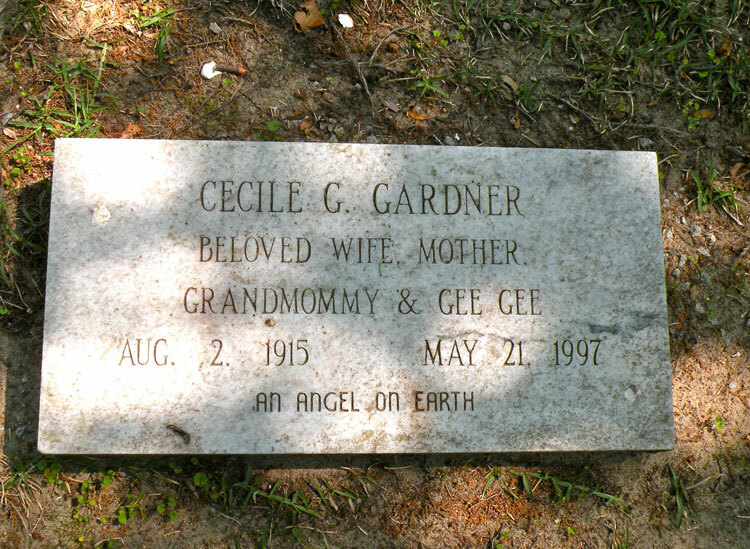 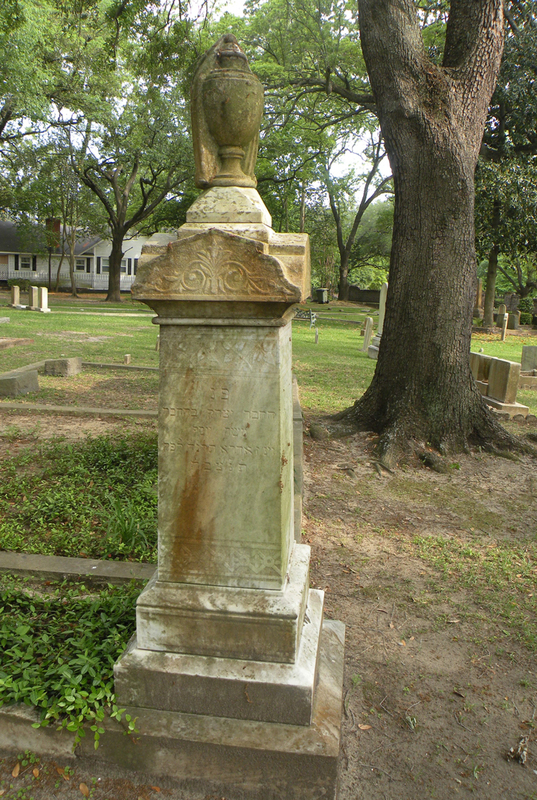 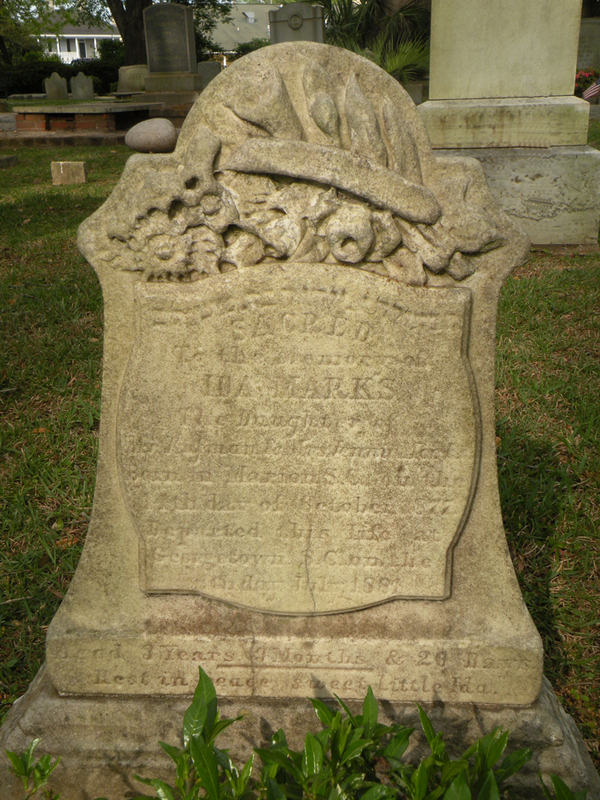 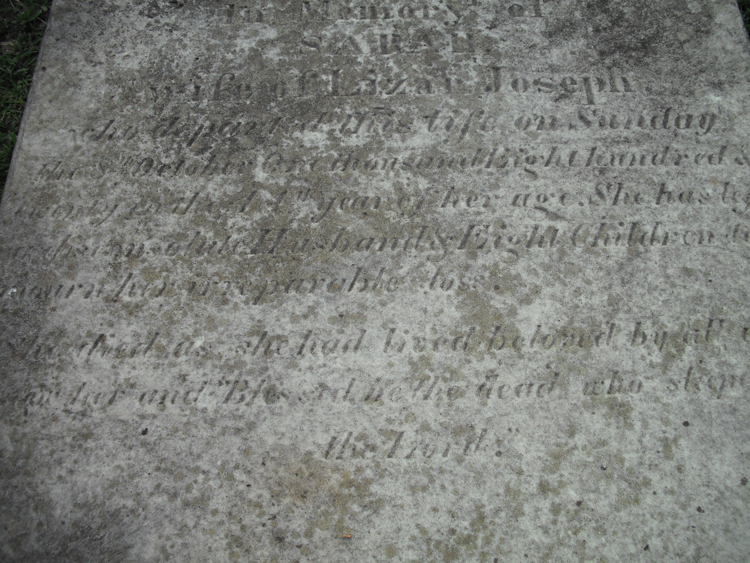 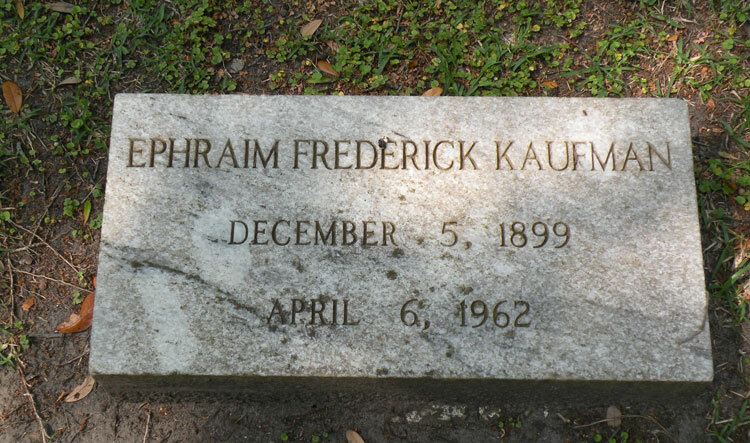 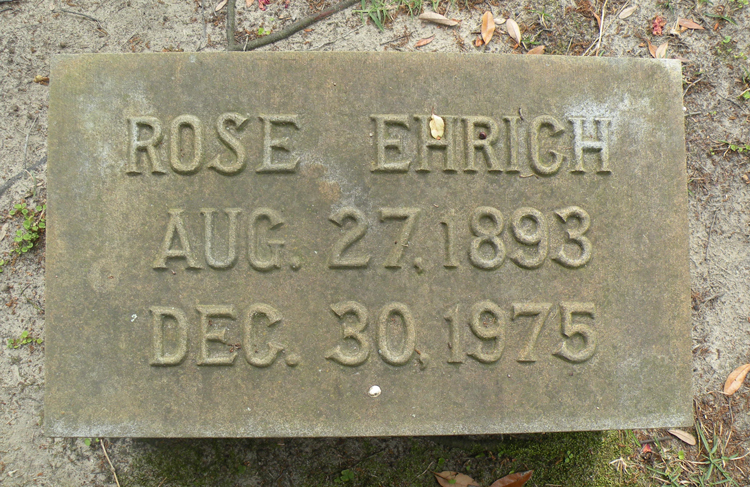 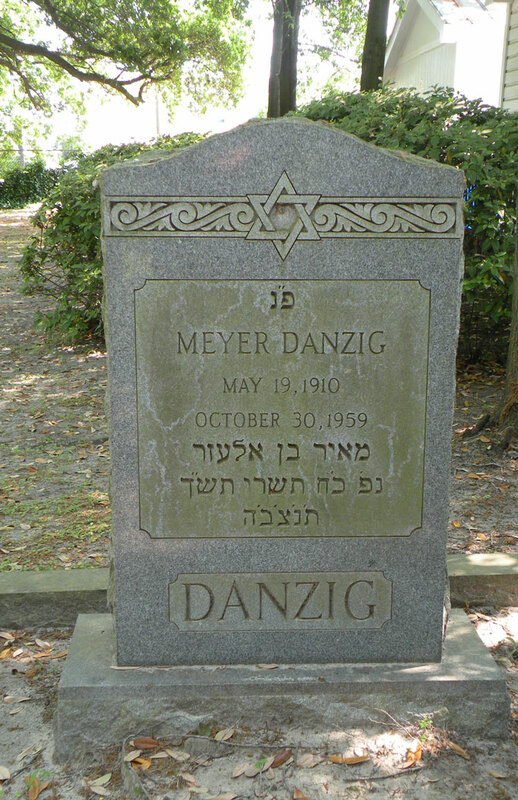 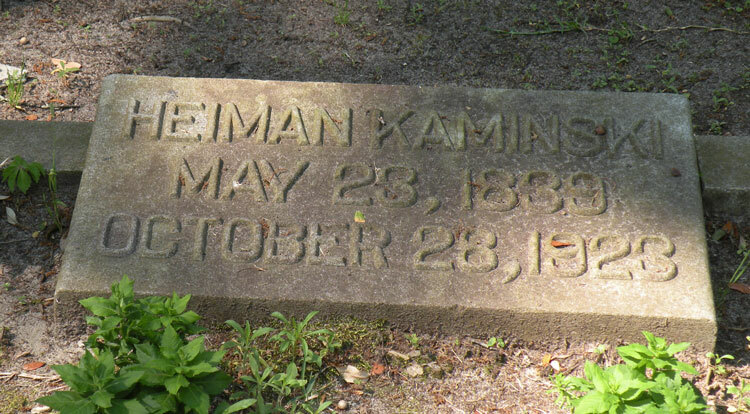 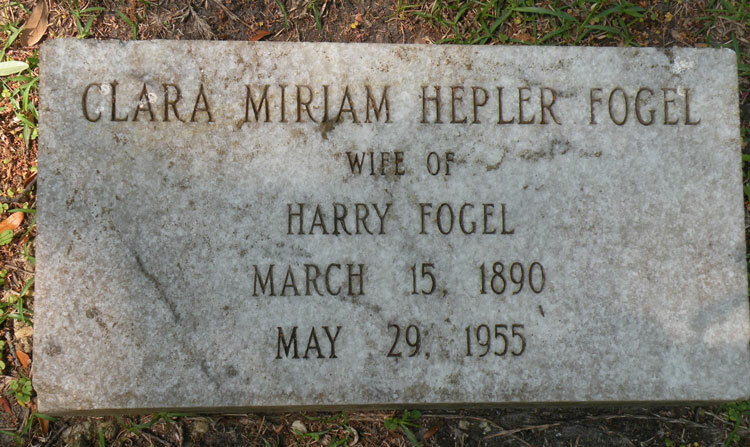 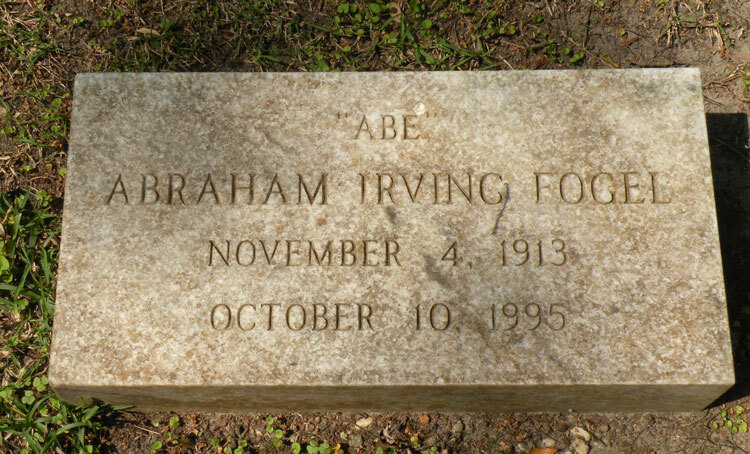 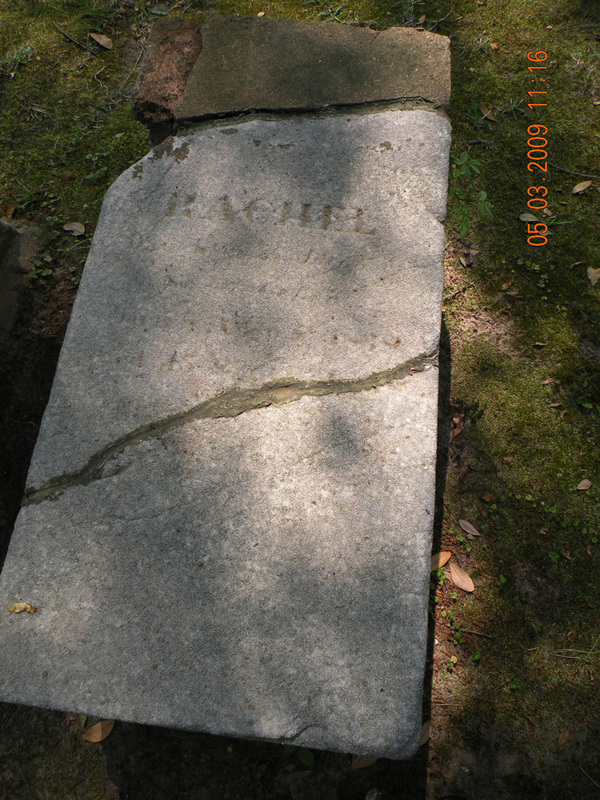 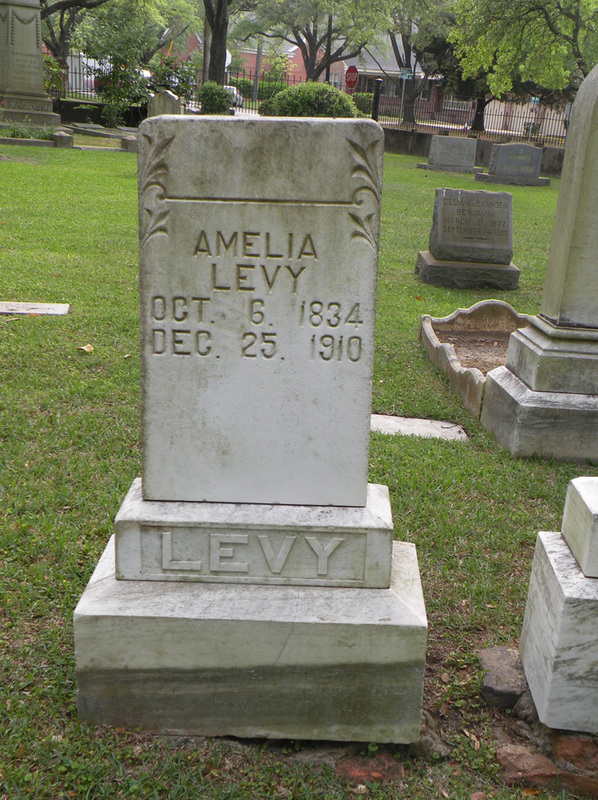 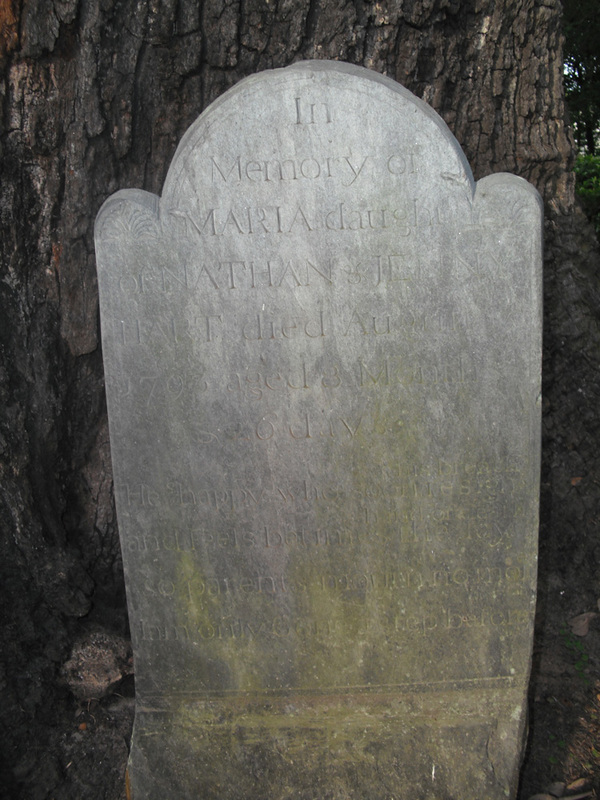 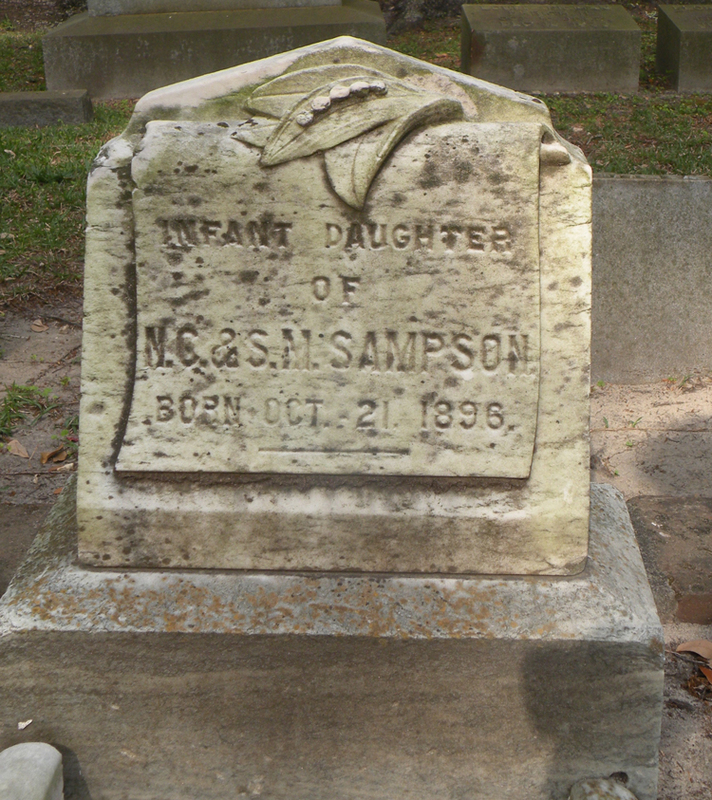 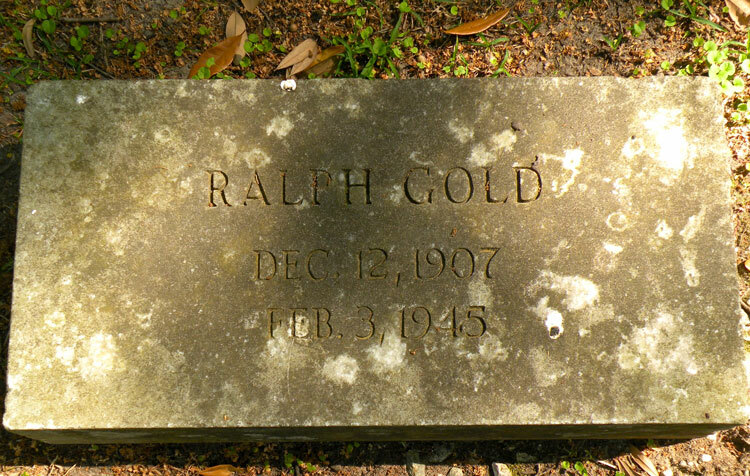 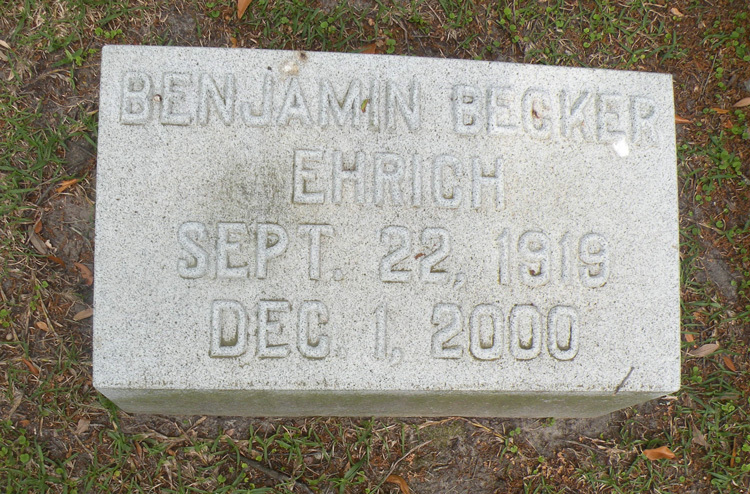 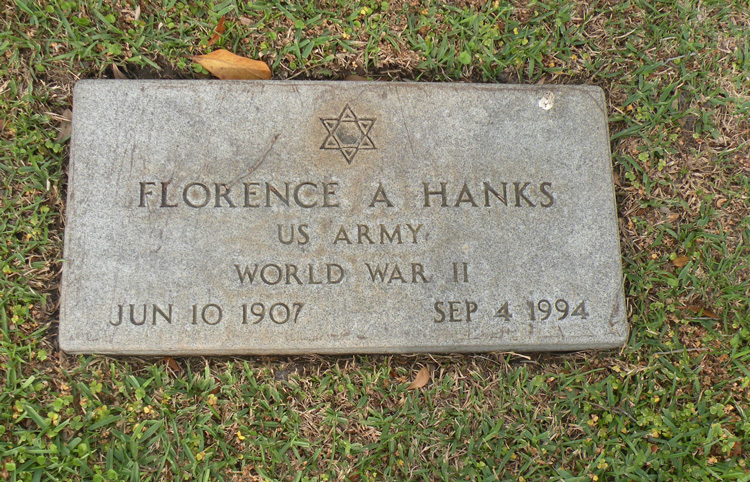 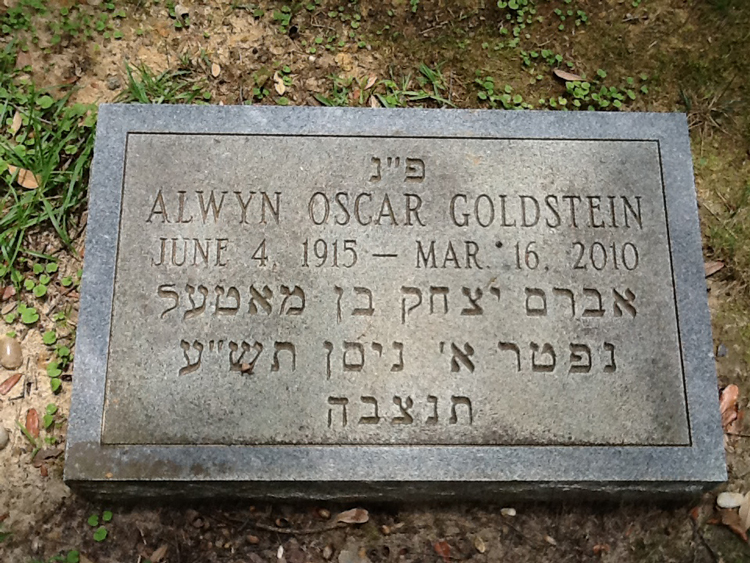 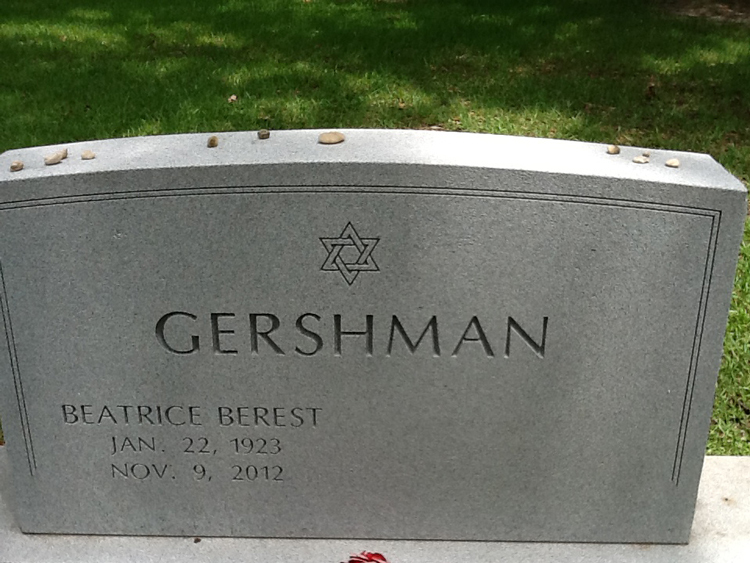 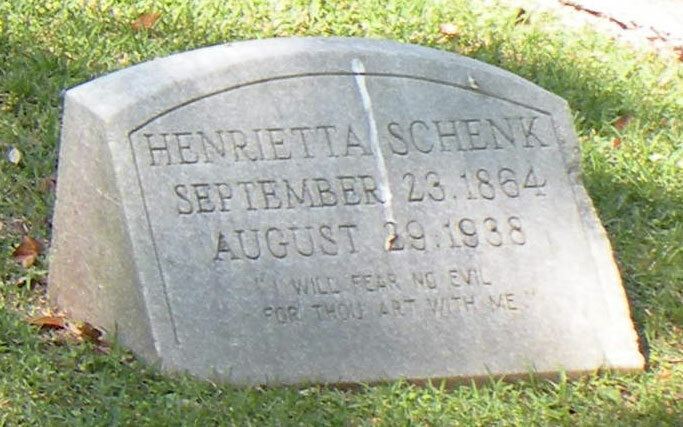 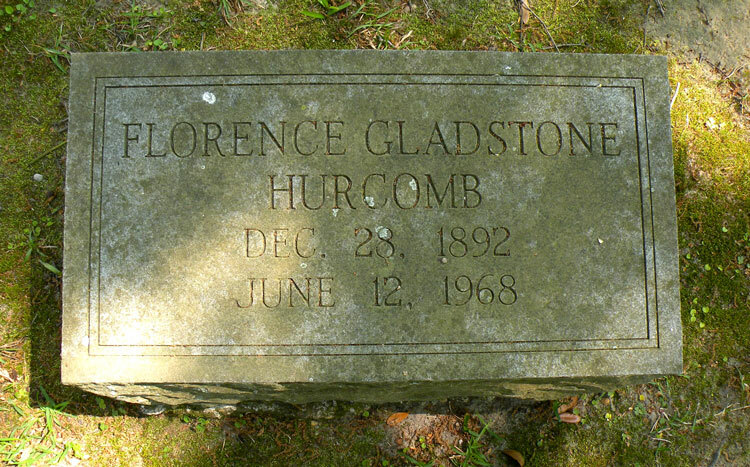 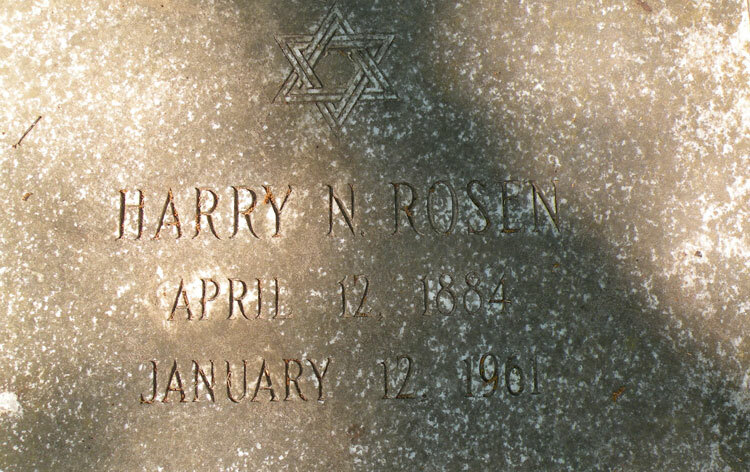 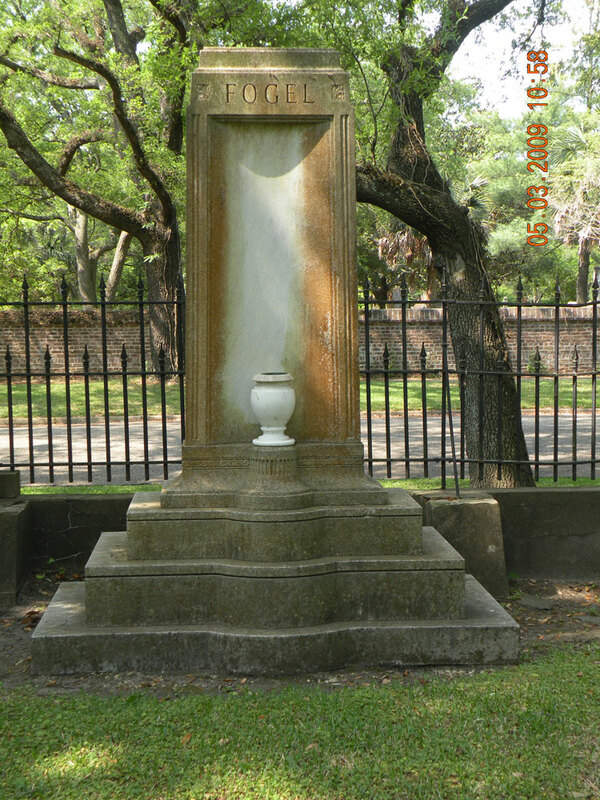 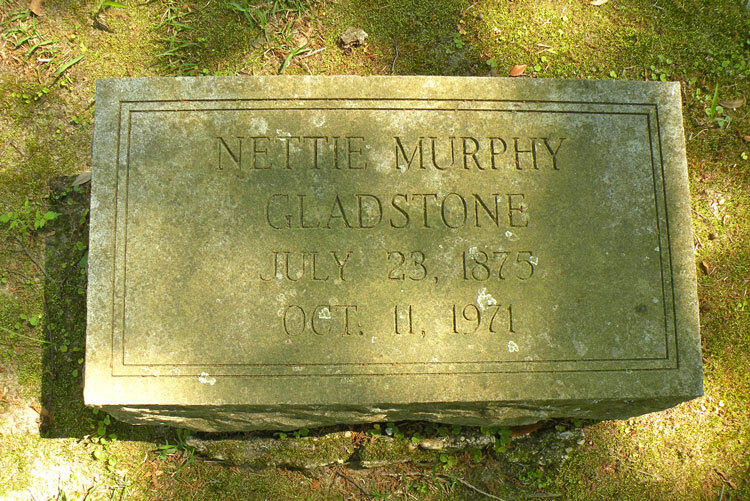 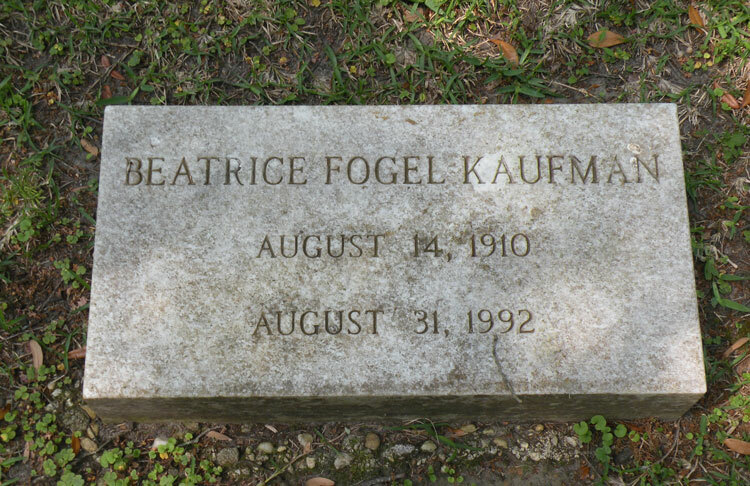 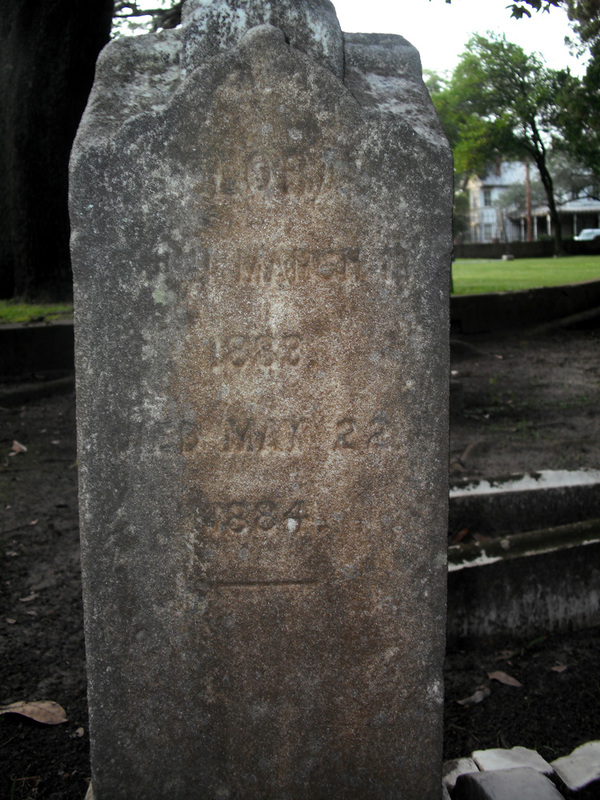 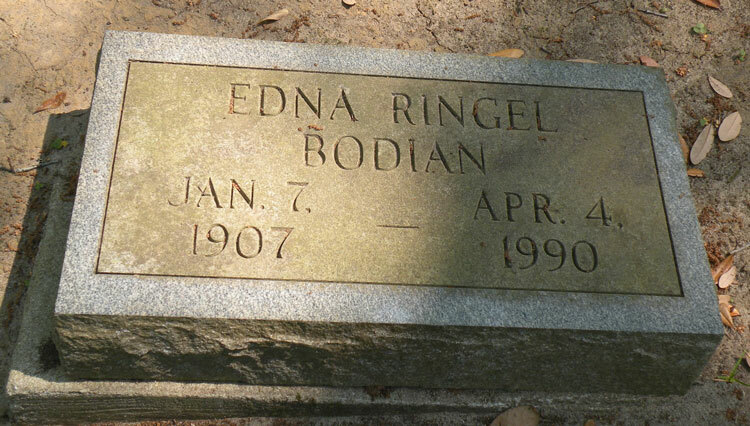 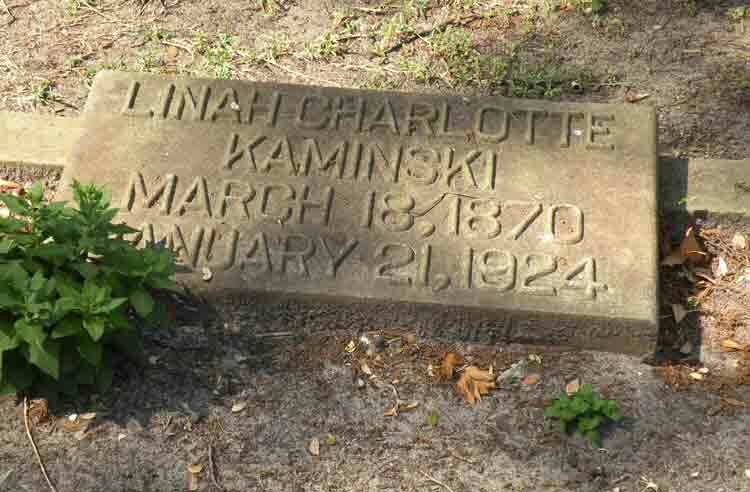 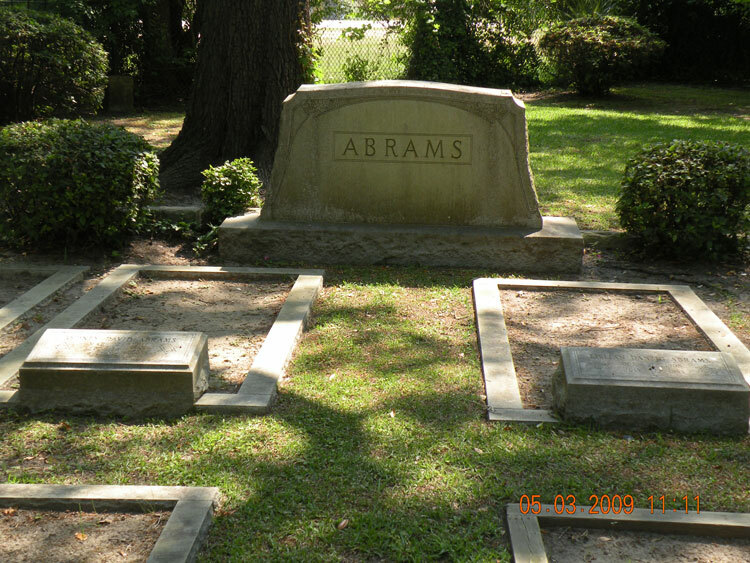 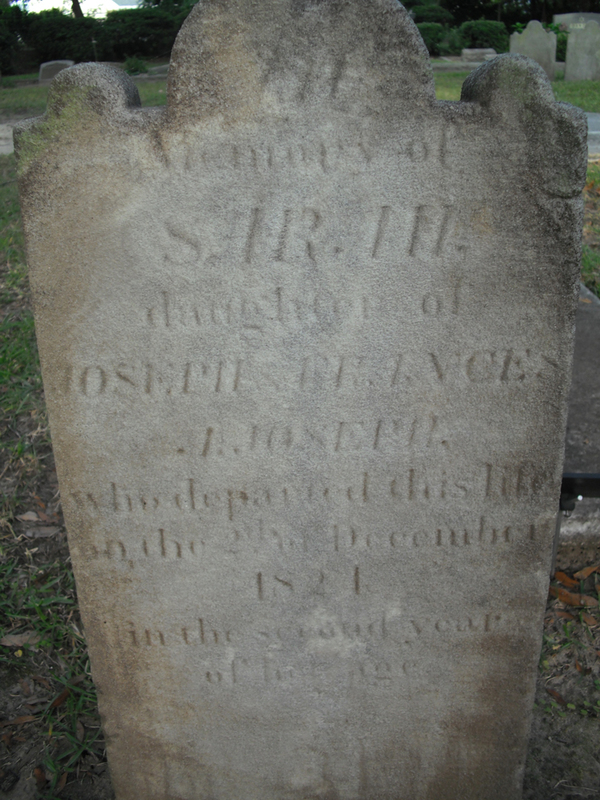 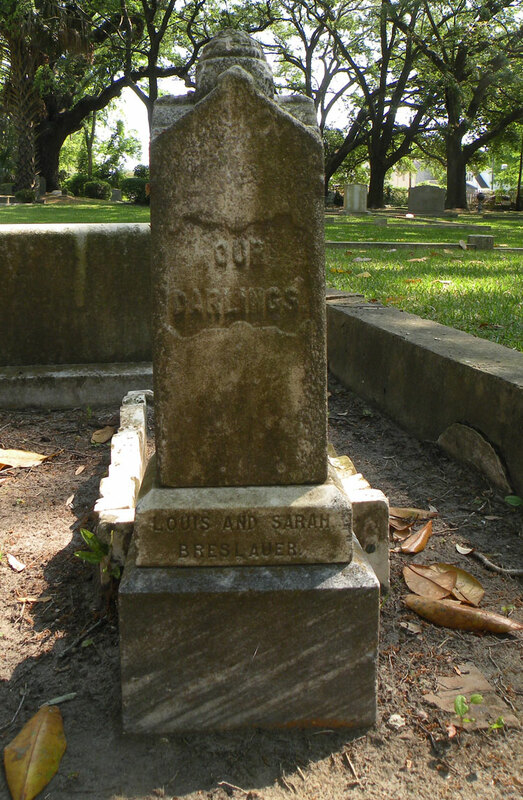 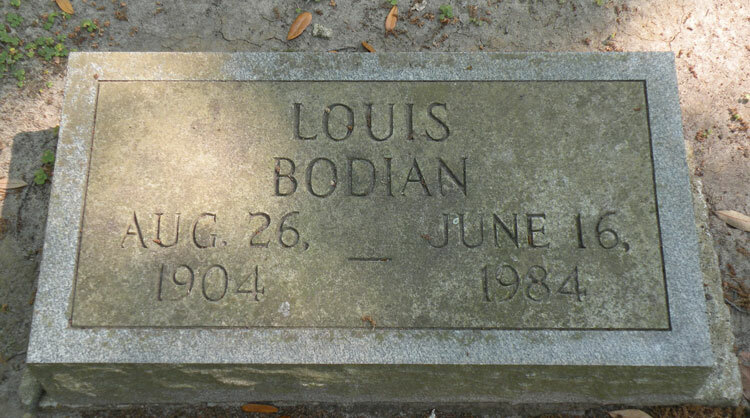 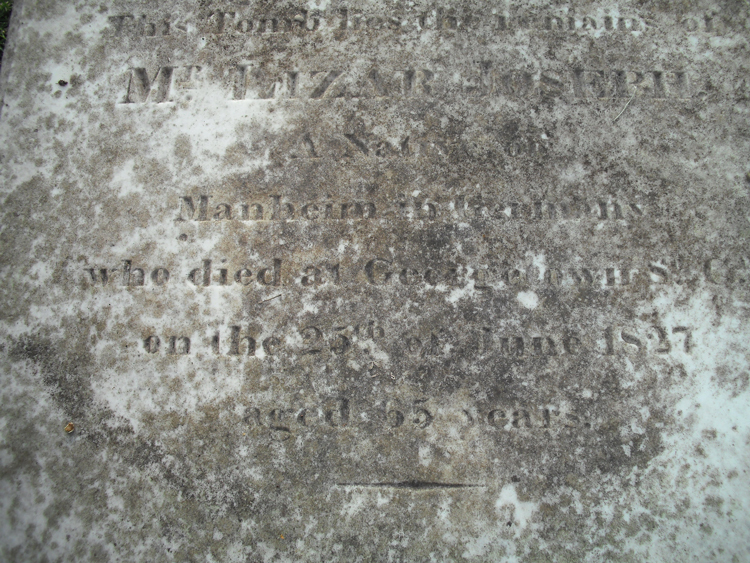 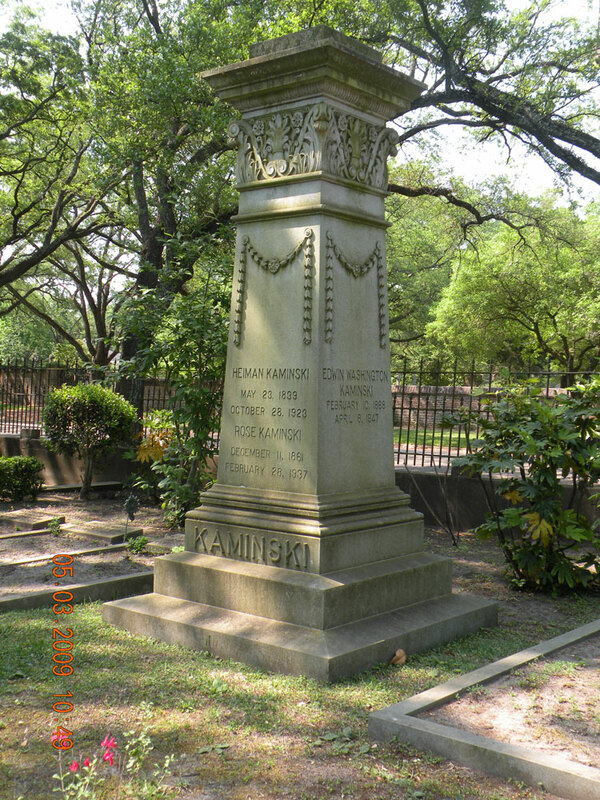 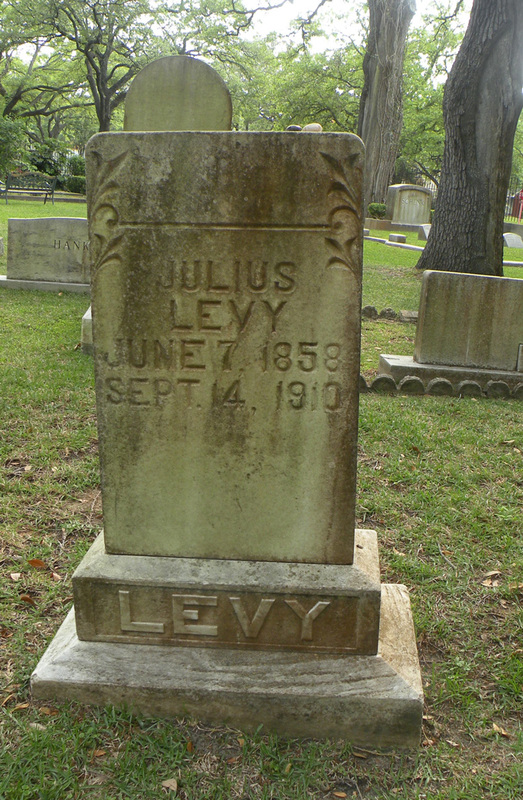 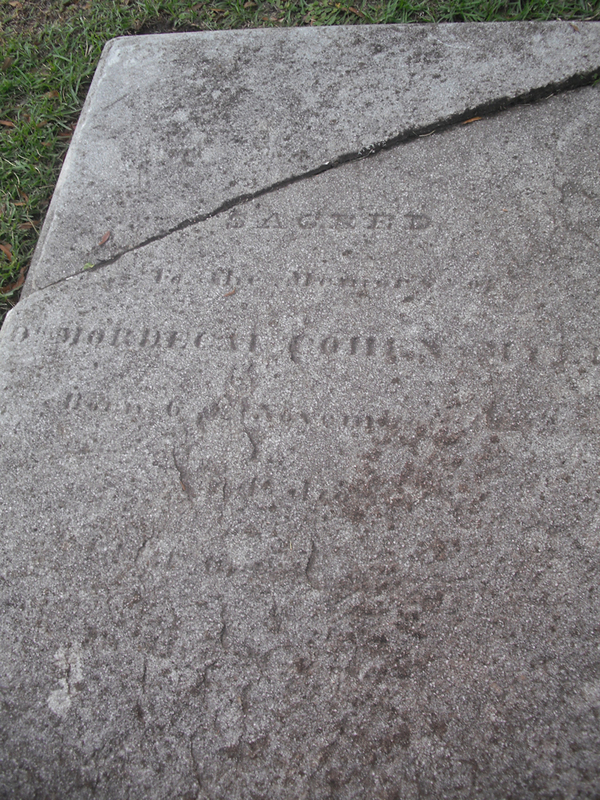 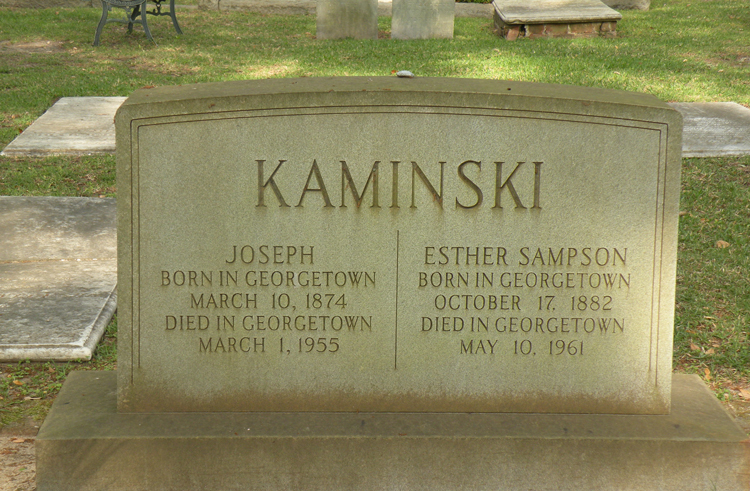 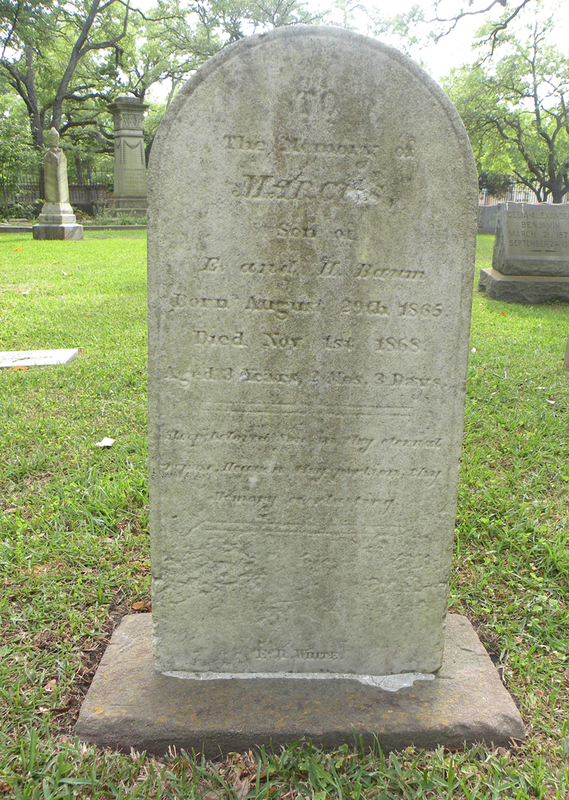 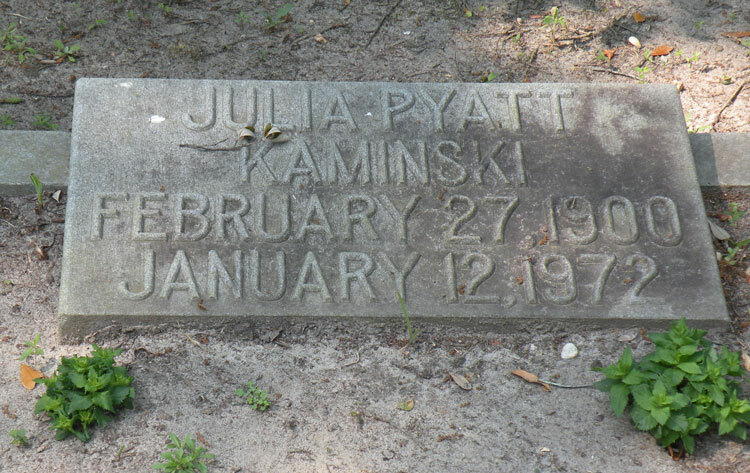 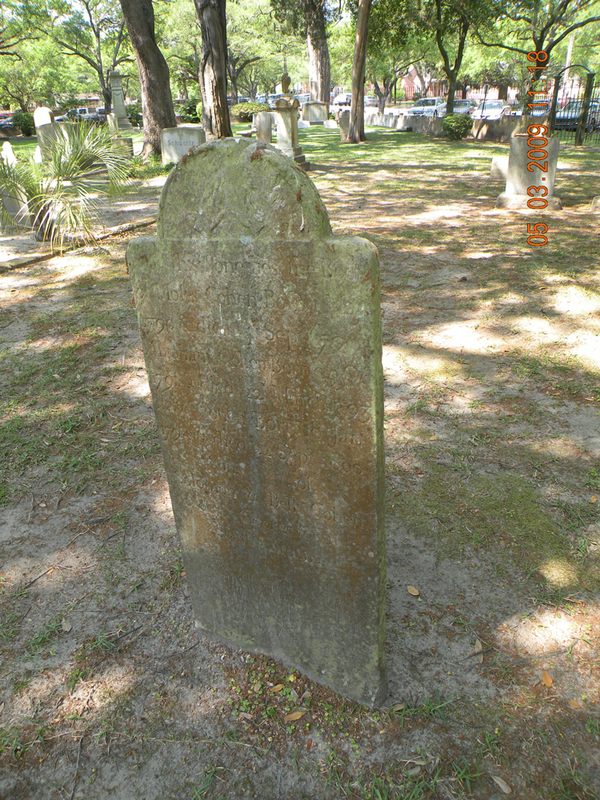 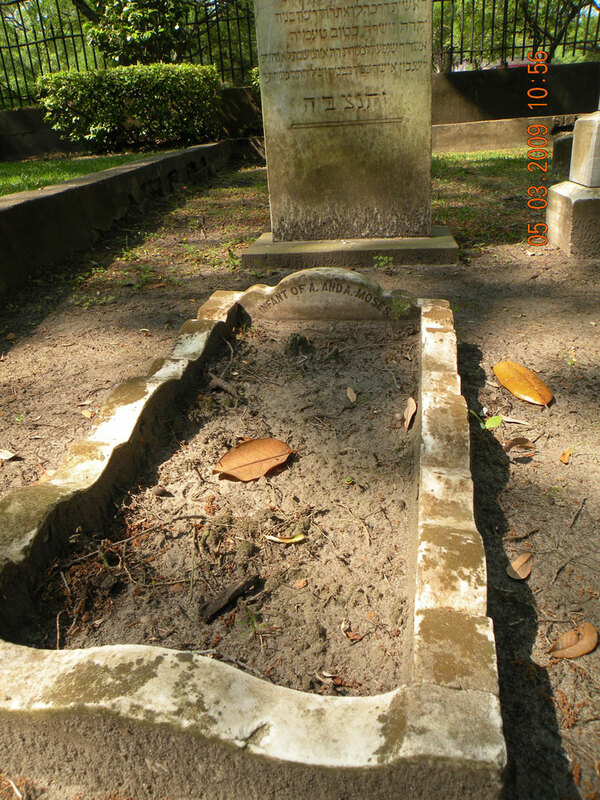 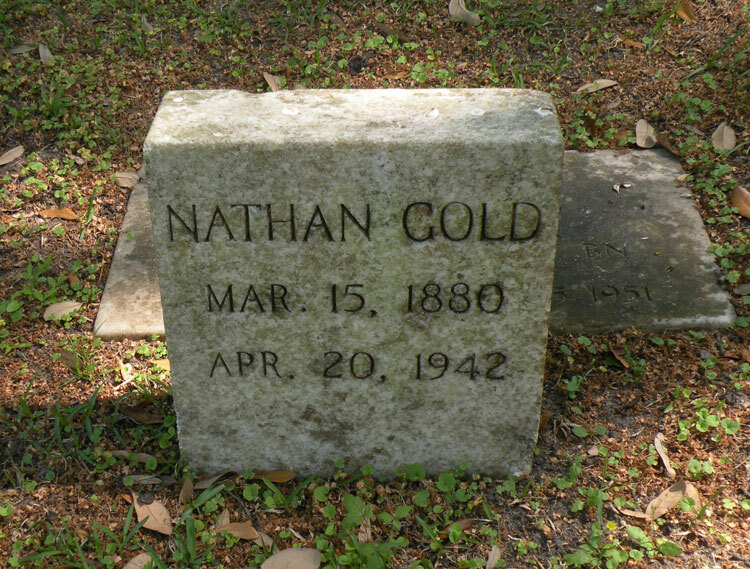 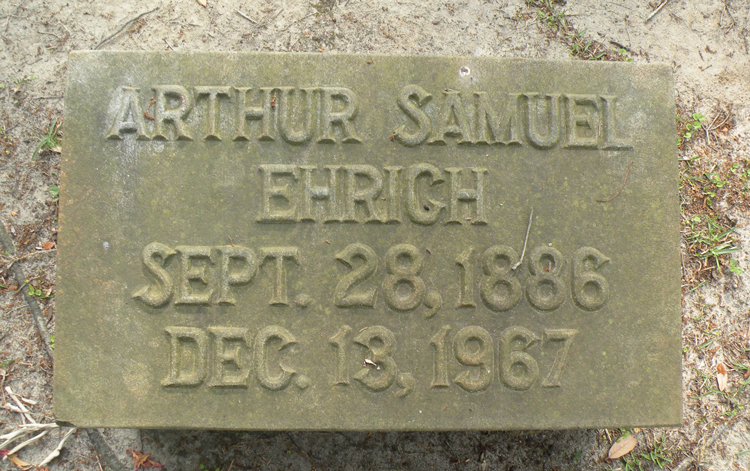 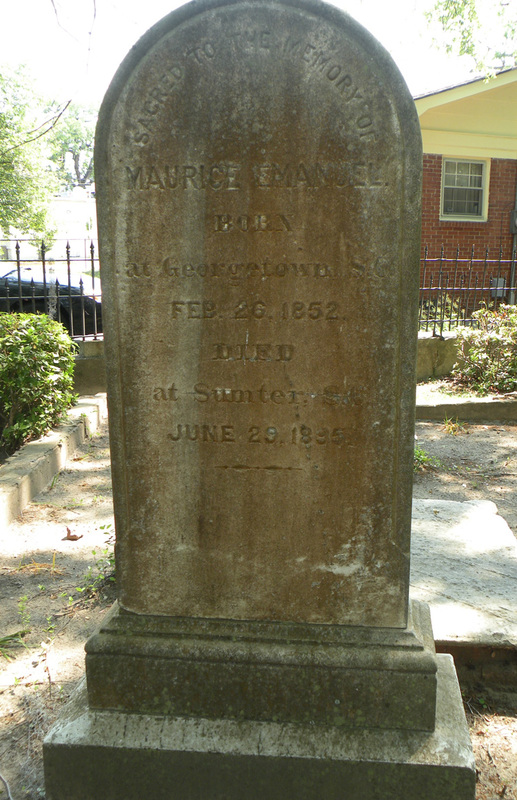 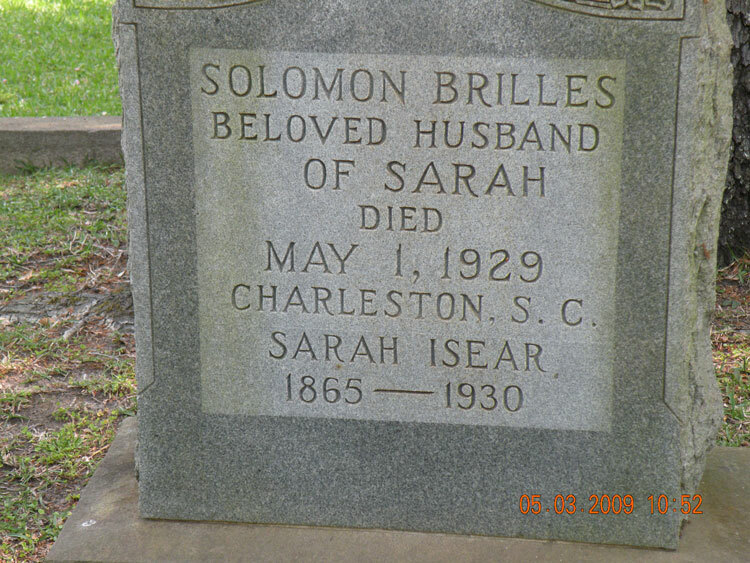 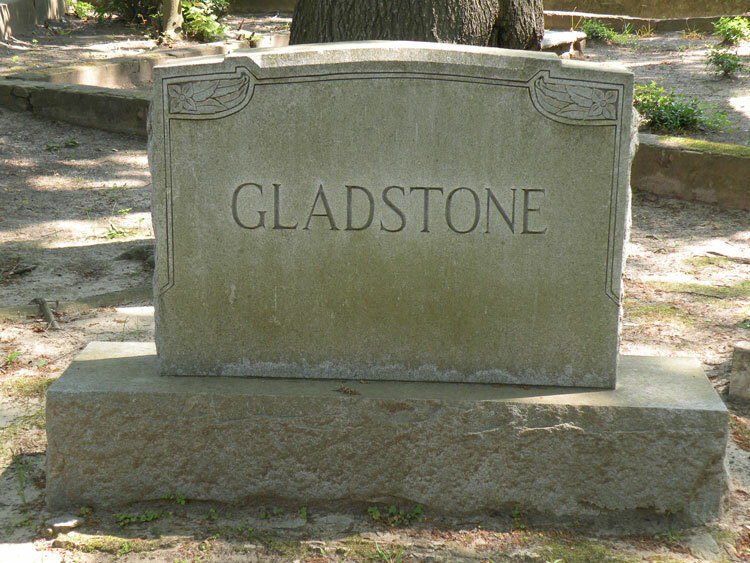 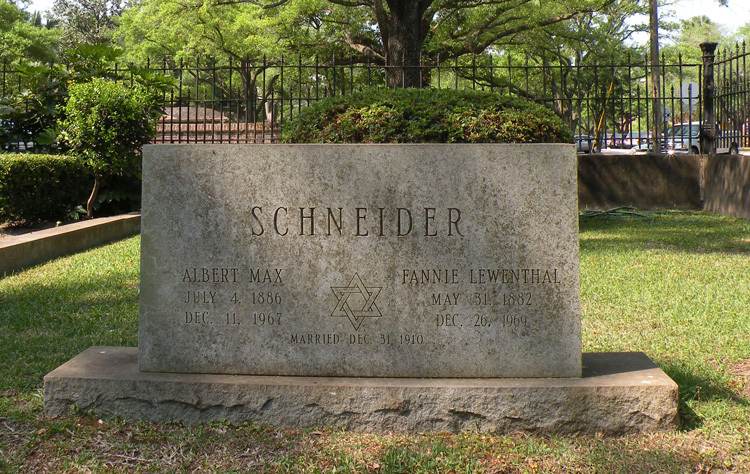 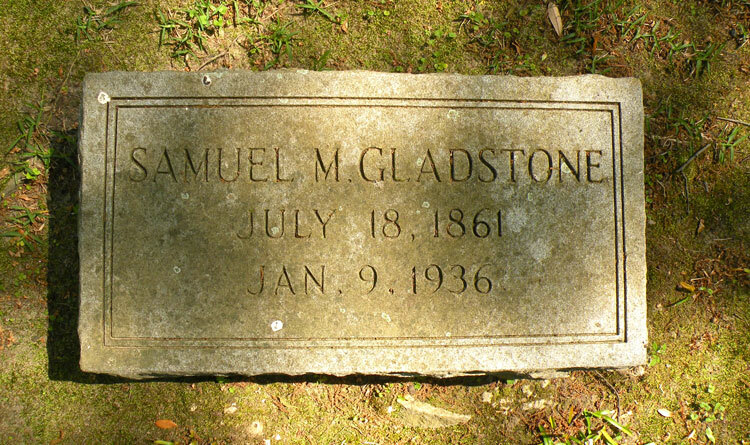 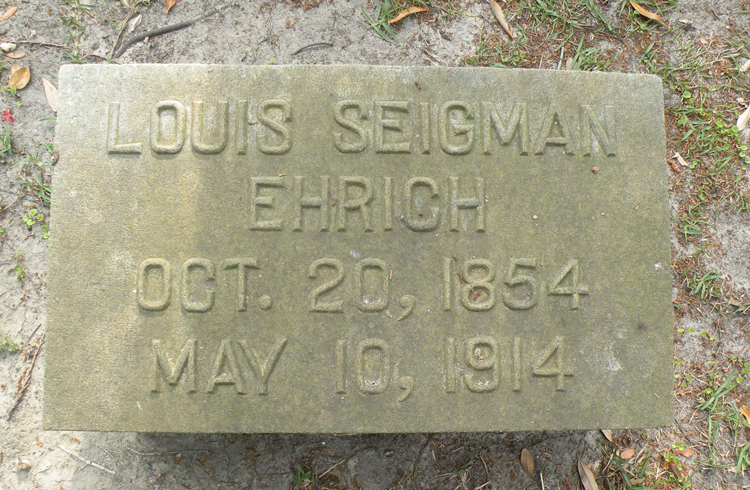 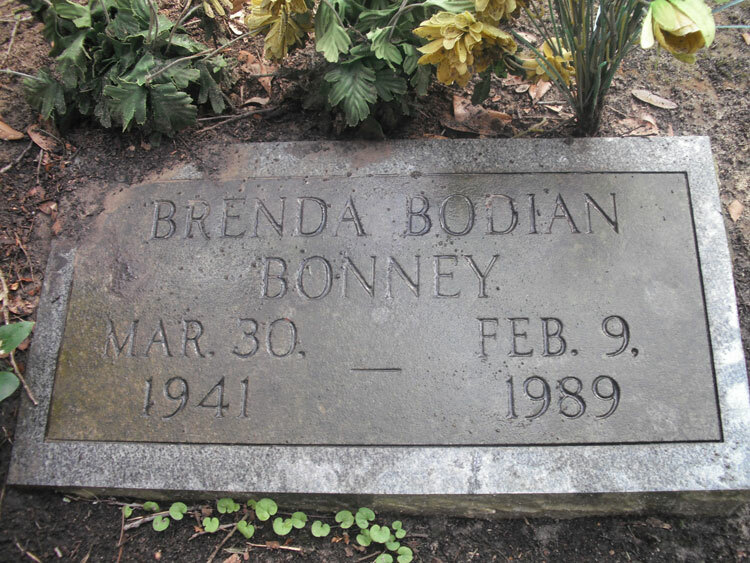 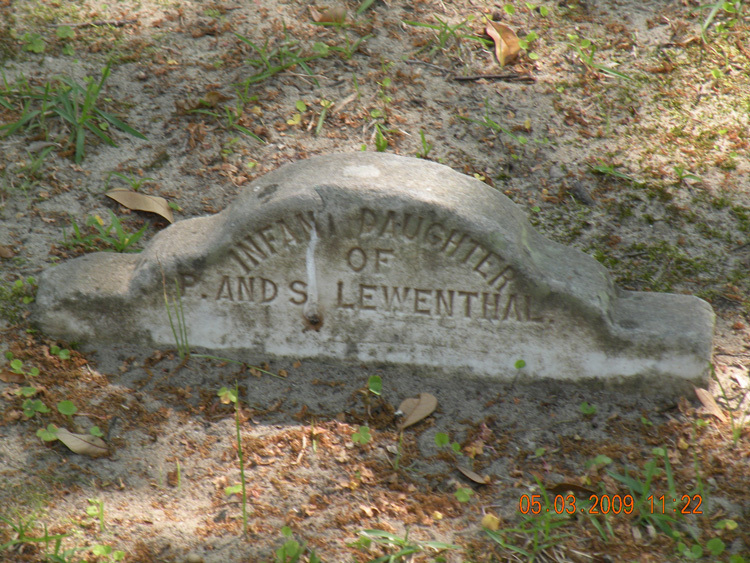 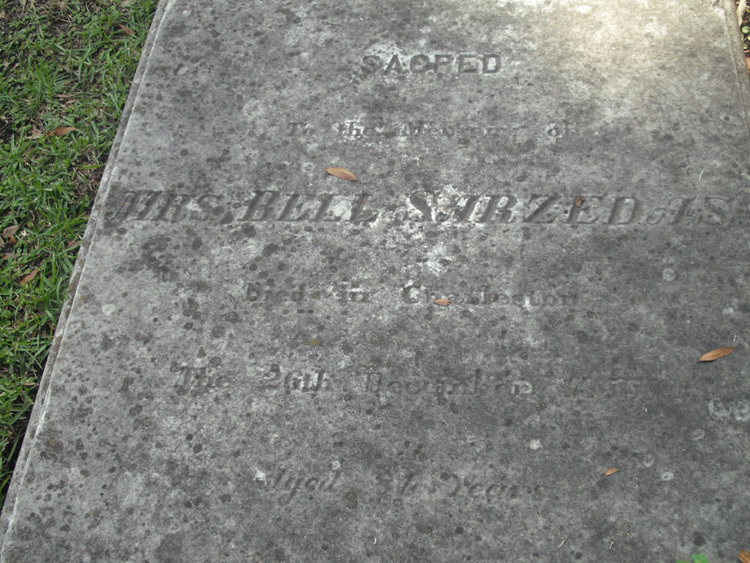 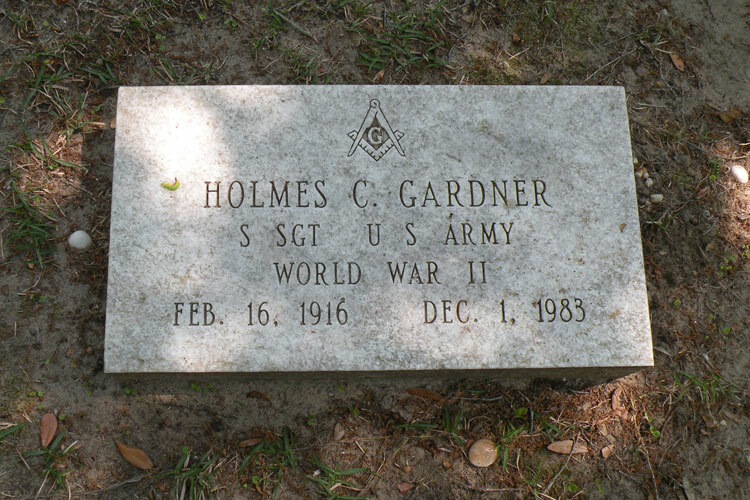 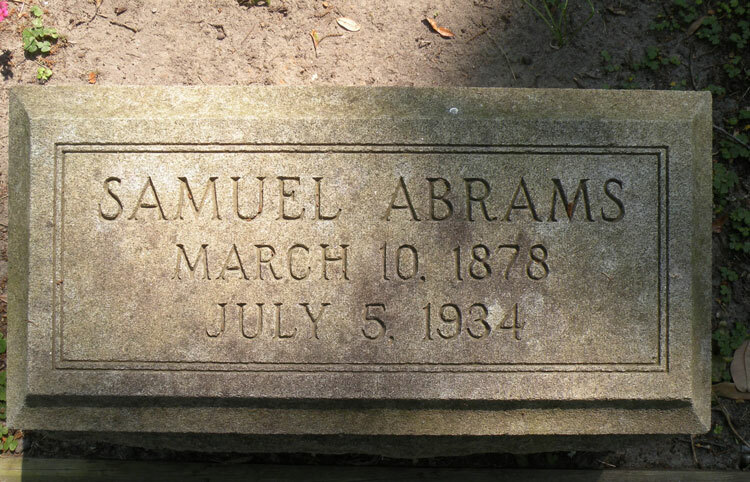 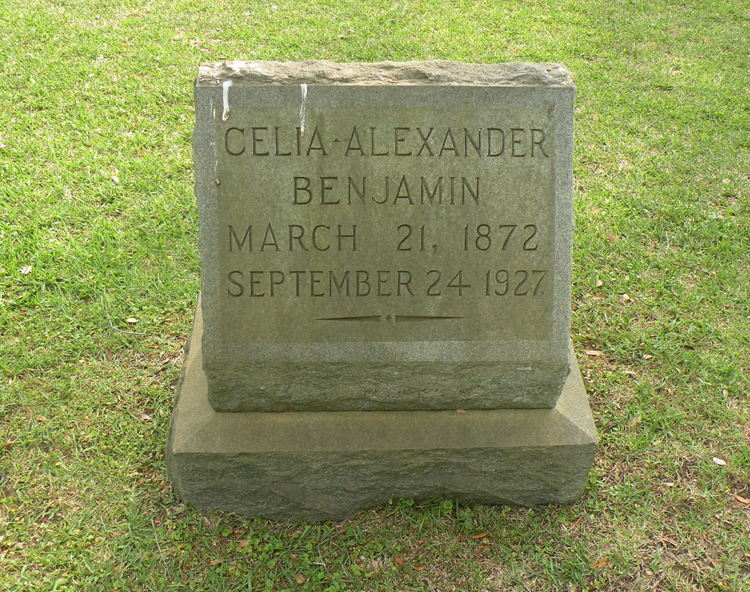 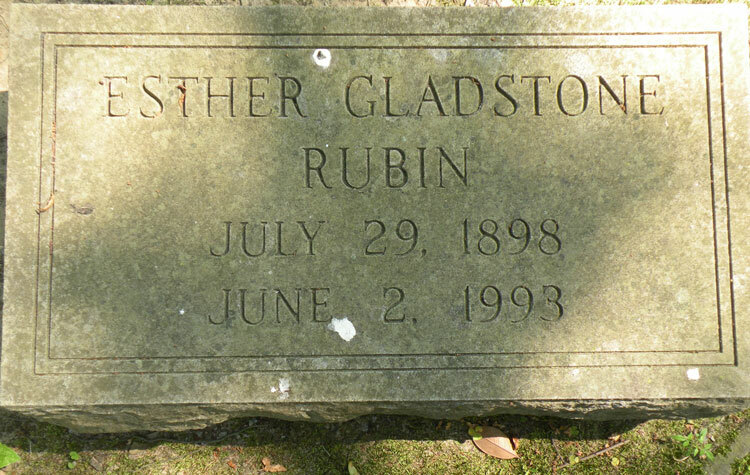 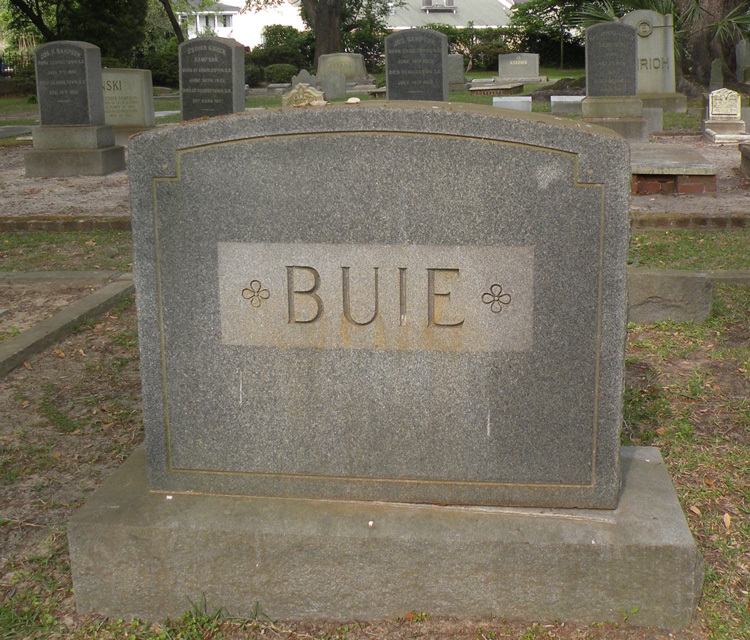 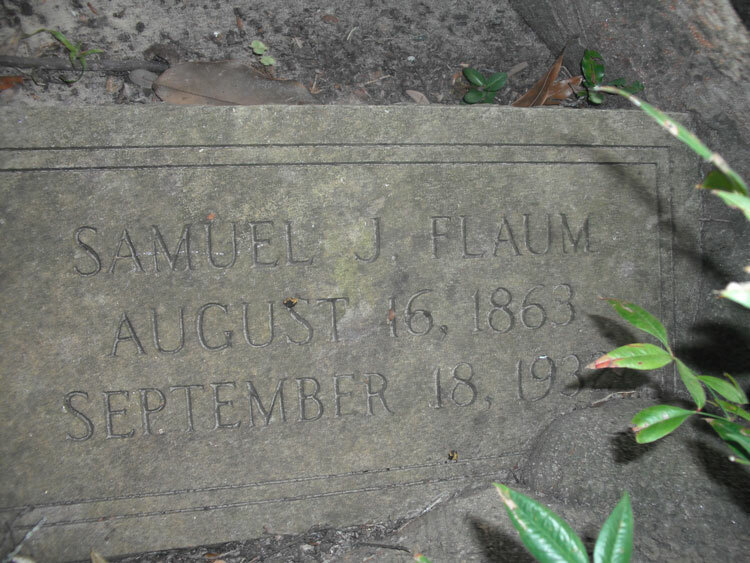 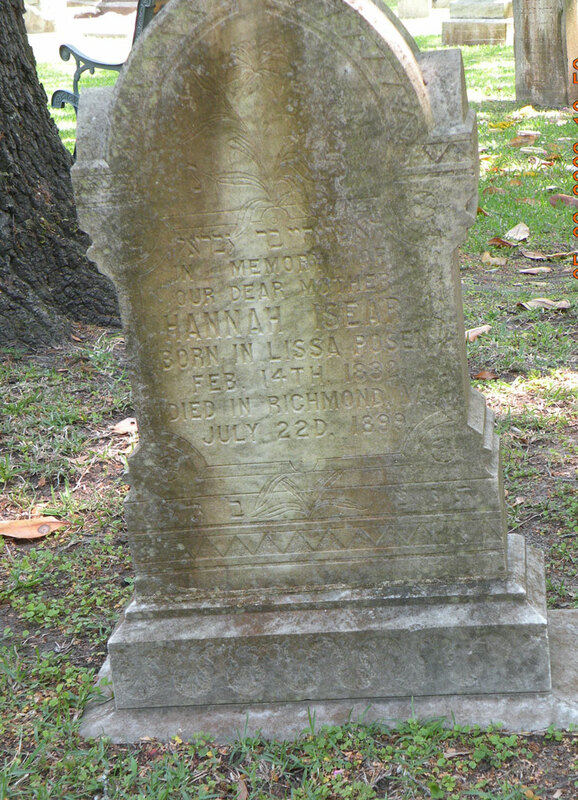 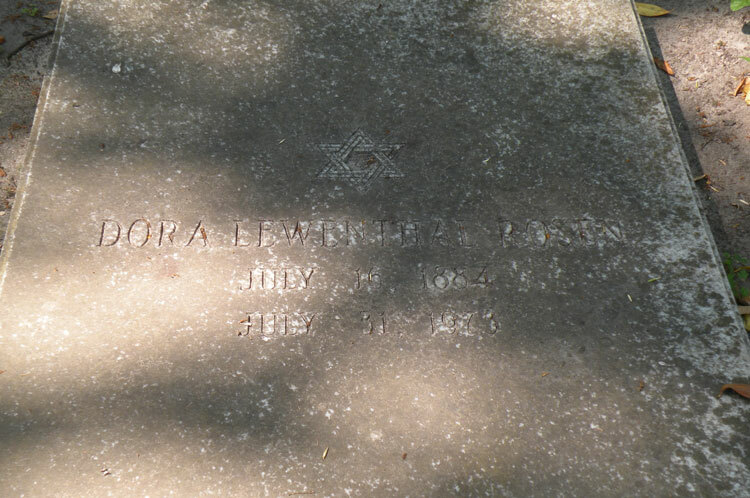 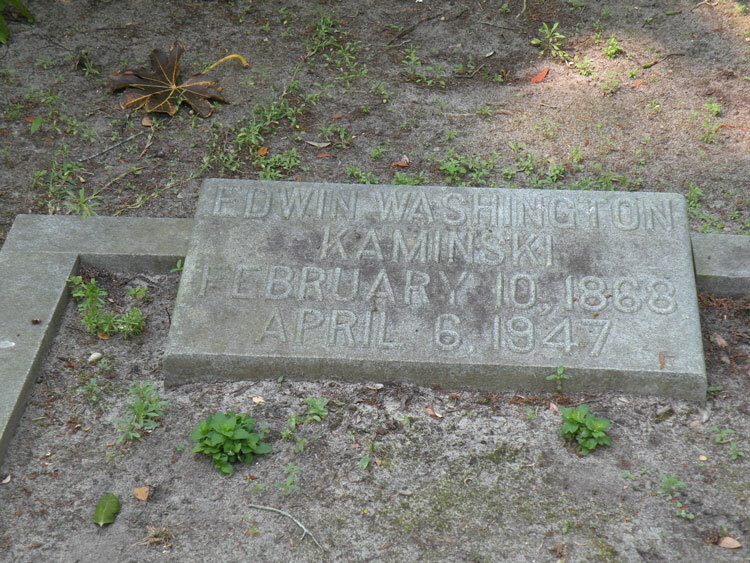 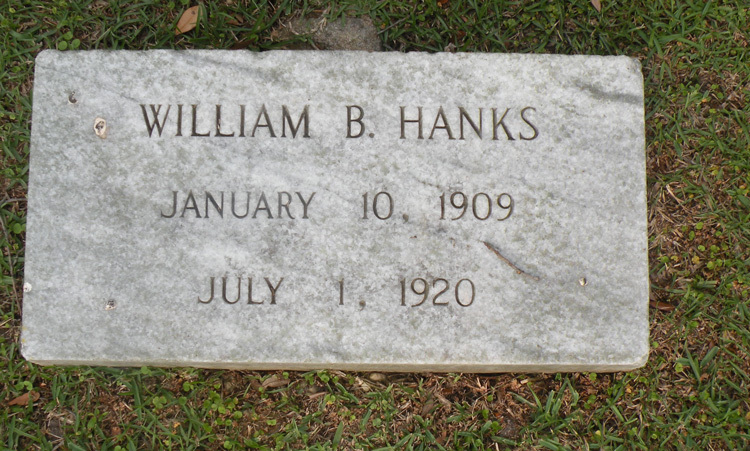 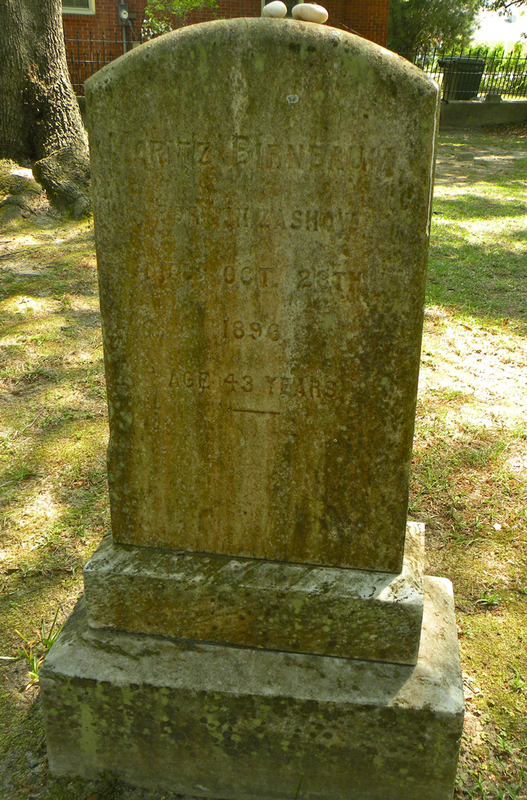 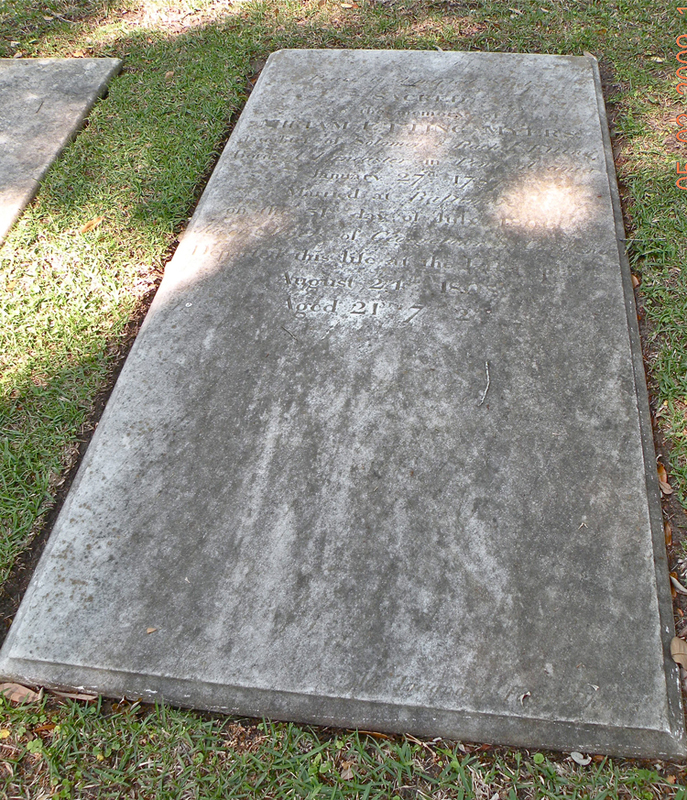 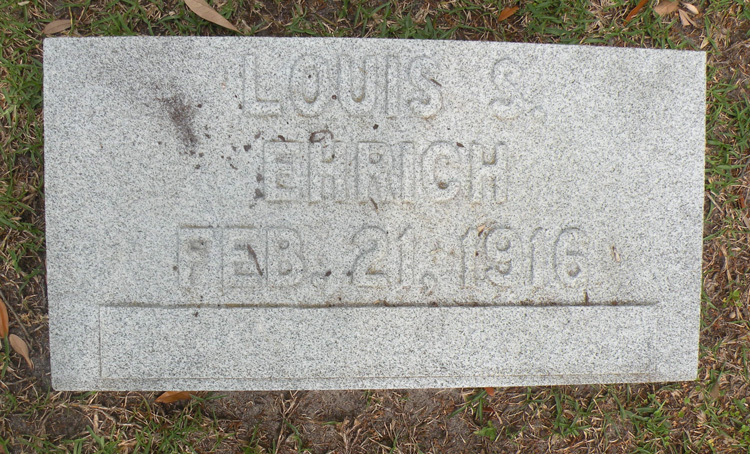 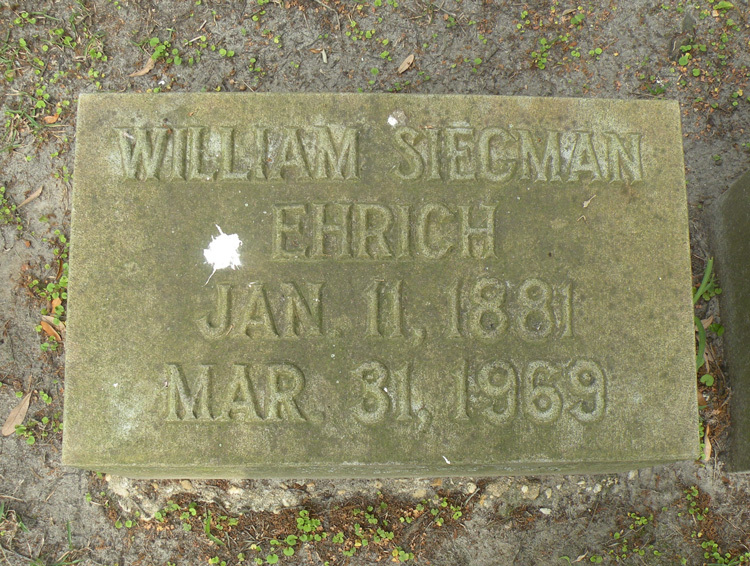 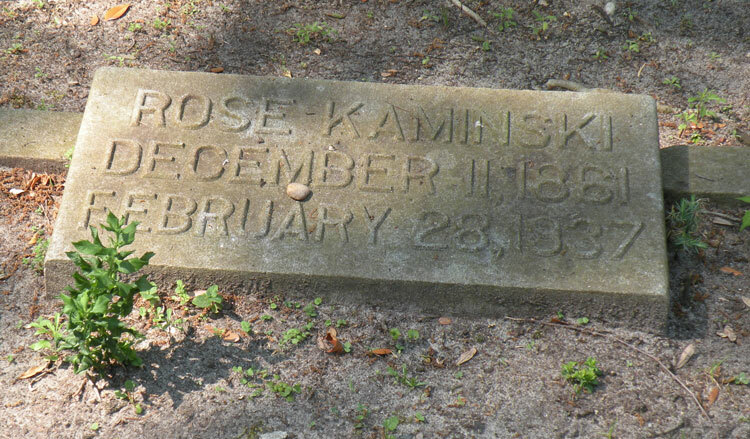 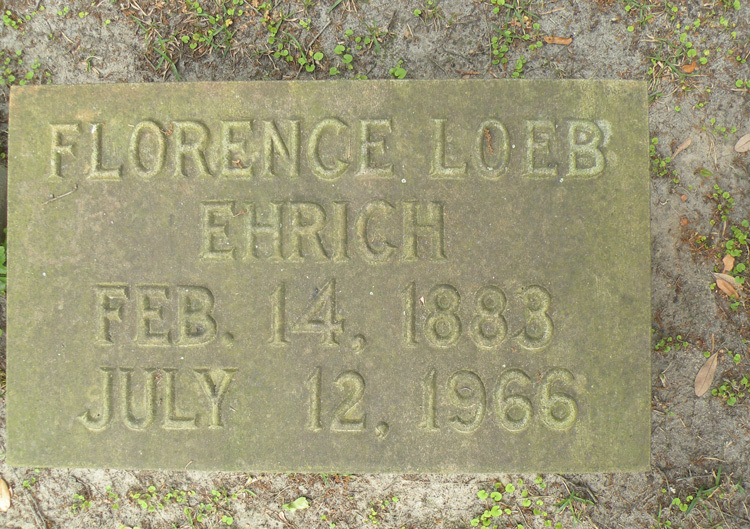 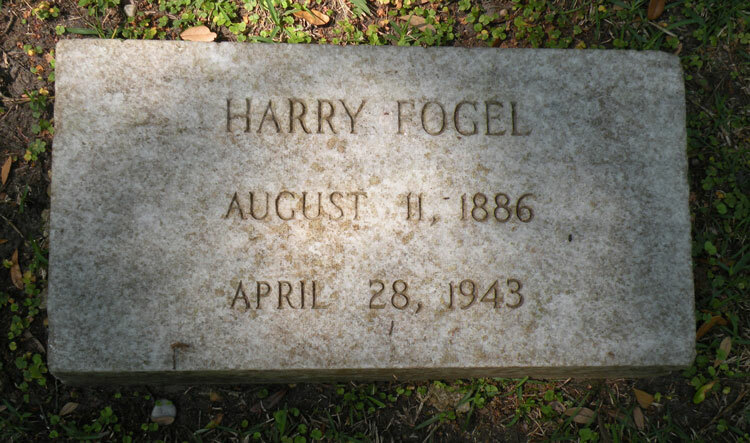 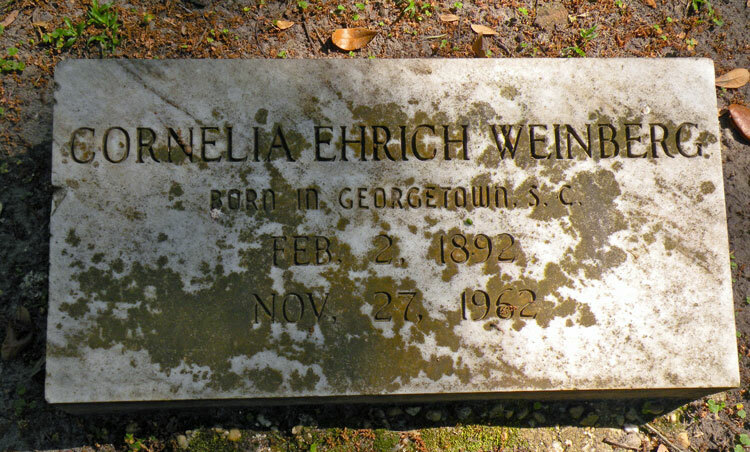 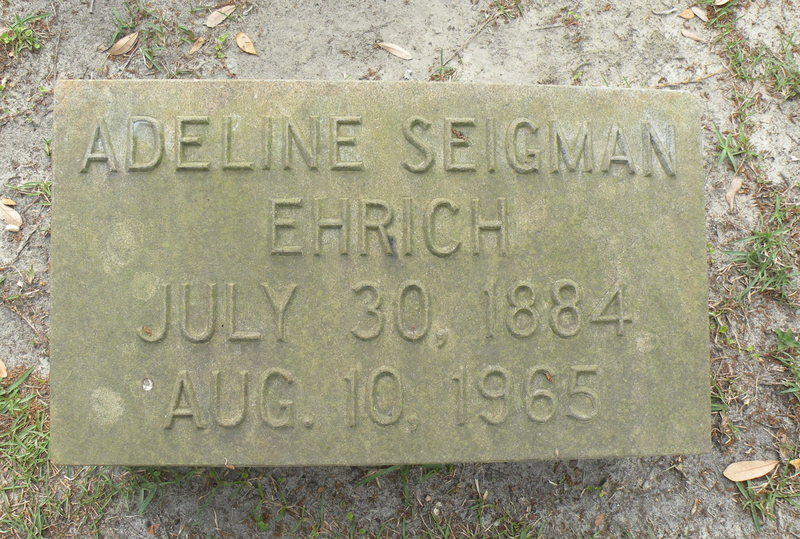 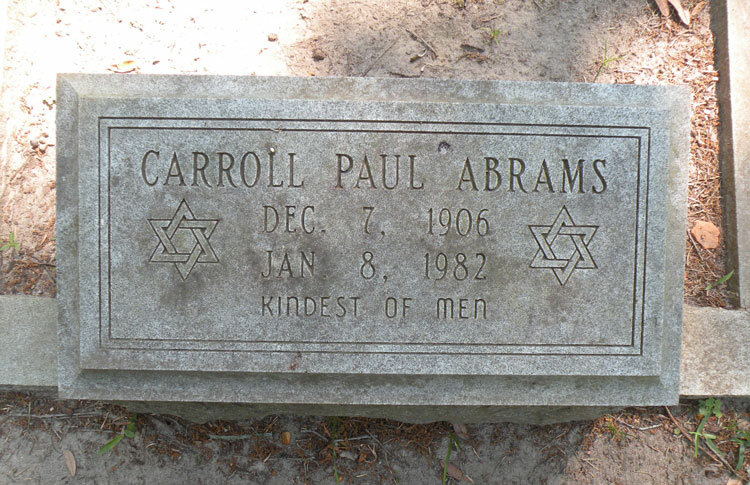 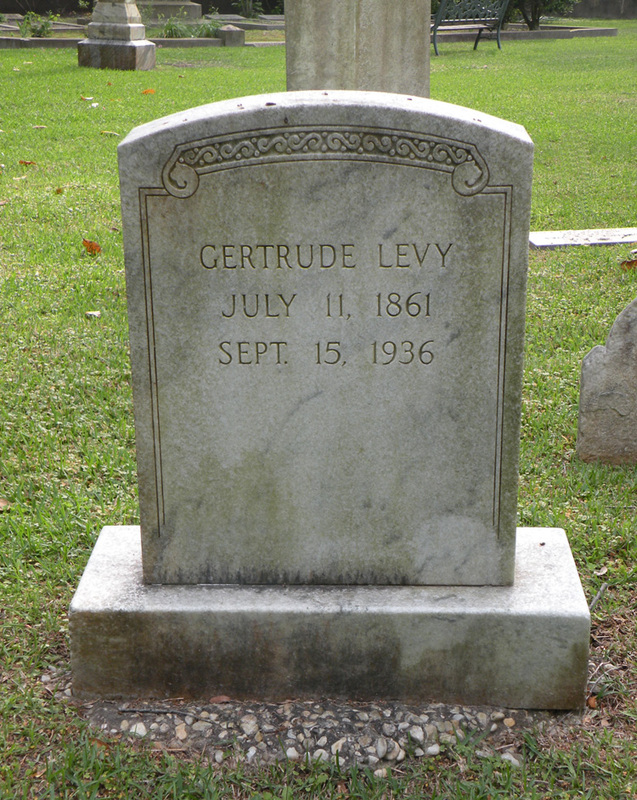 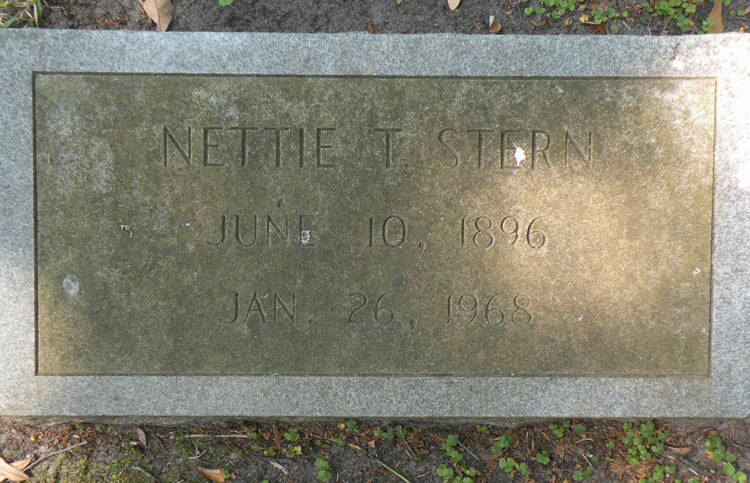 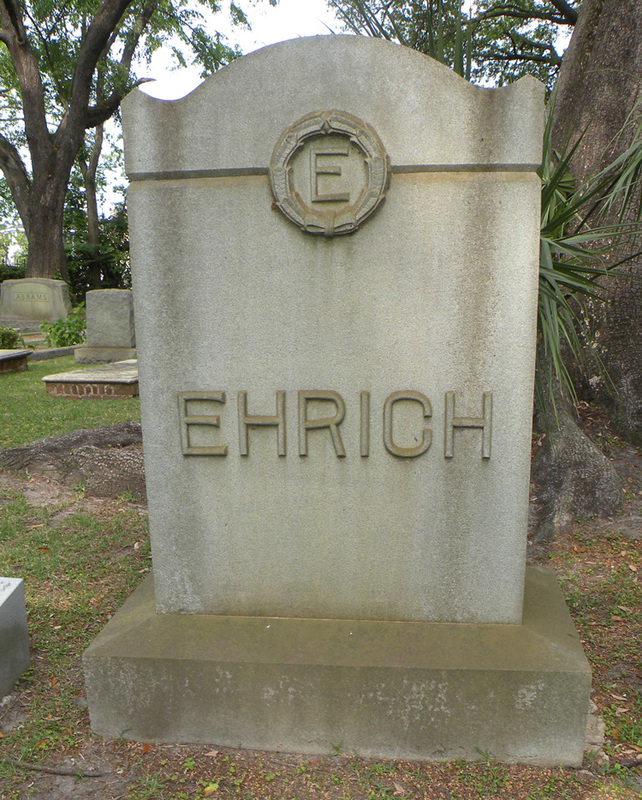 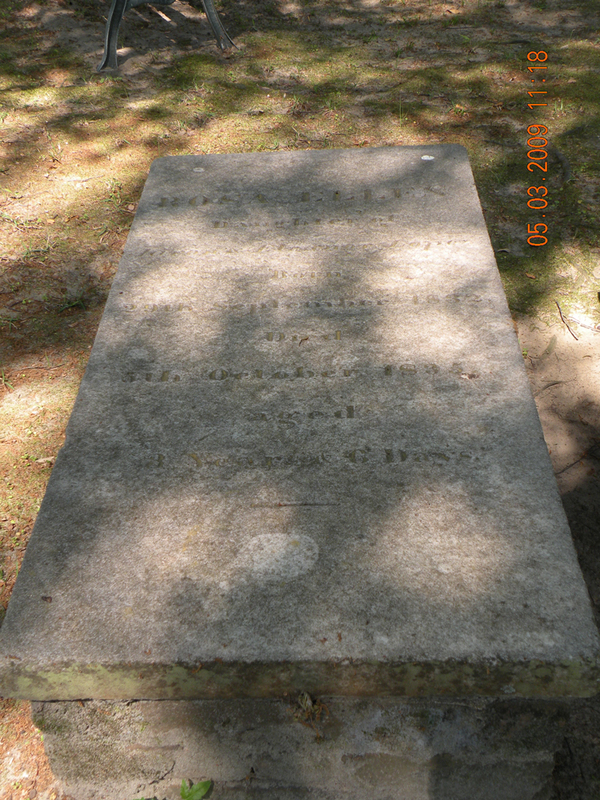 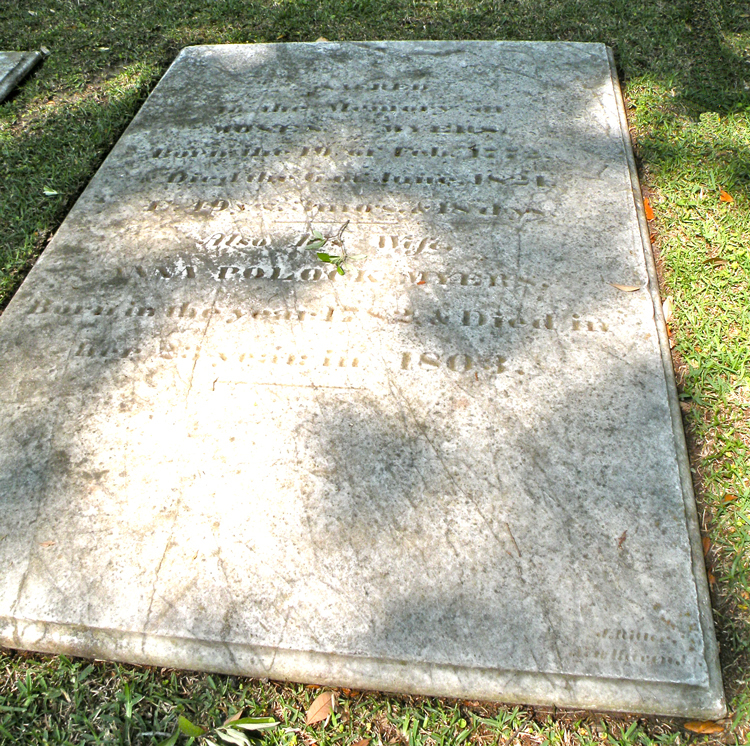 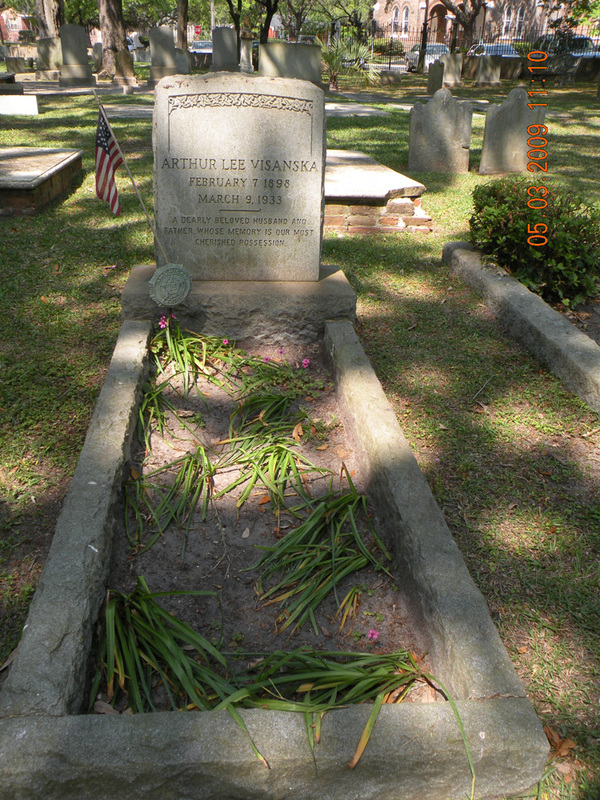 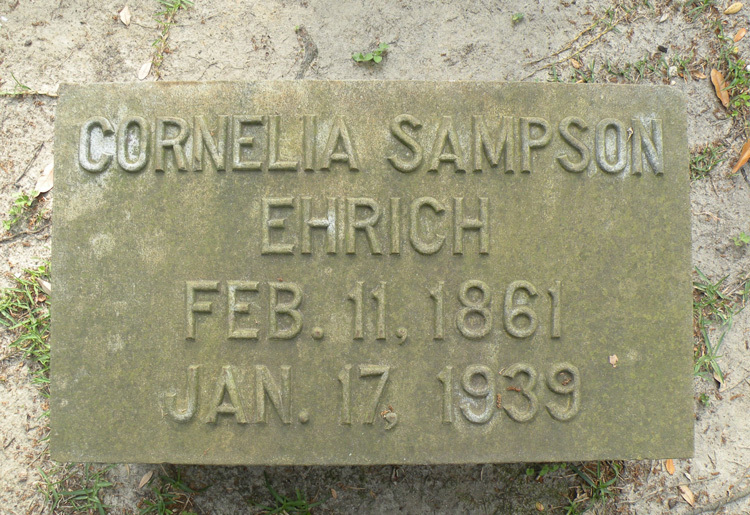 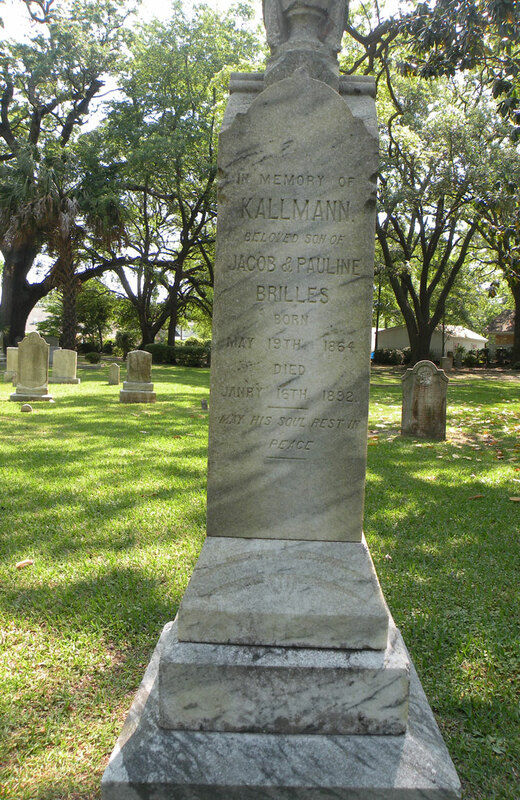 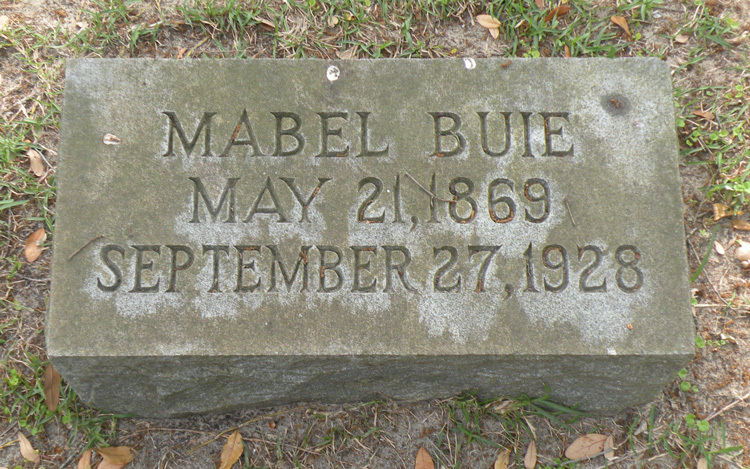 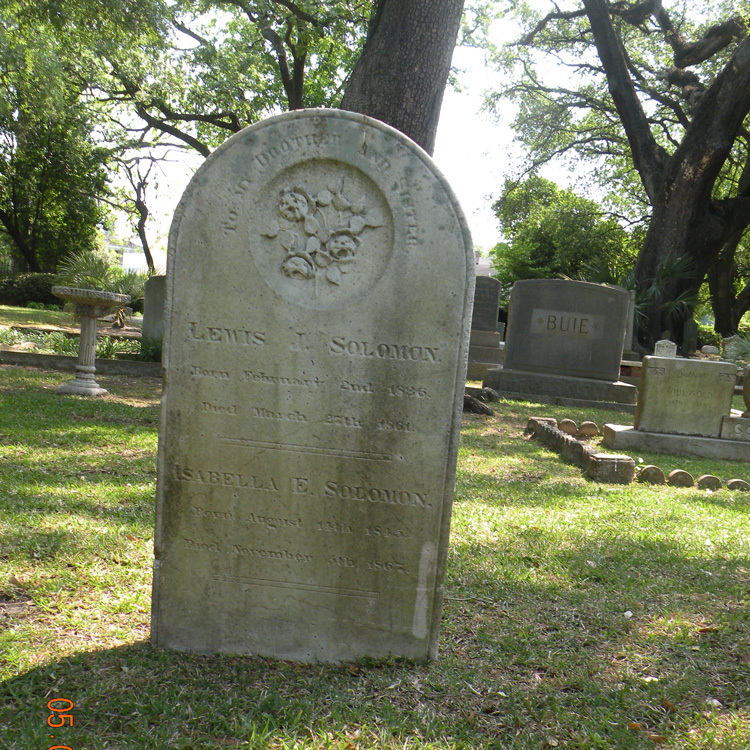 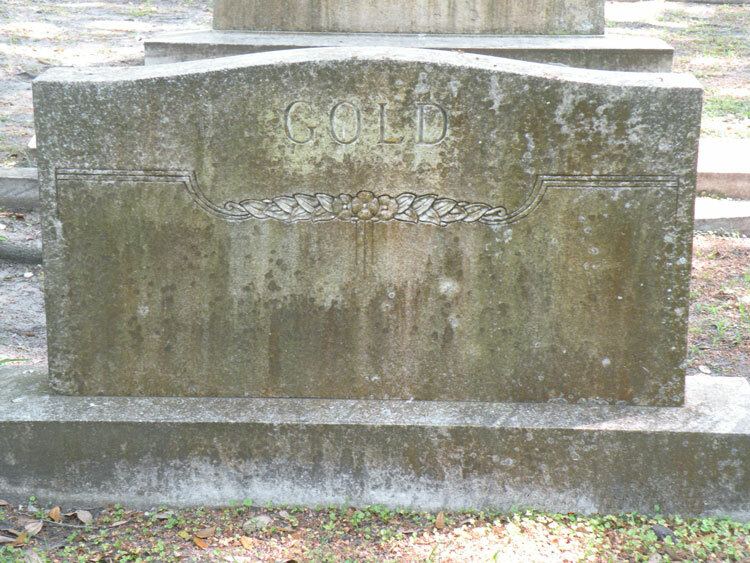 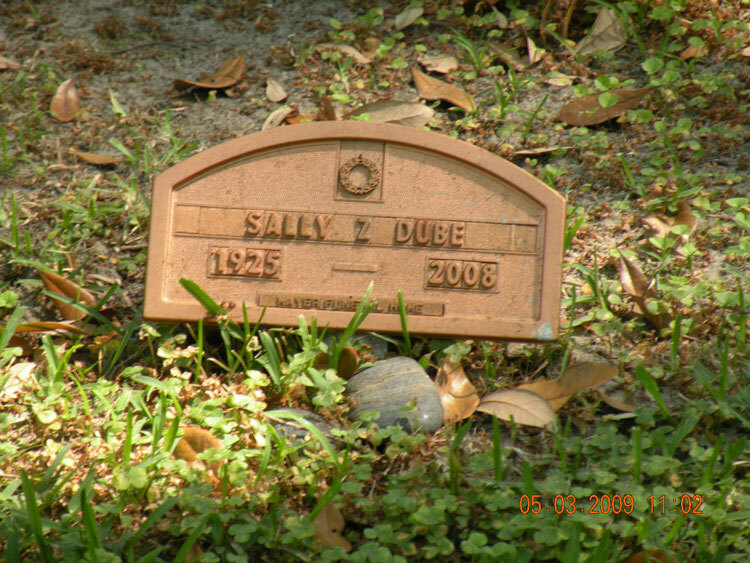 Pictures of grave stones taken by Max B Hellman and Annette Vinik. 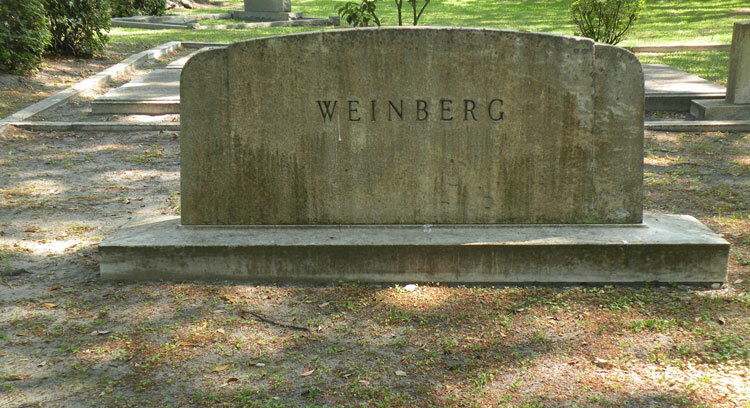 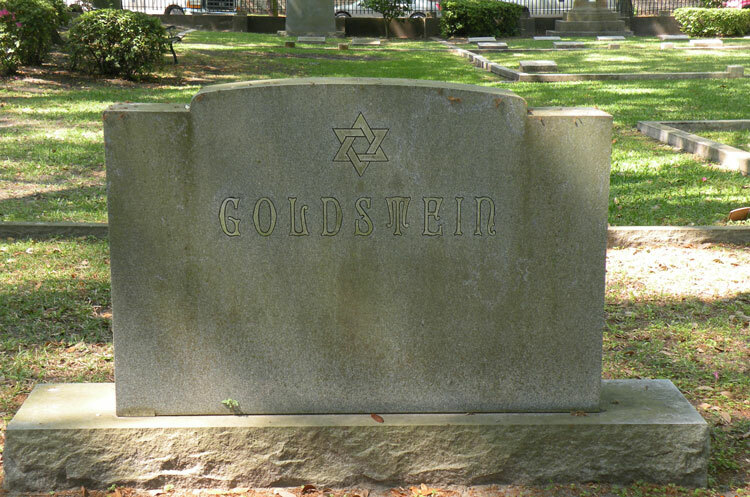 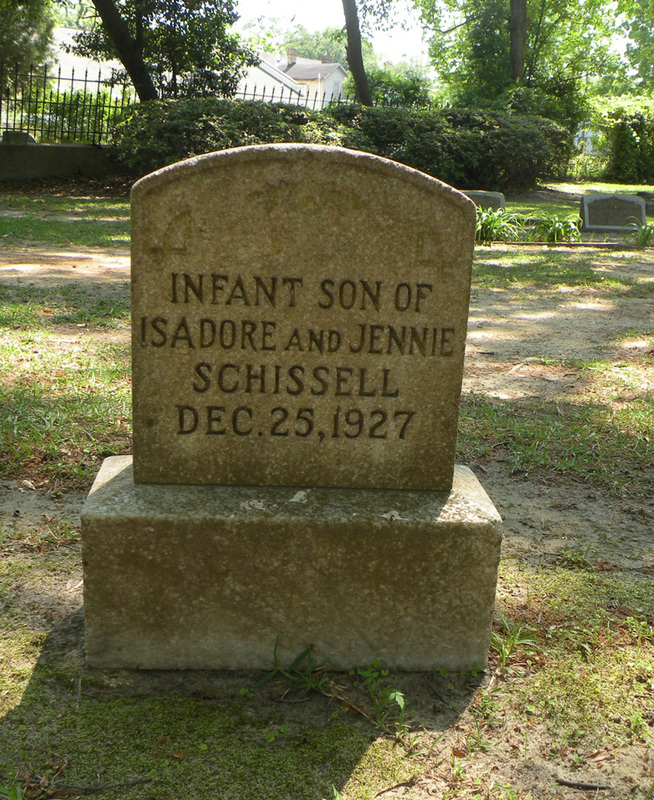 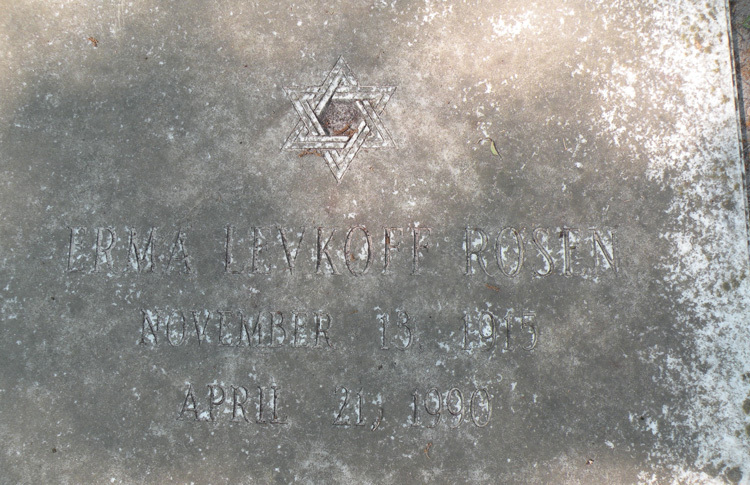 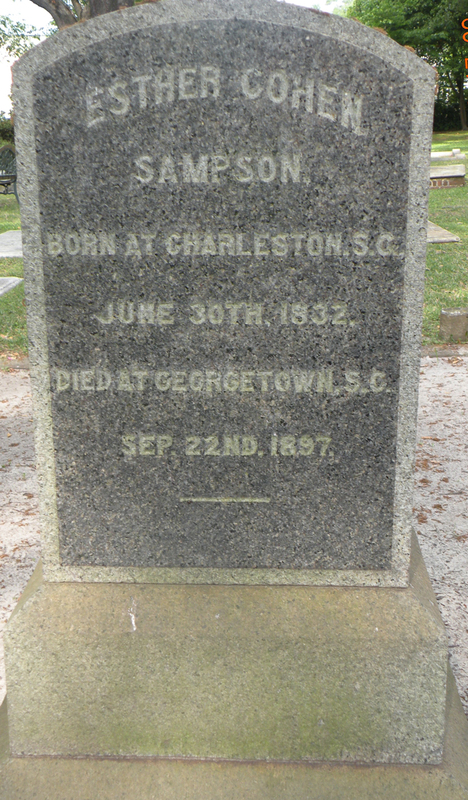 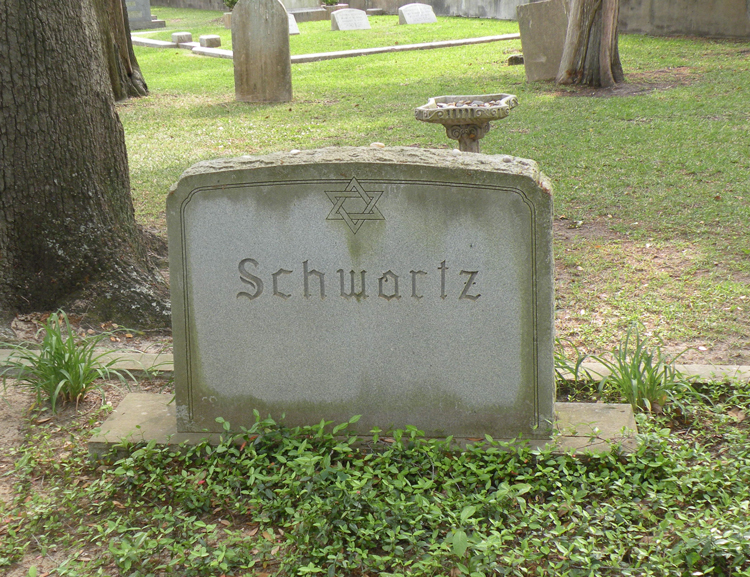 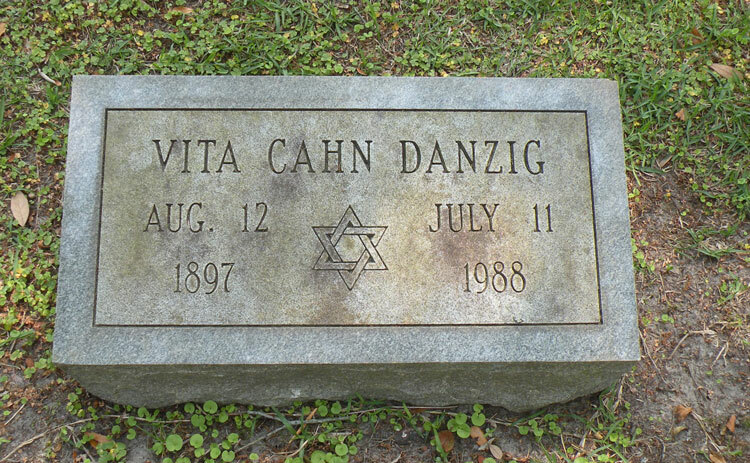 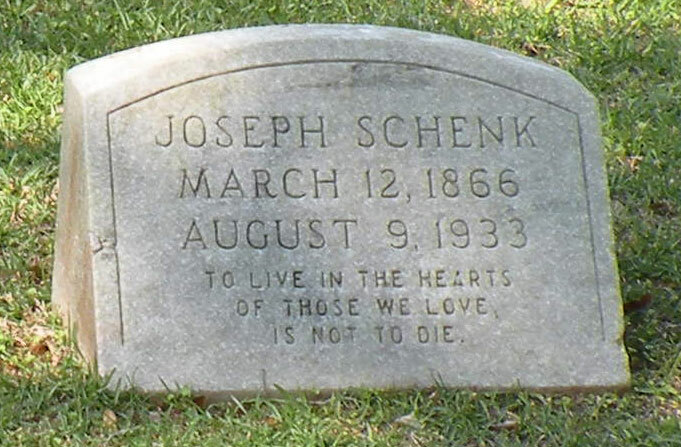 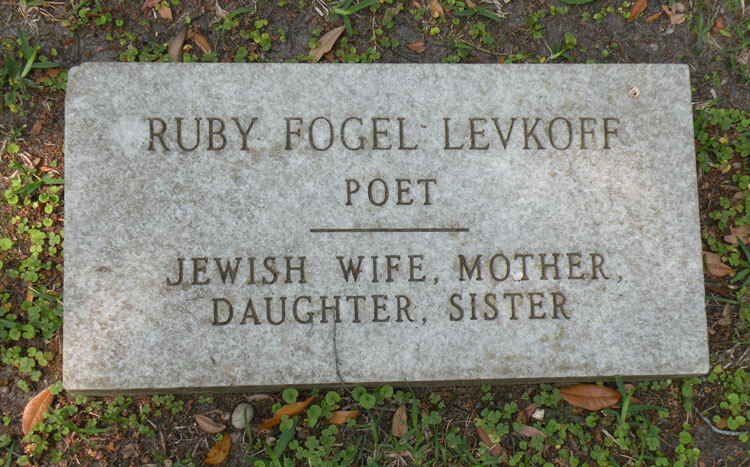 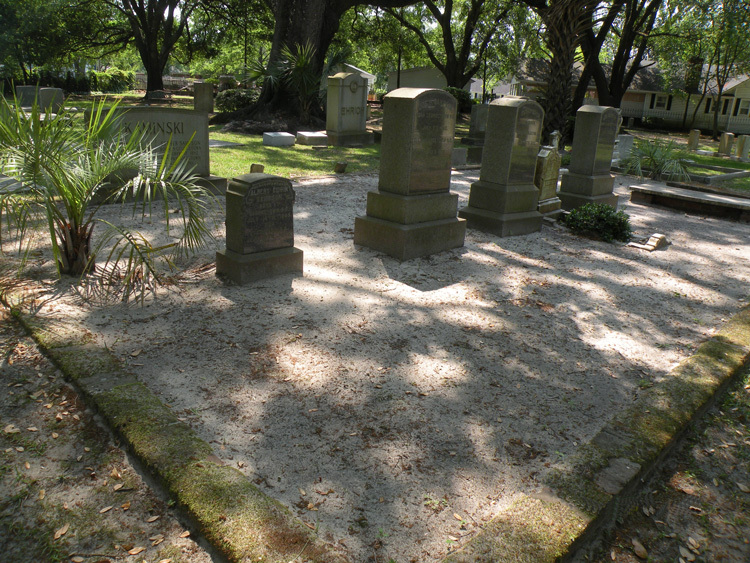 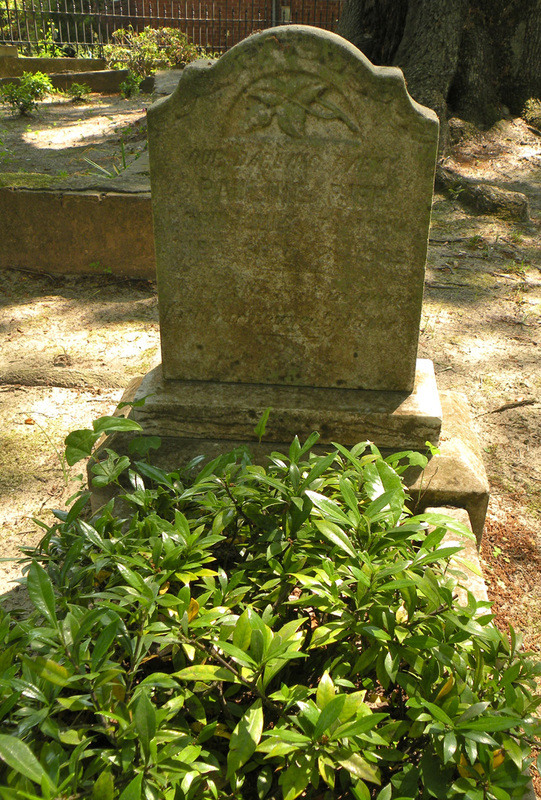 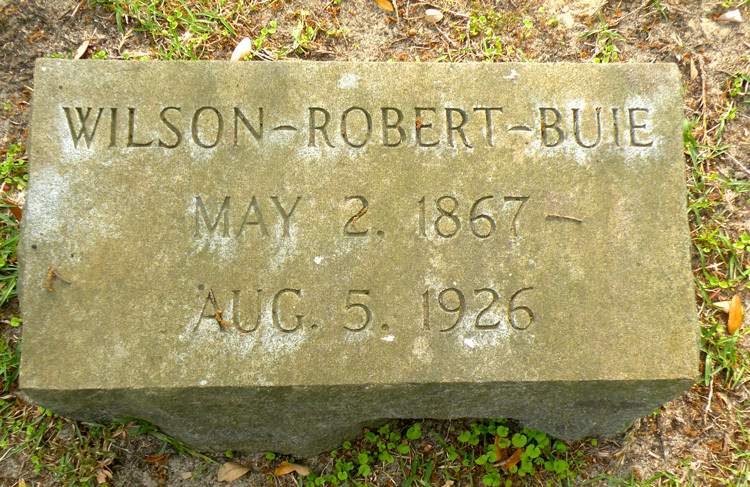 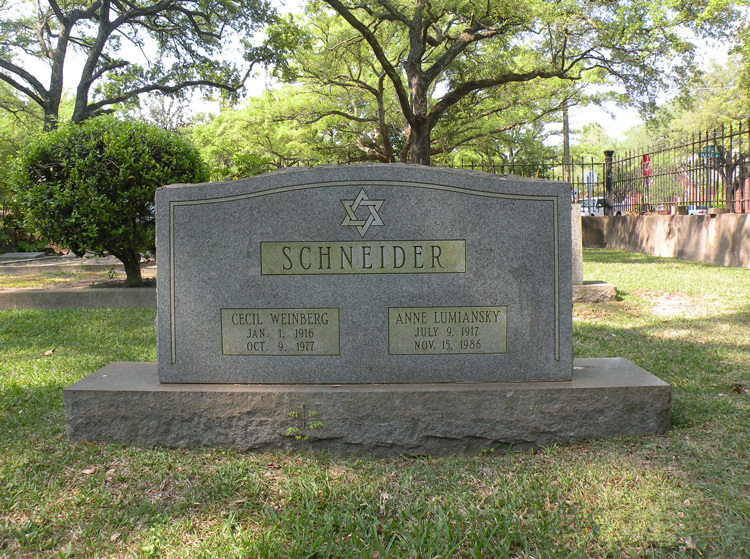 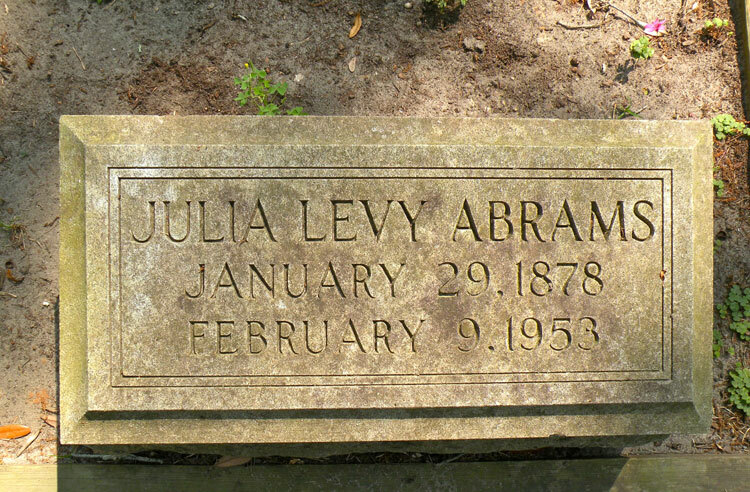 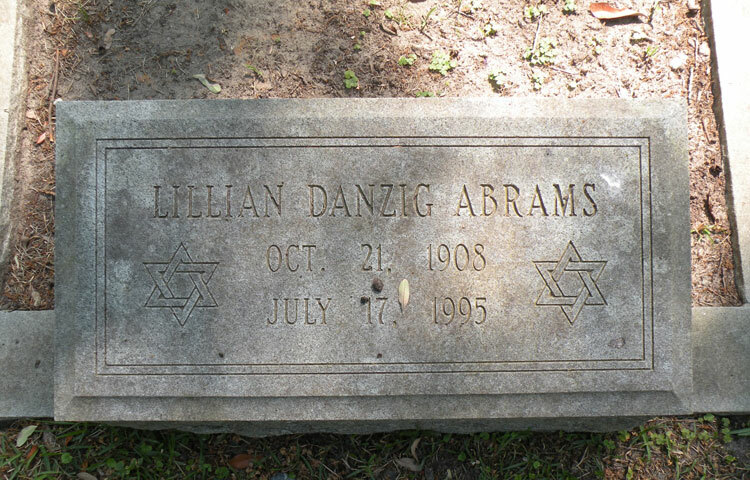 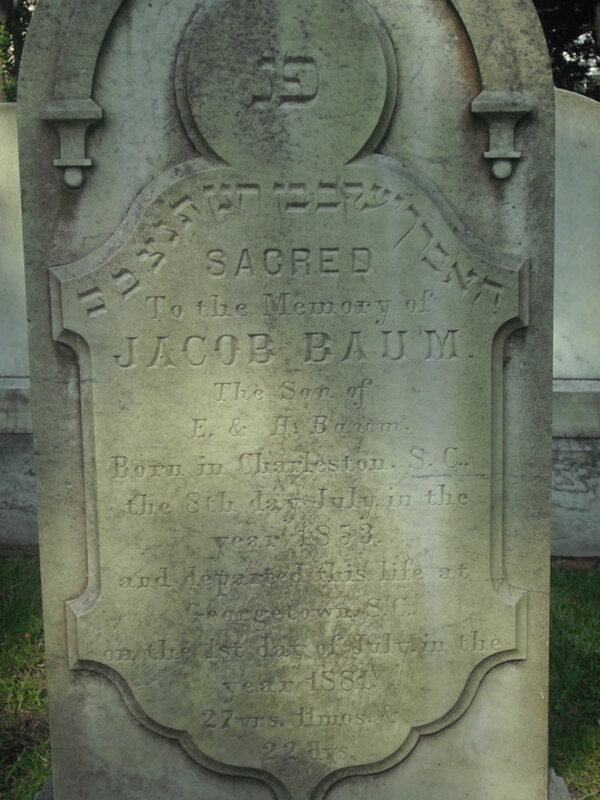 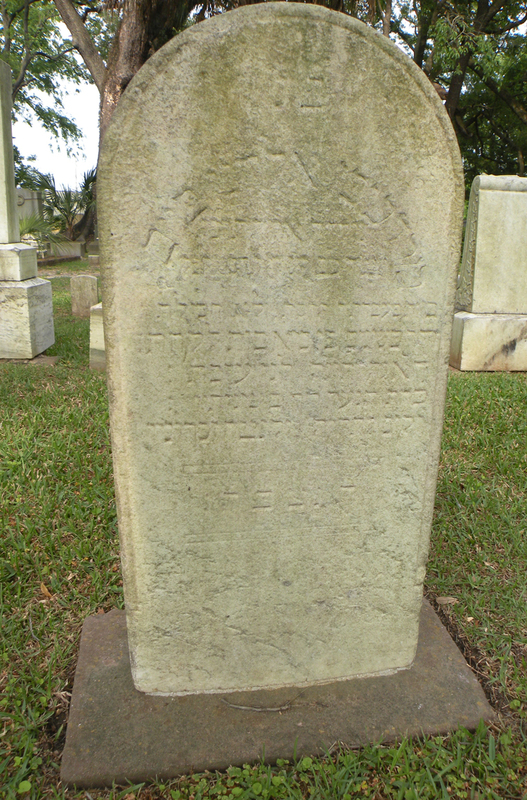 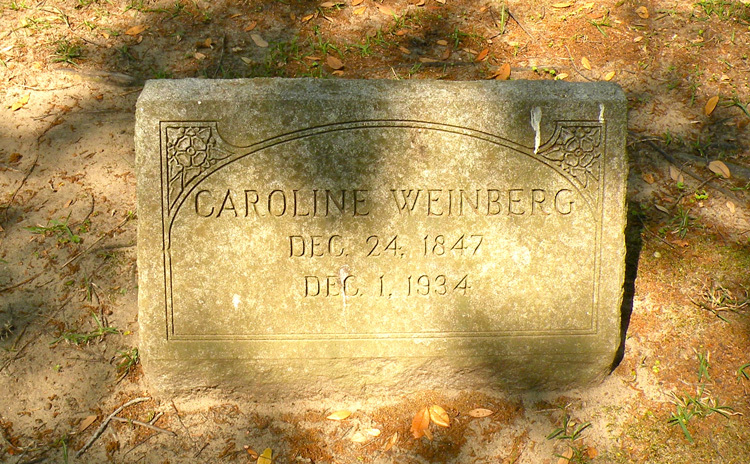 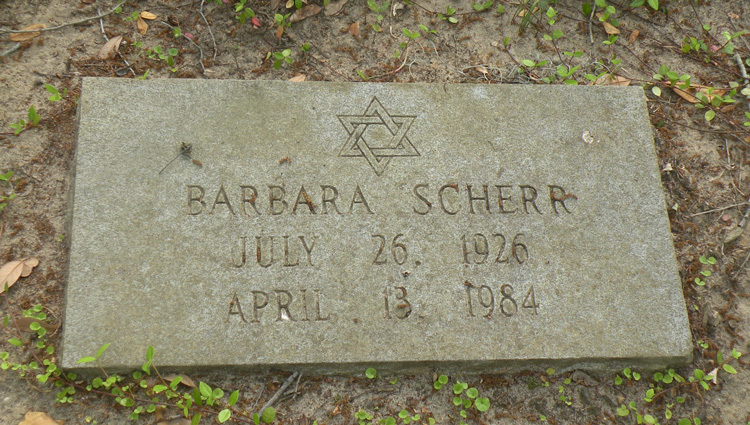 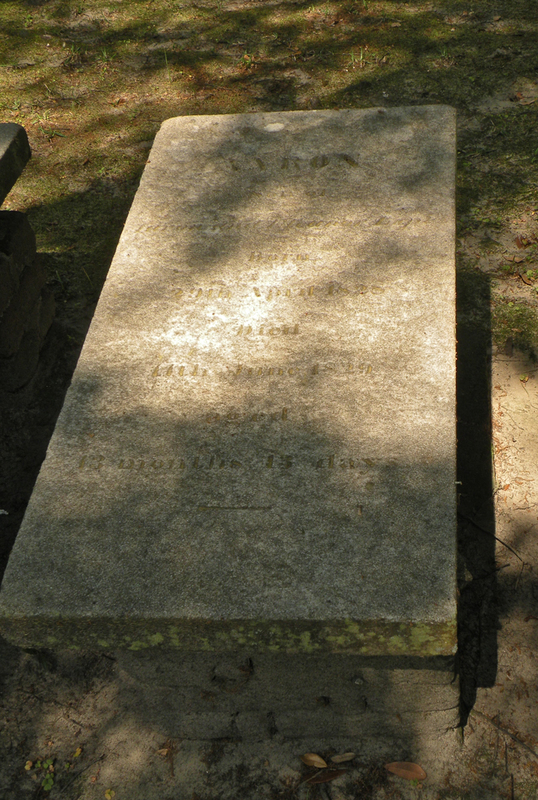 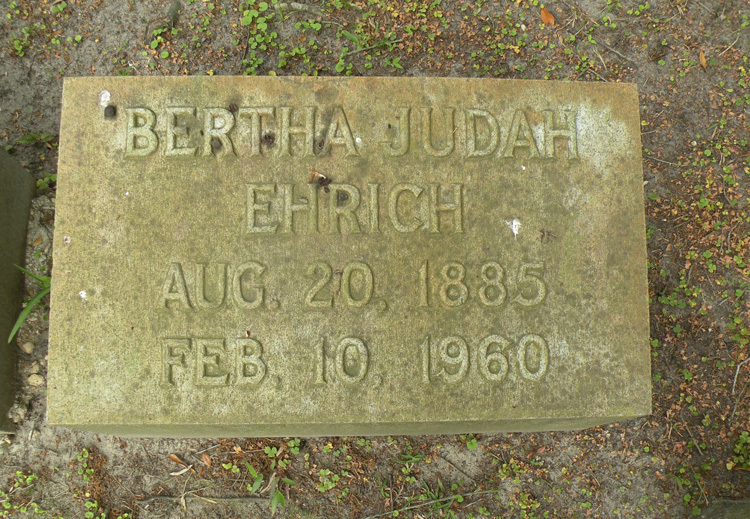 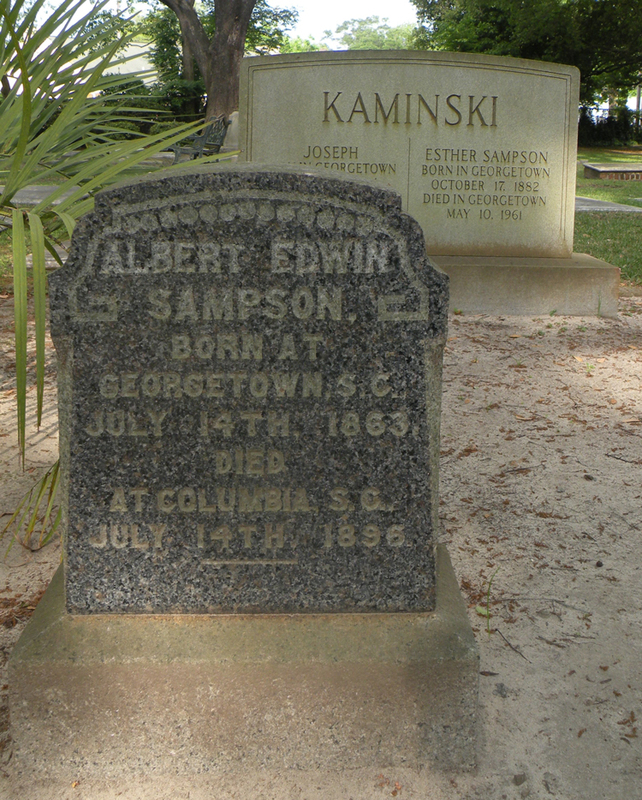 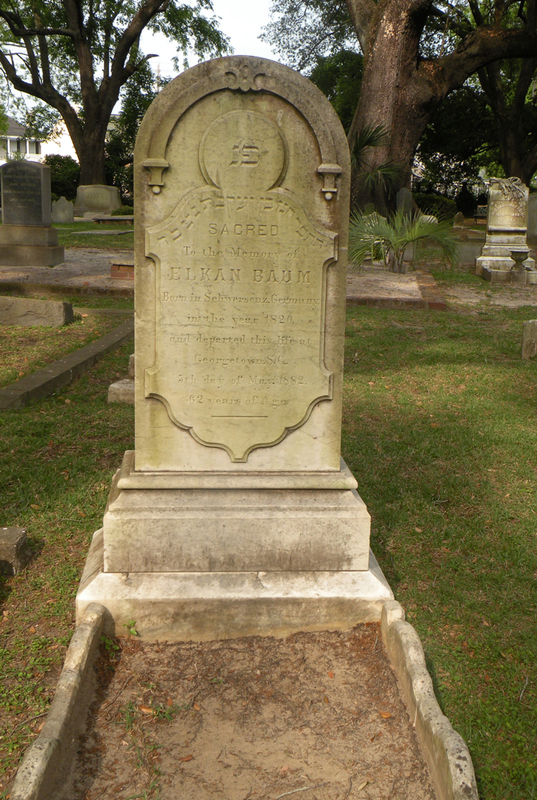 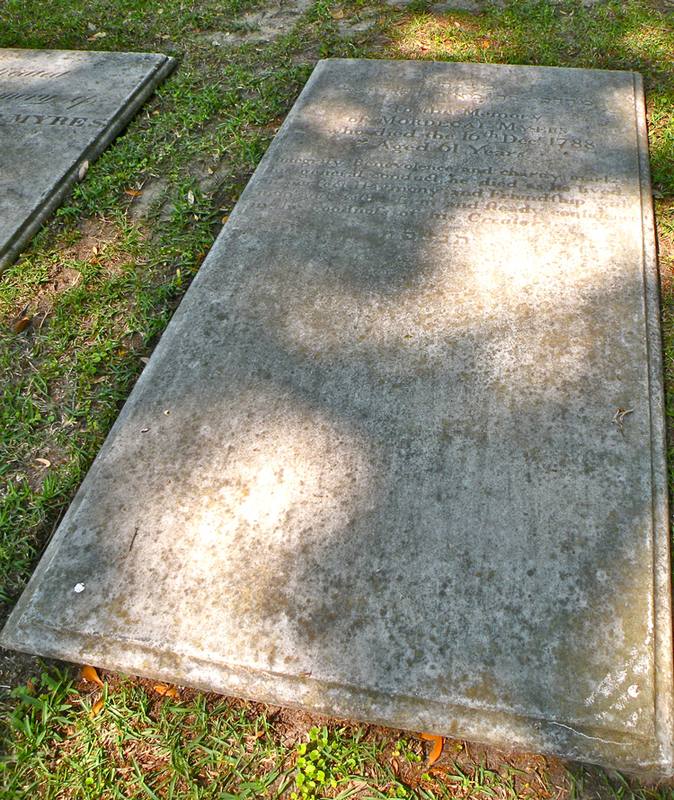 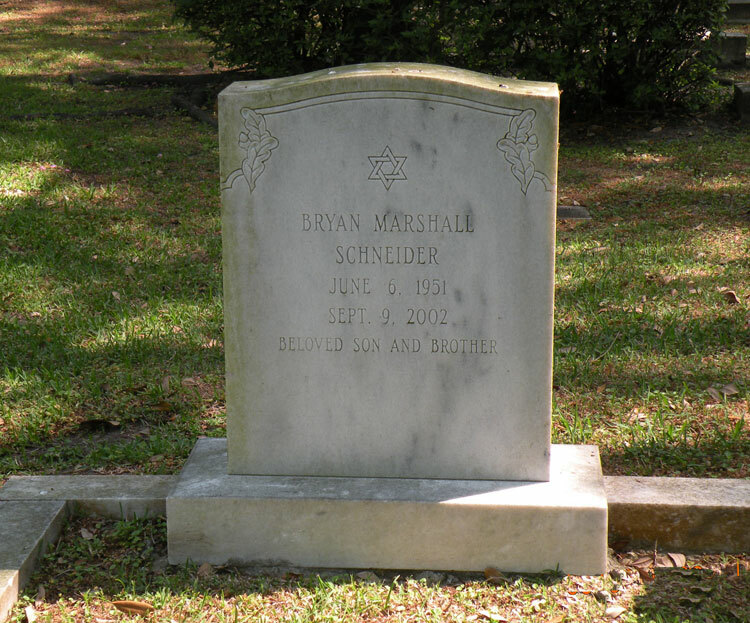 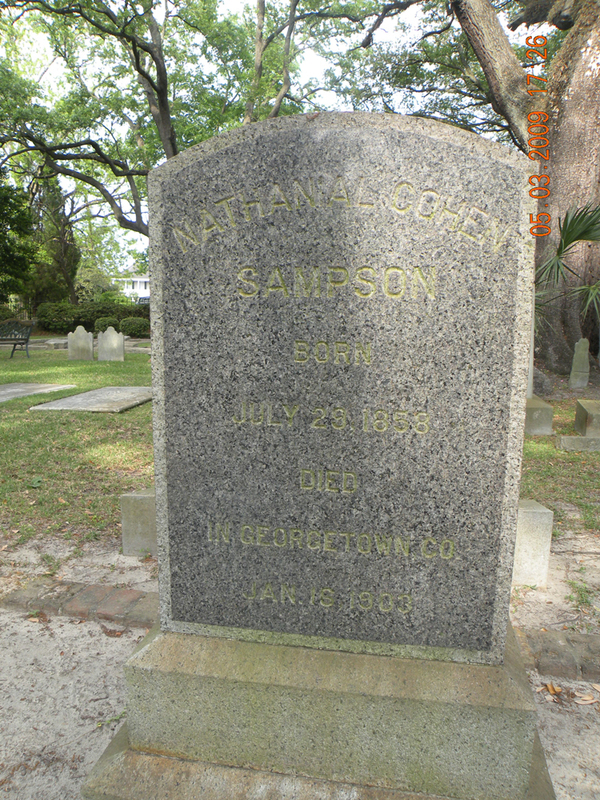 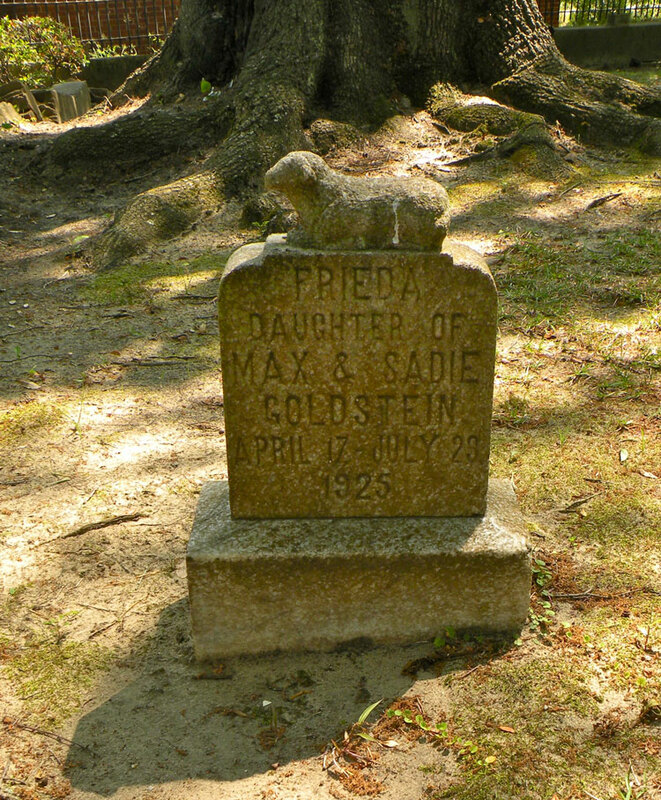 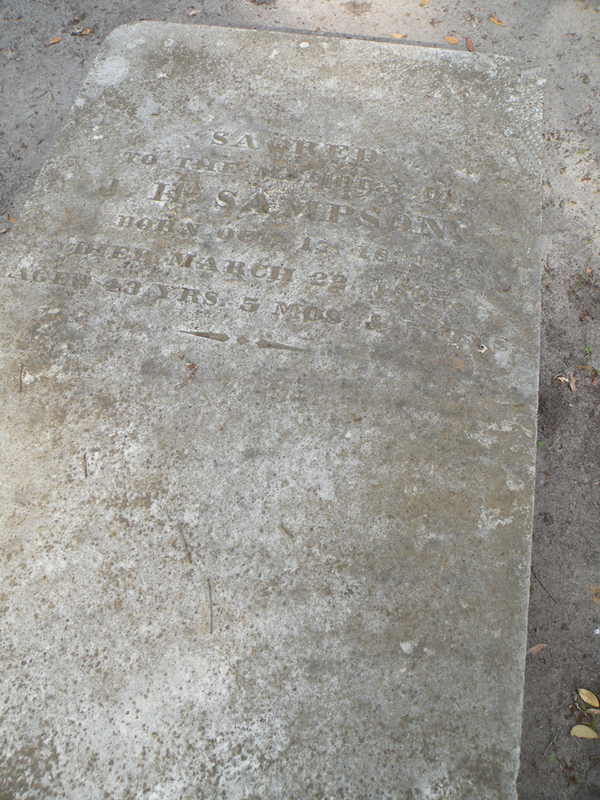 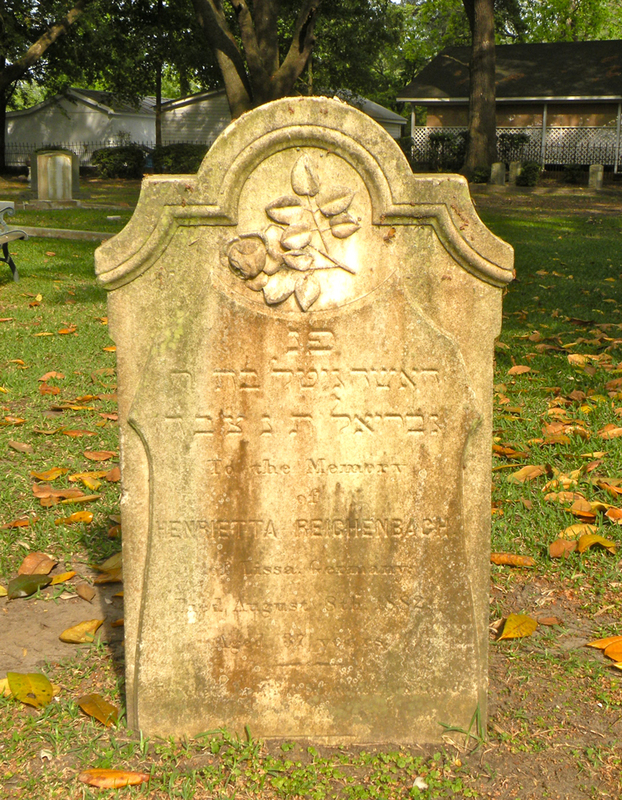 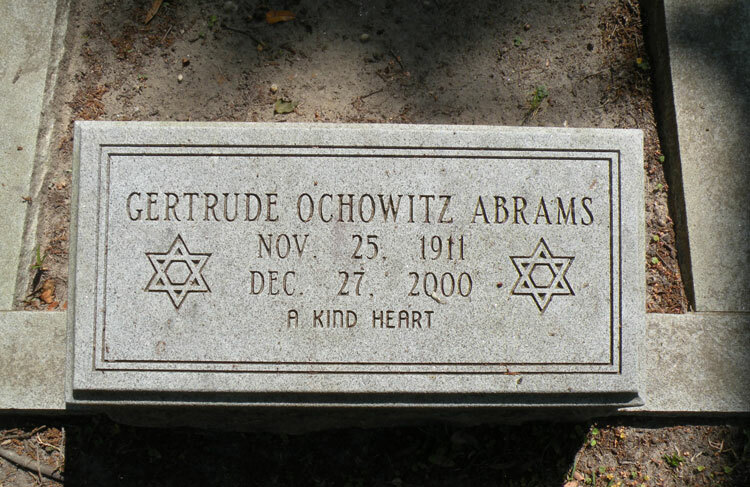 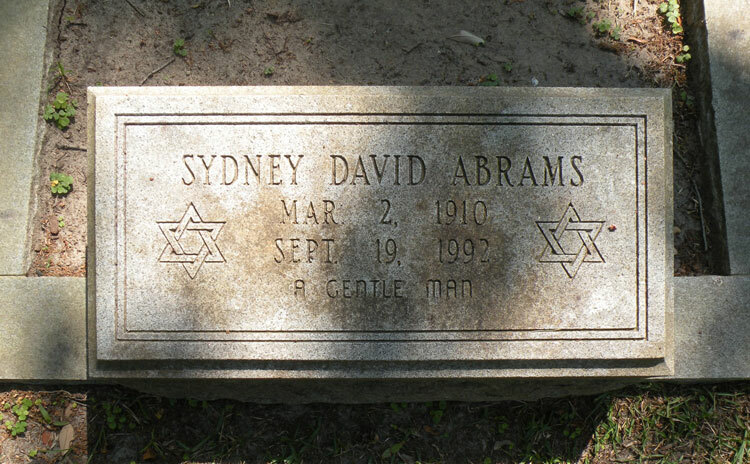 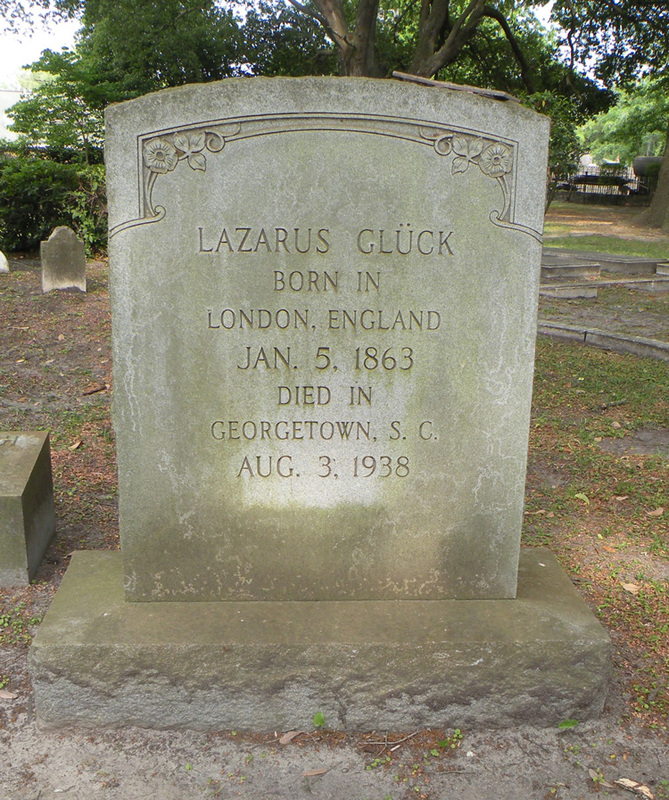 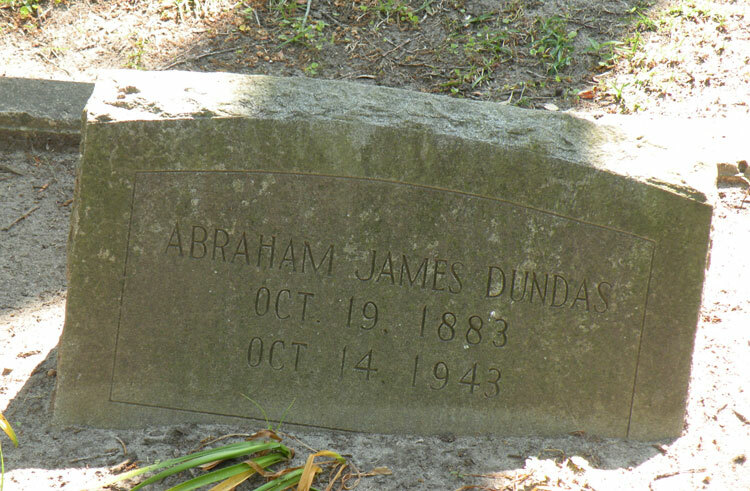 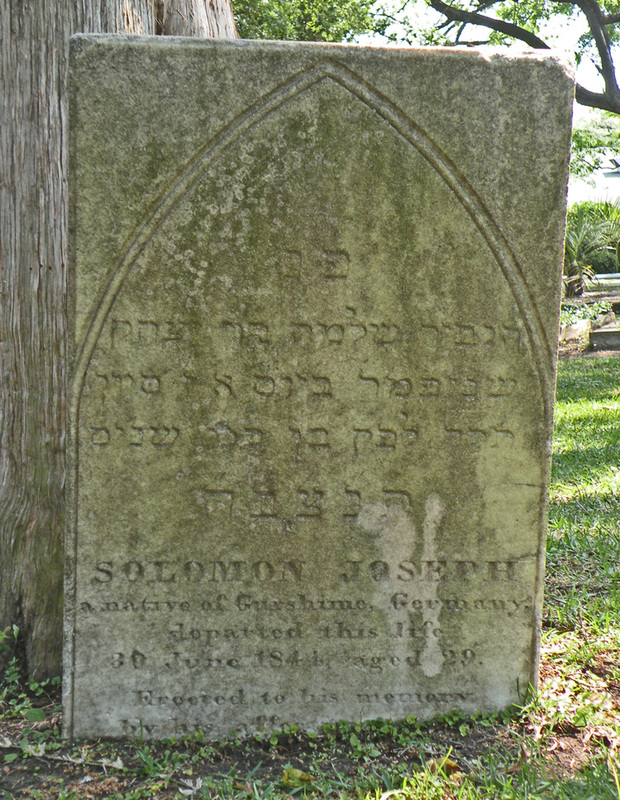 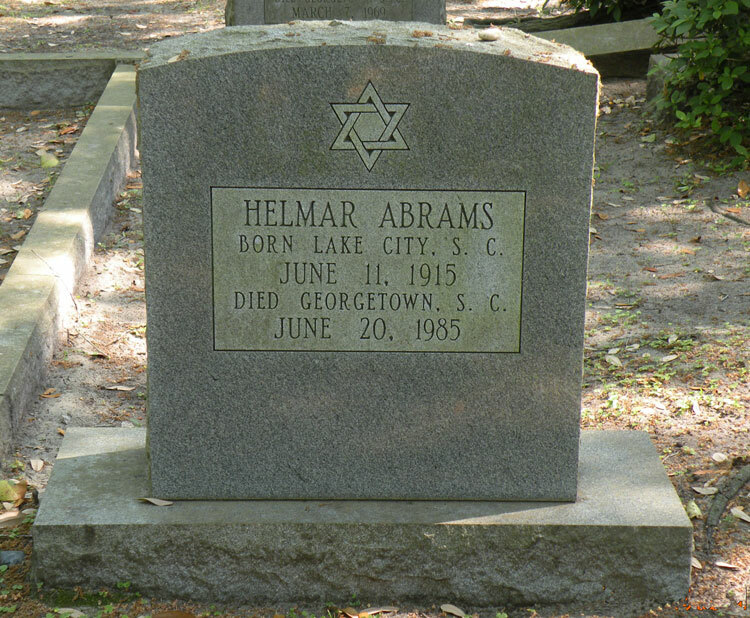 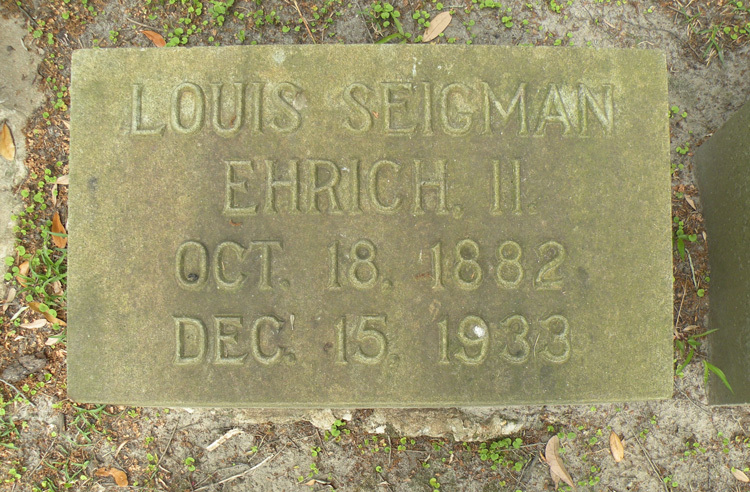 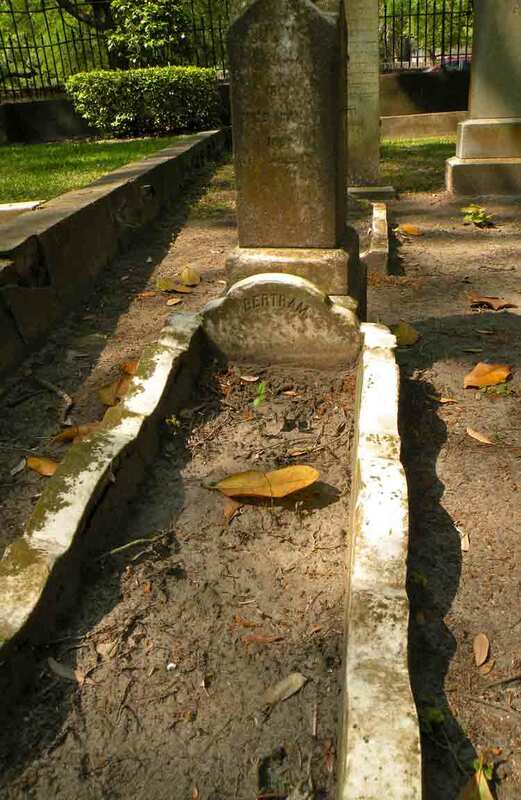 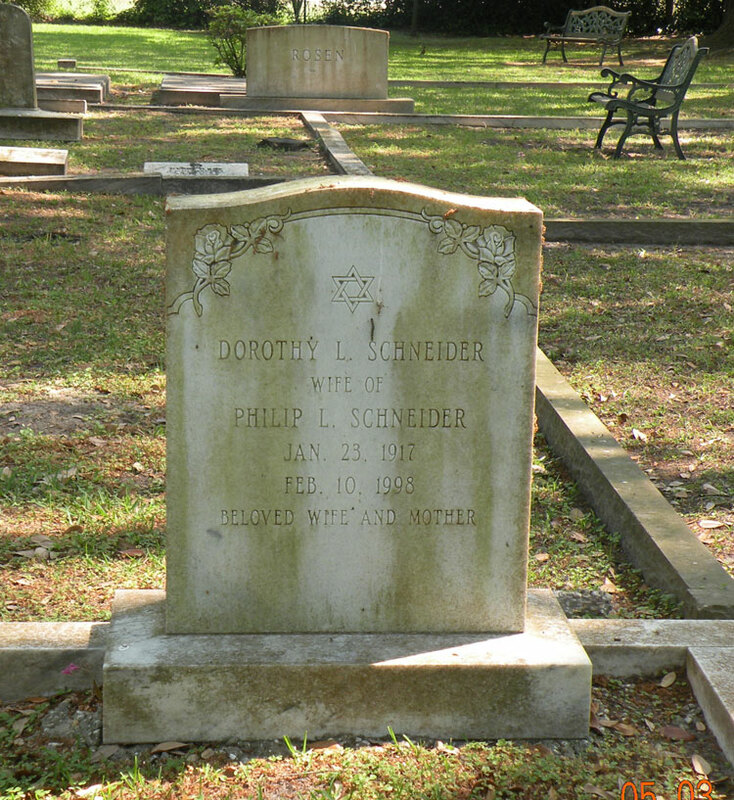 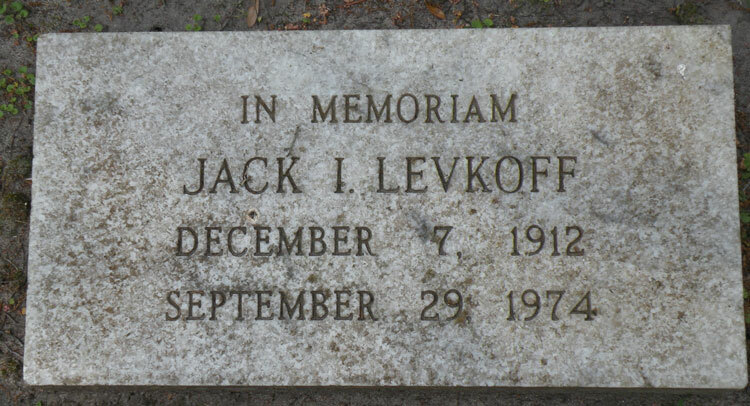 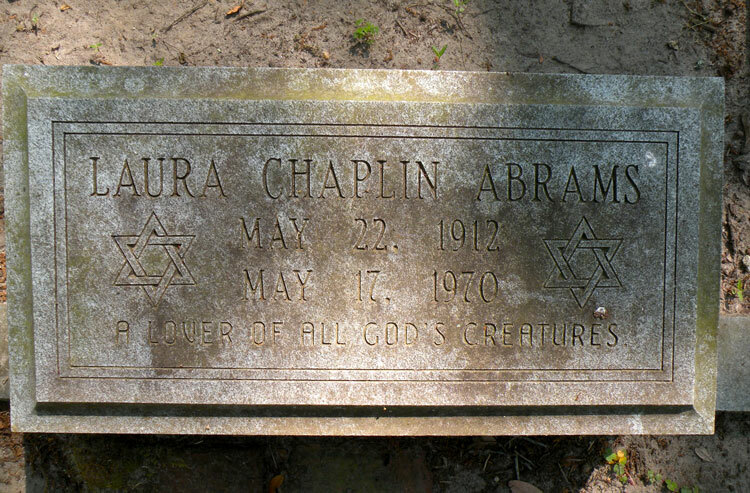 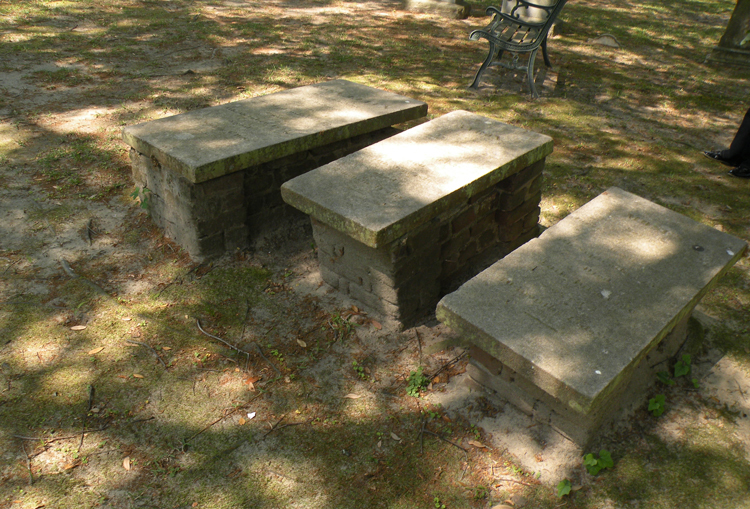 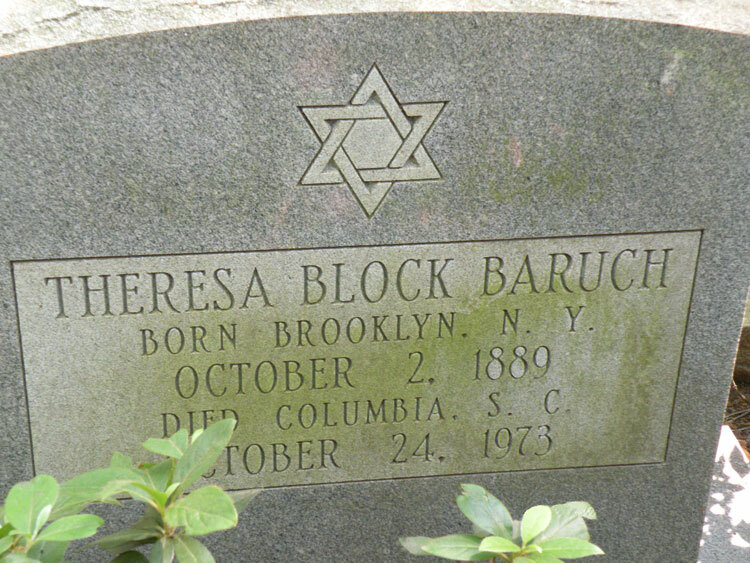 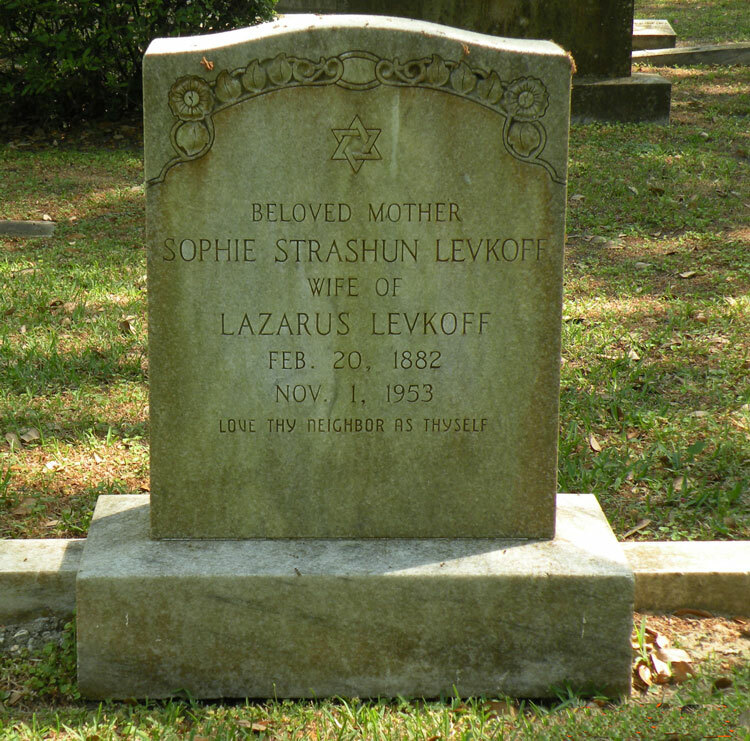 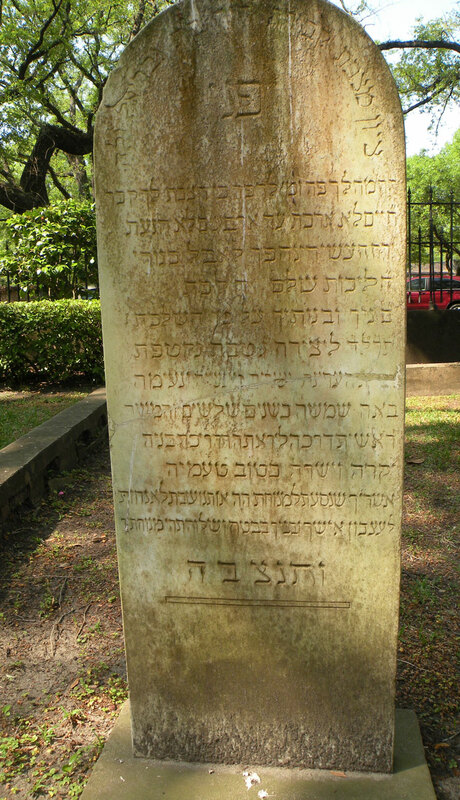 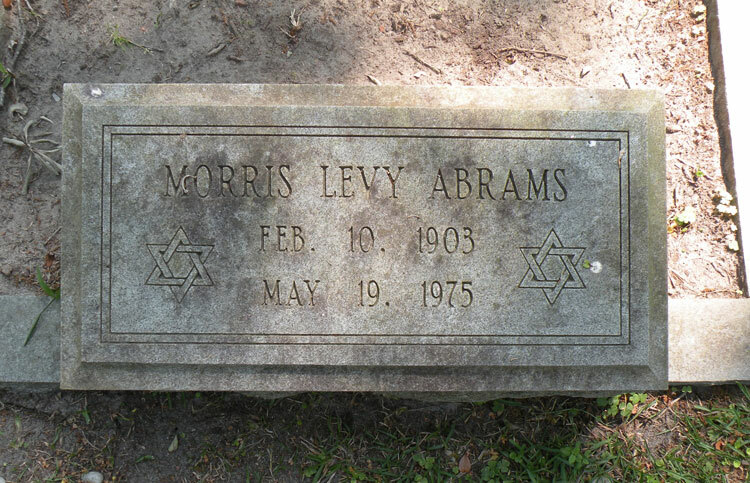 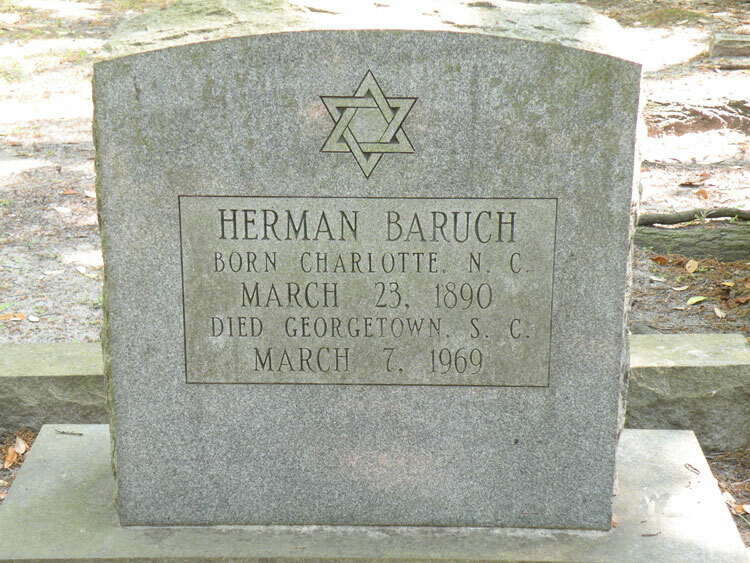 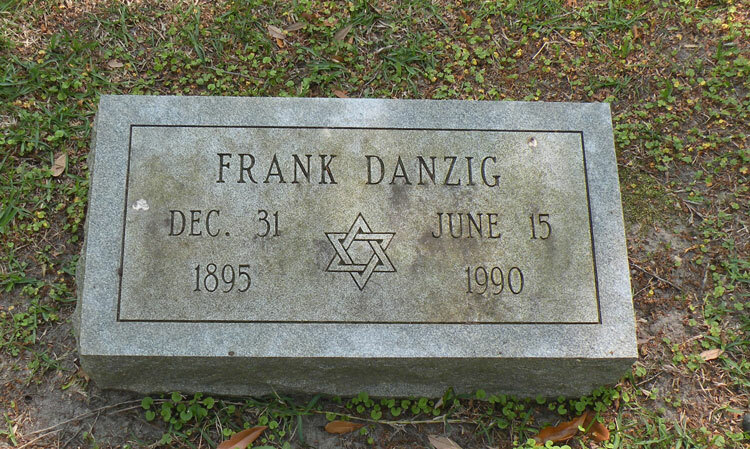 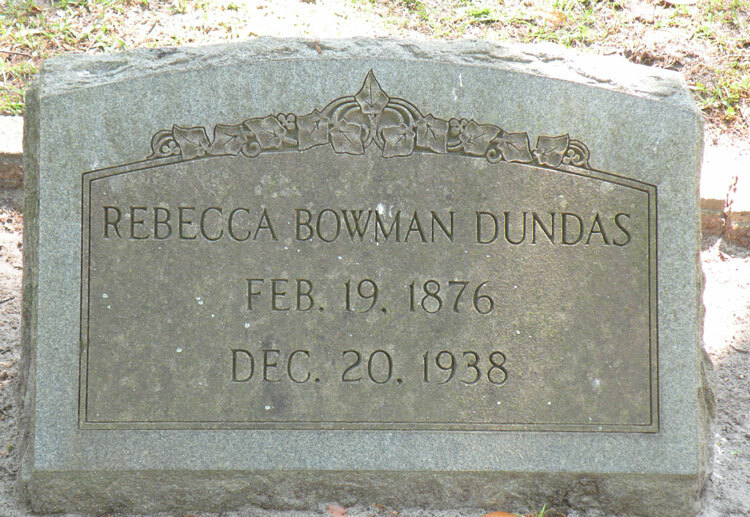 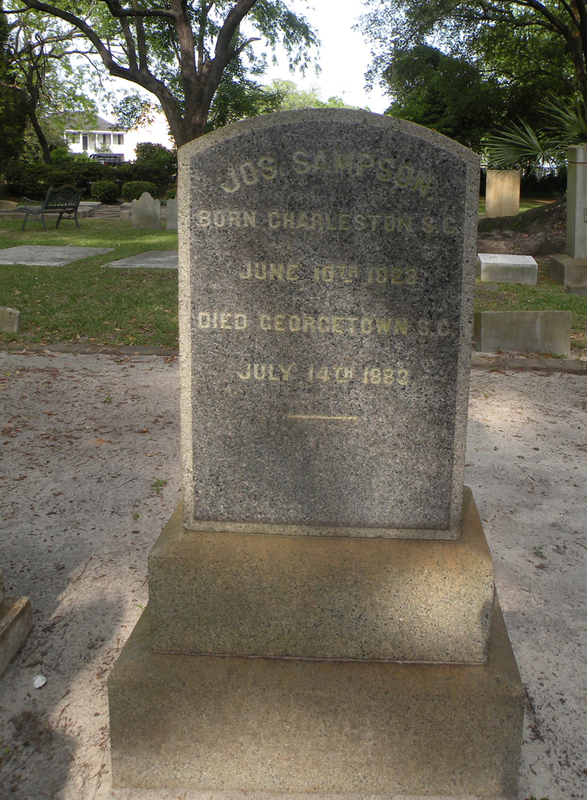 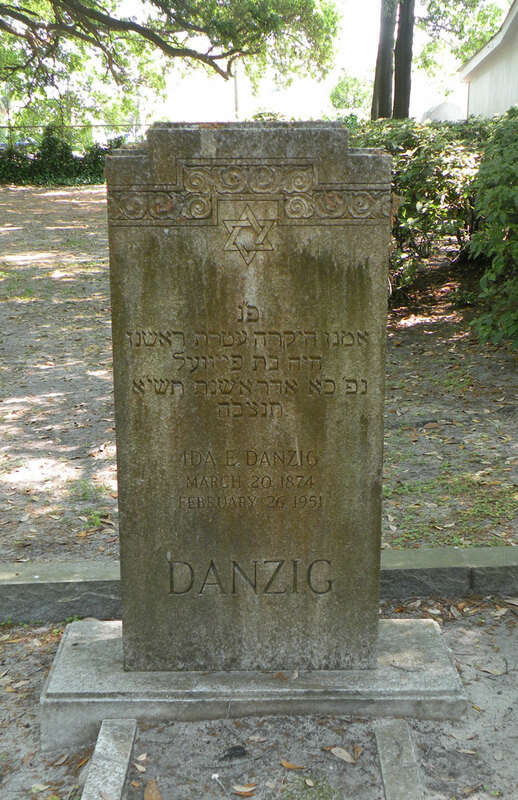 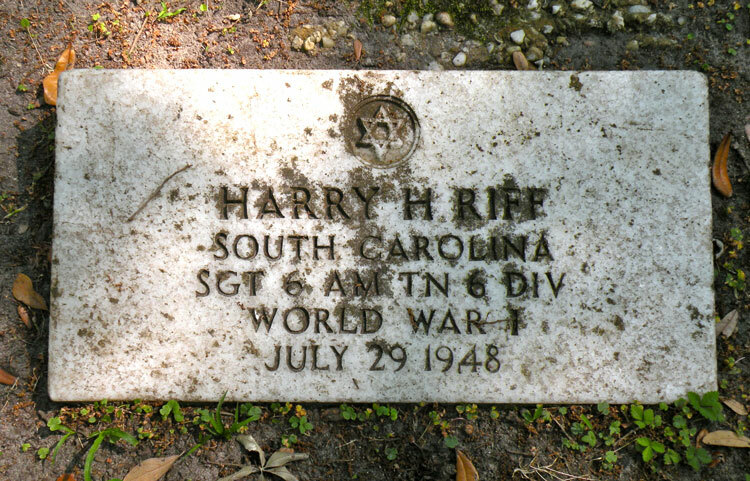 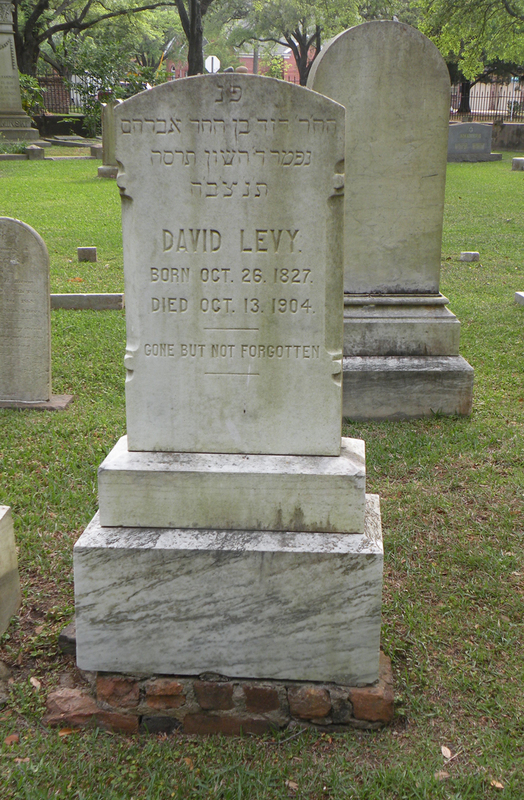 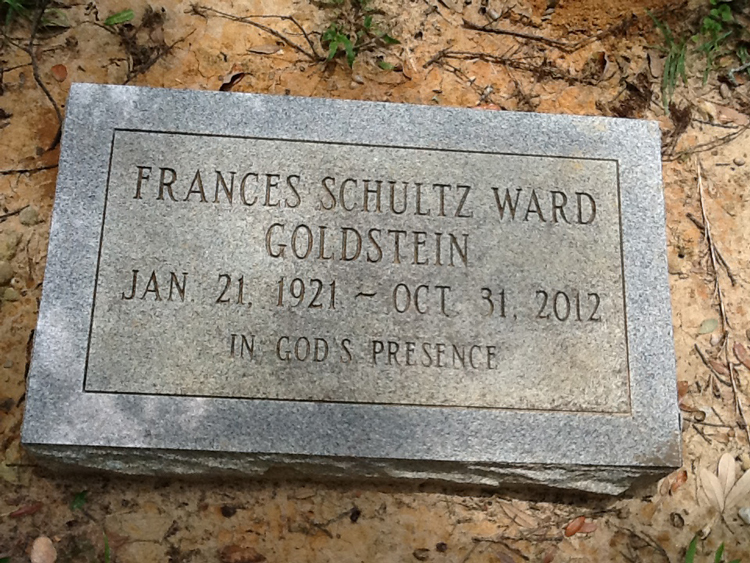 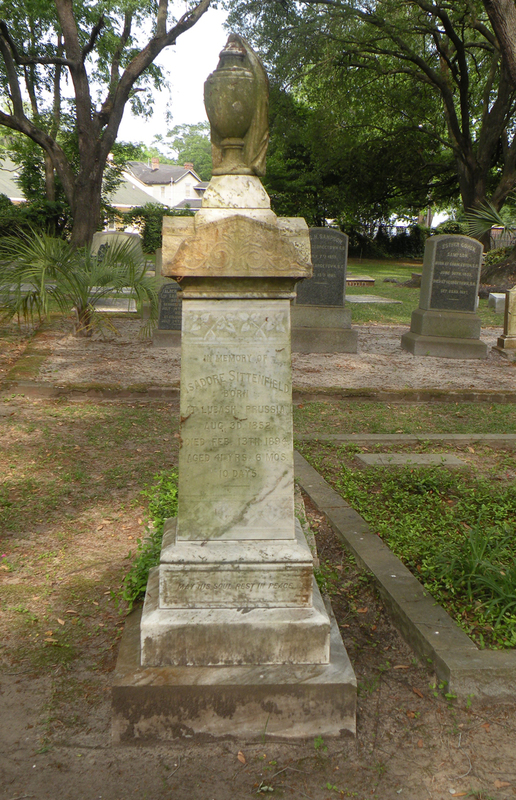 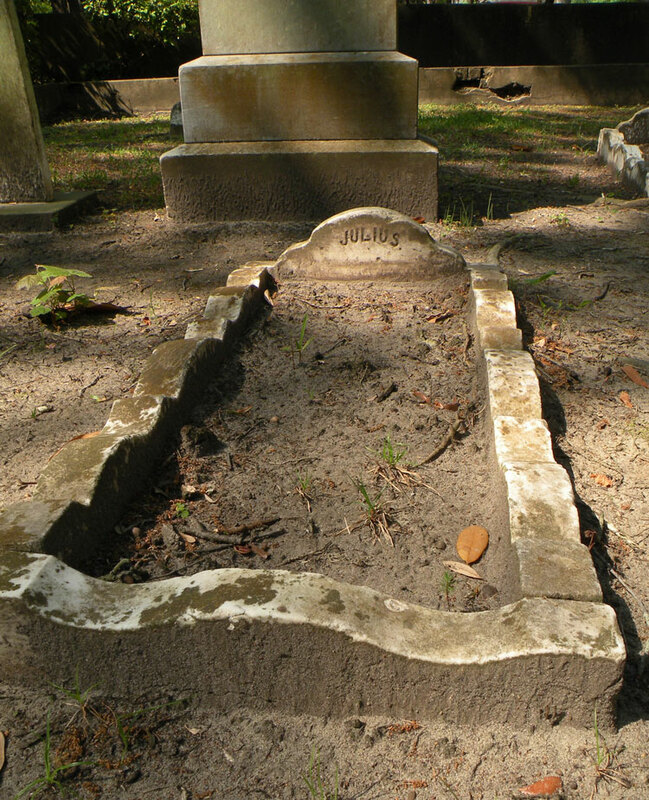 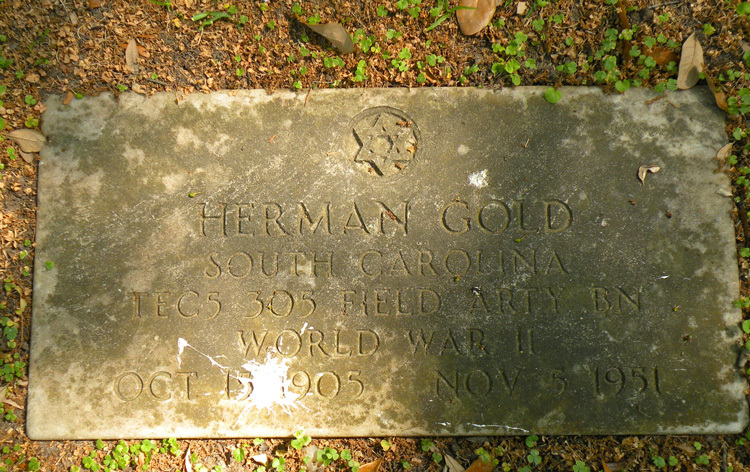 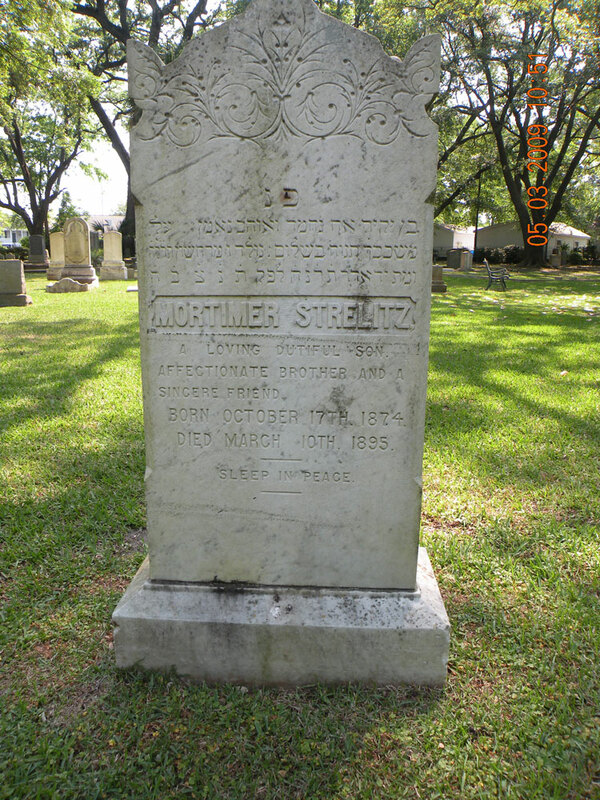 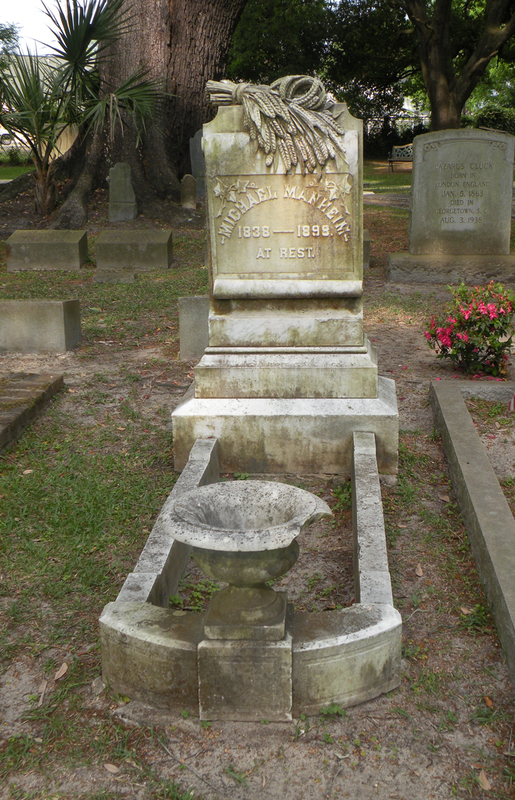 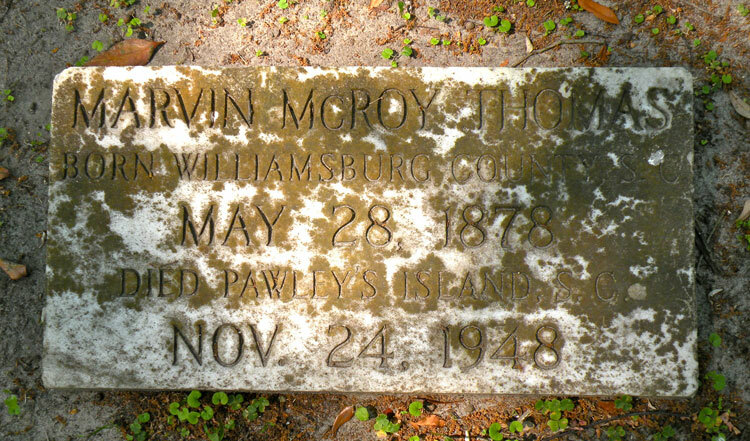 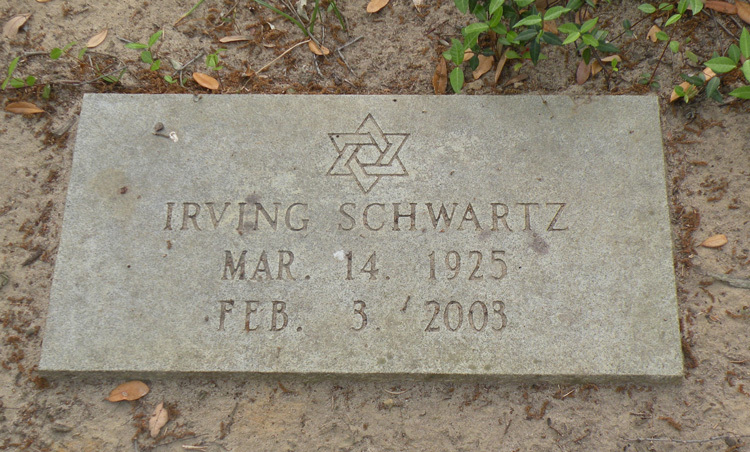 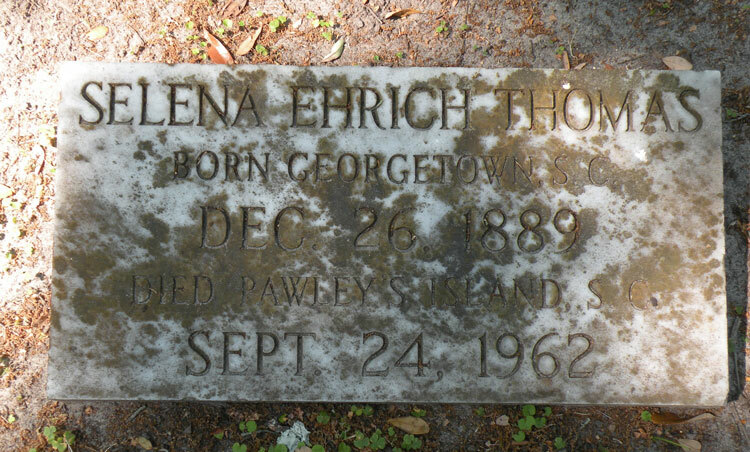 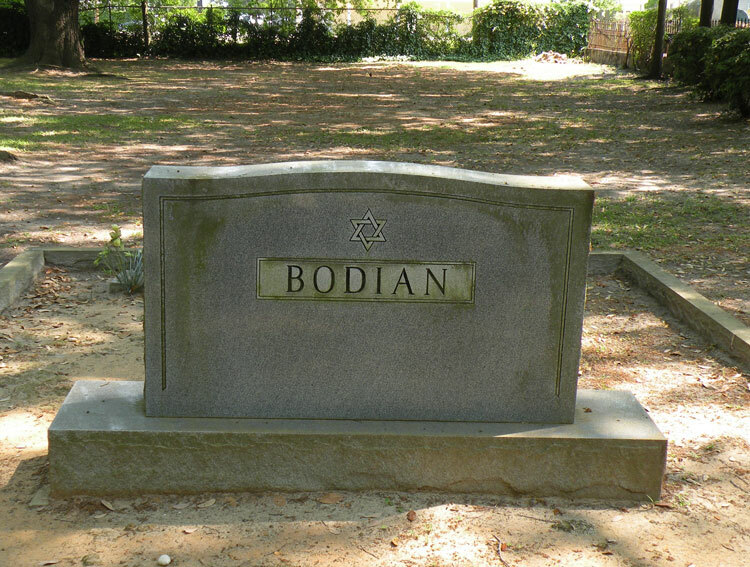 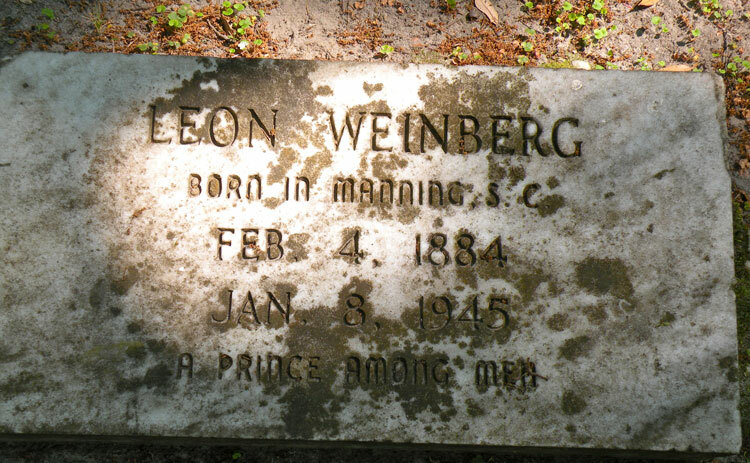 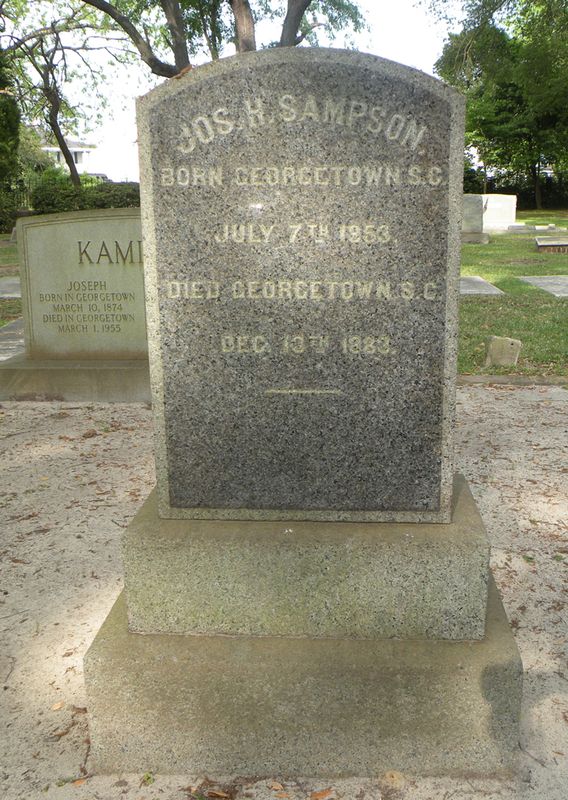 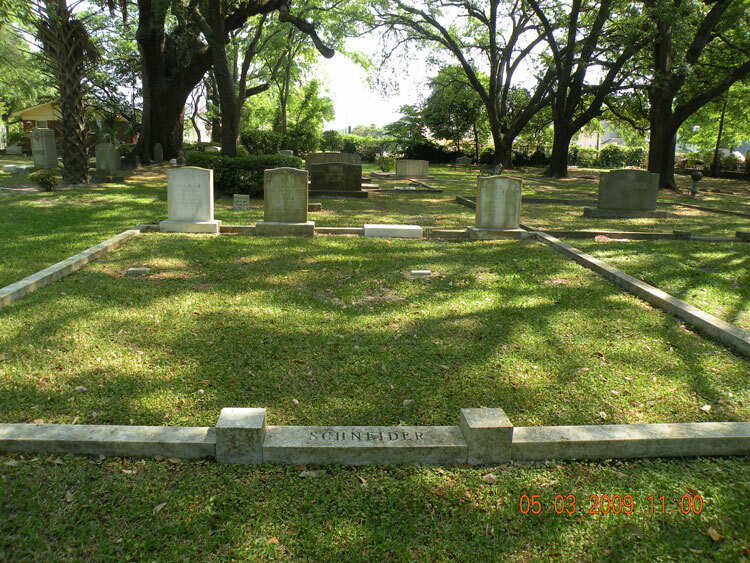 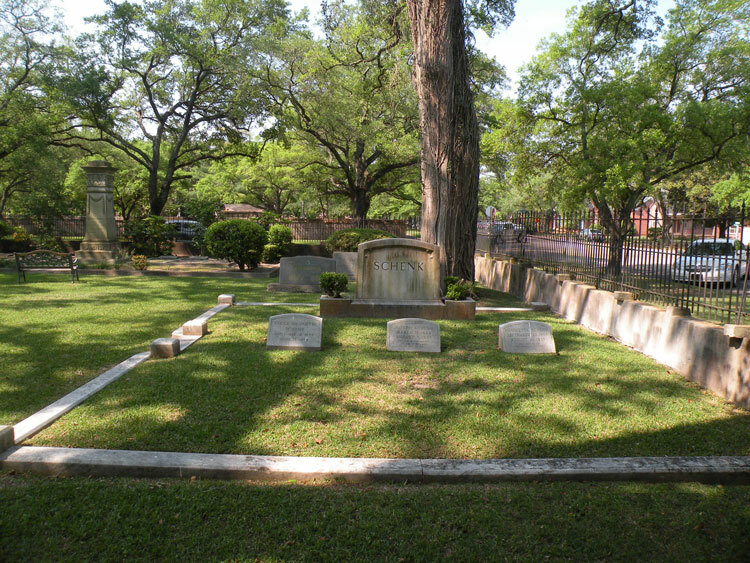 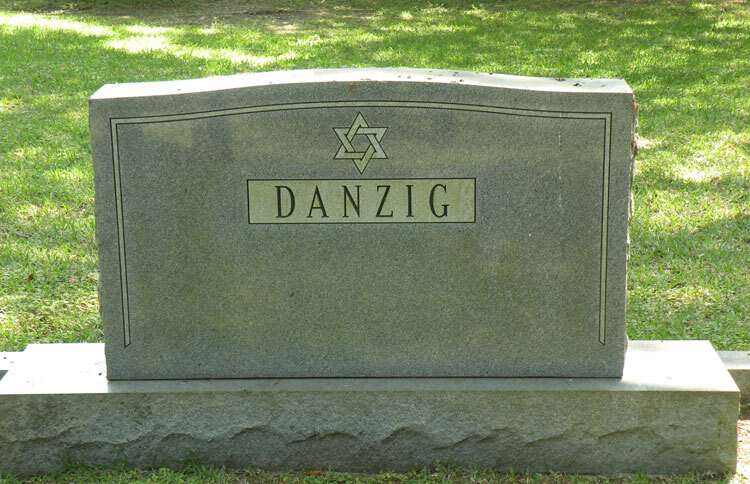 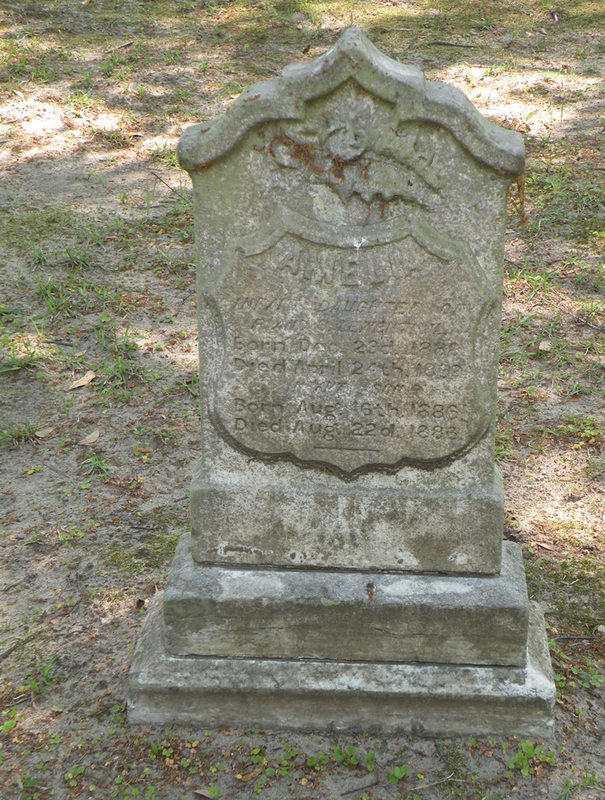 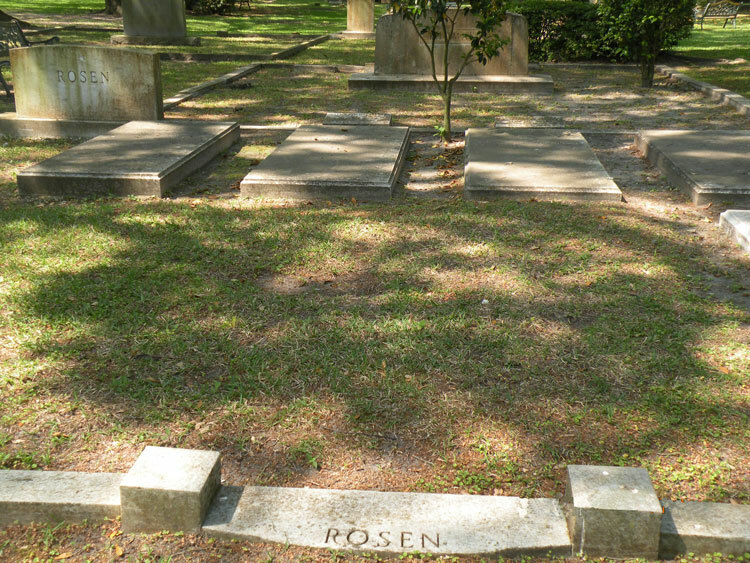 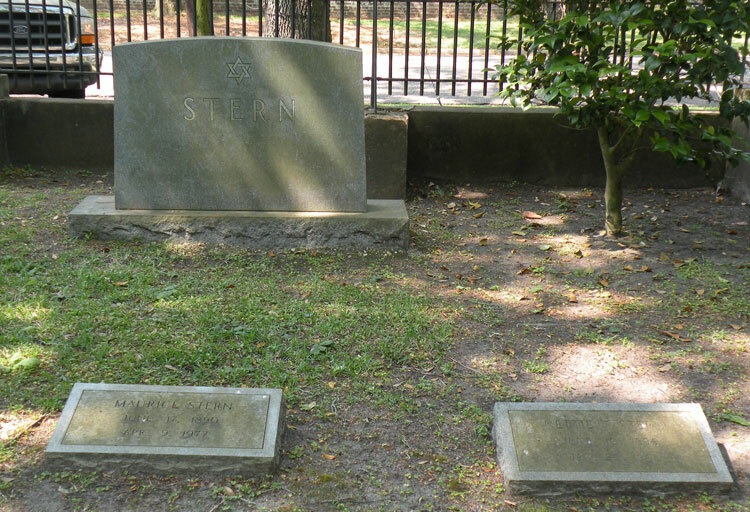 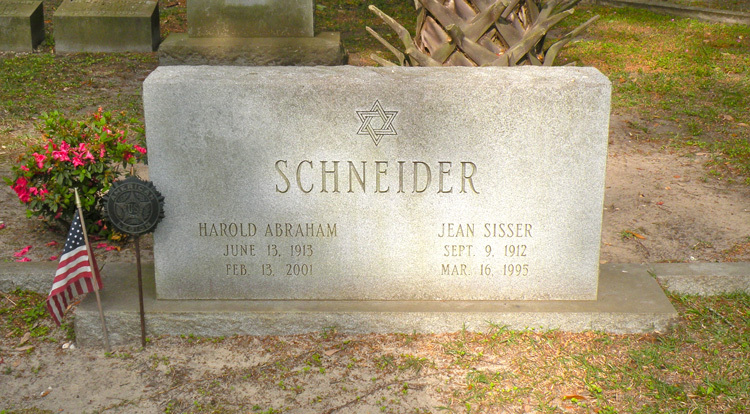 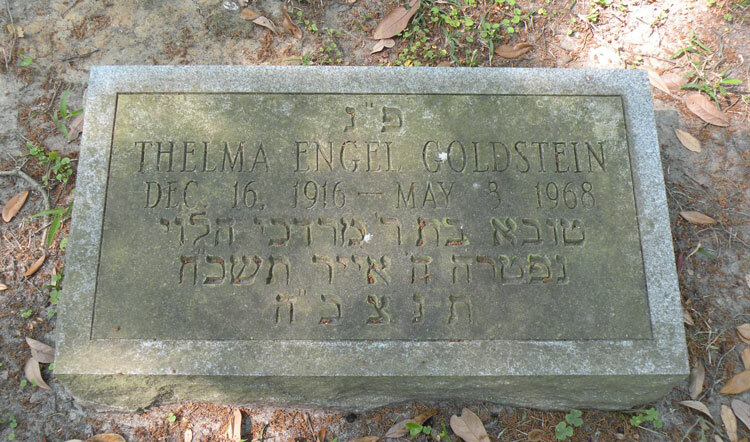 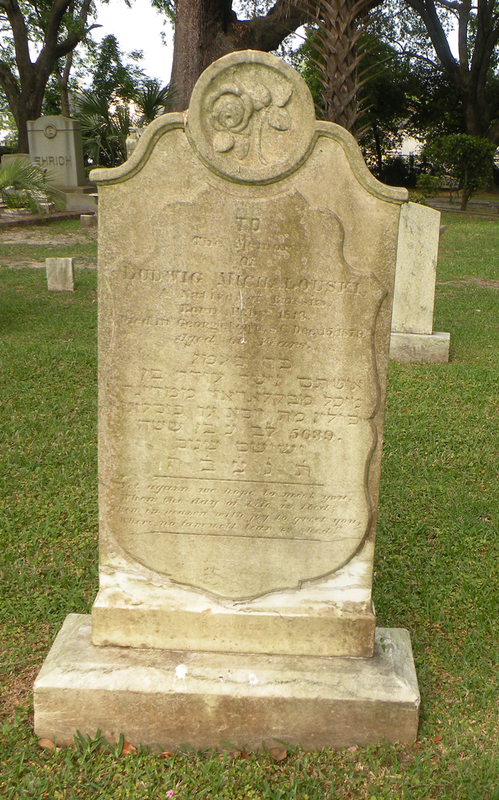 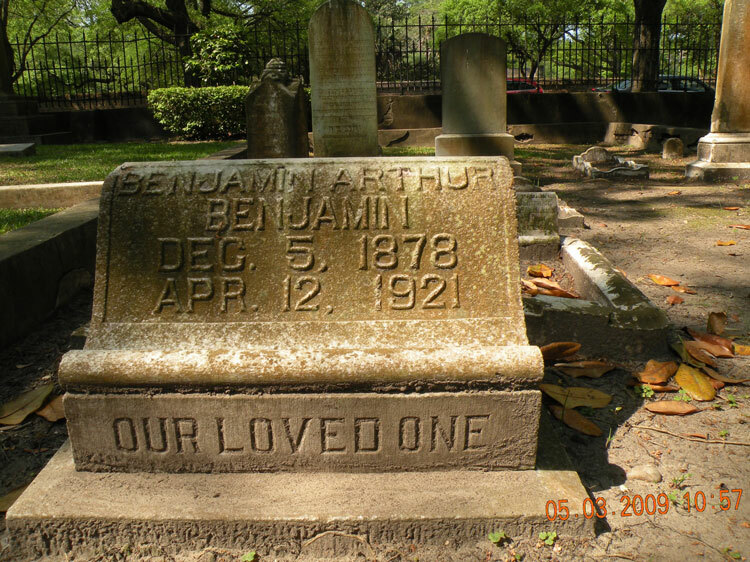 The Jewish Cemetery at Georgetown, S. C. Compiled By Barnett A. Elzas S, M. D. LL. 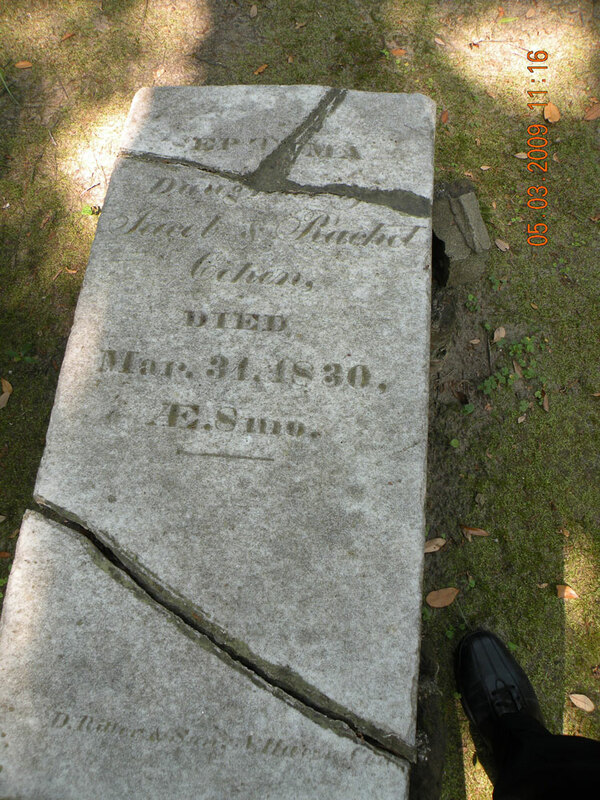 D. Charleston. 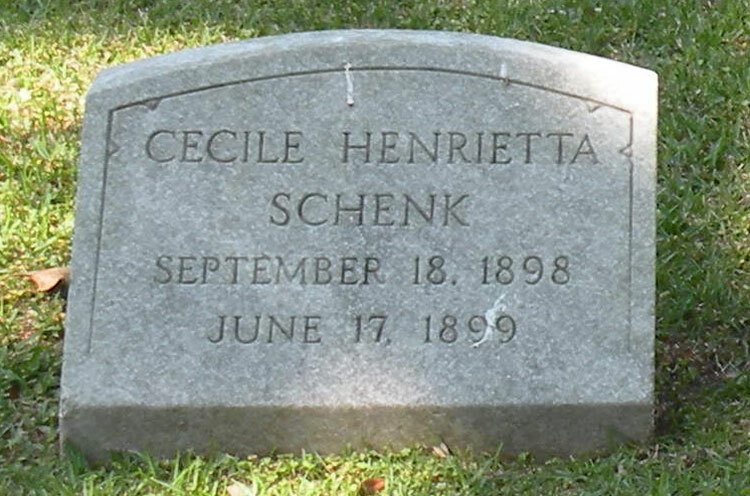 S. C. 1910. 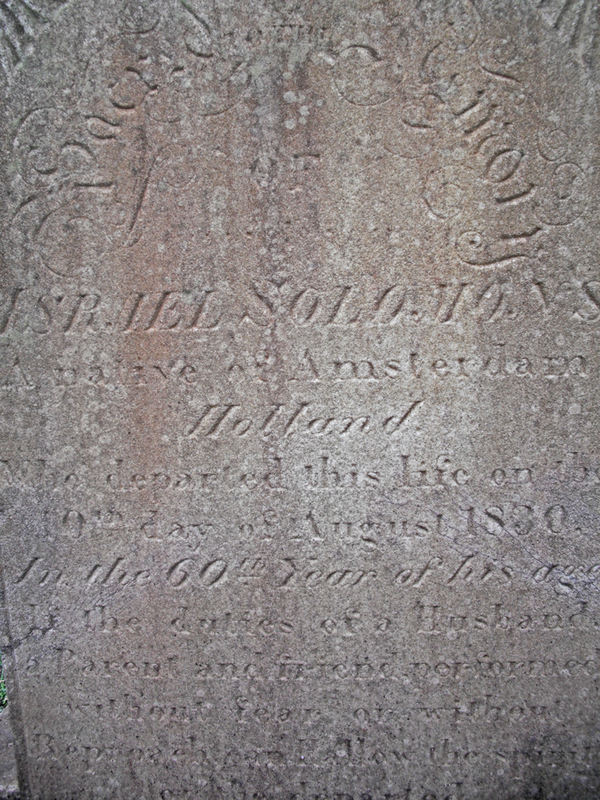 Gutele, wife of Susse Kuh, of Amsterdam, who died on Monday, the 5th of lyar and was buried on the following day, (5)548. 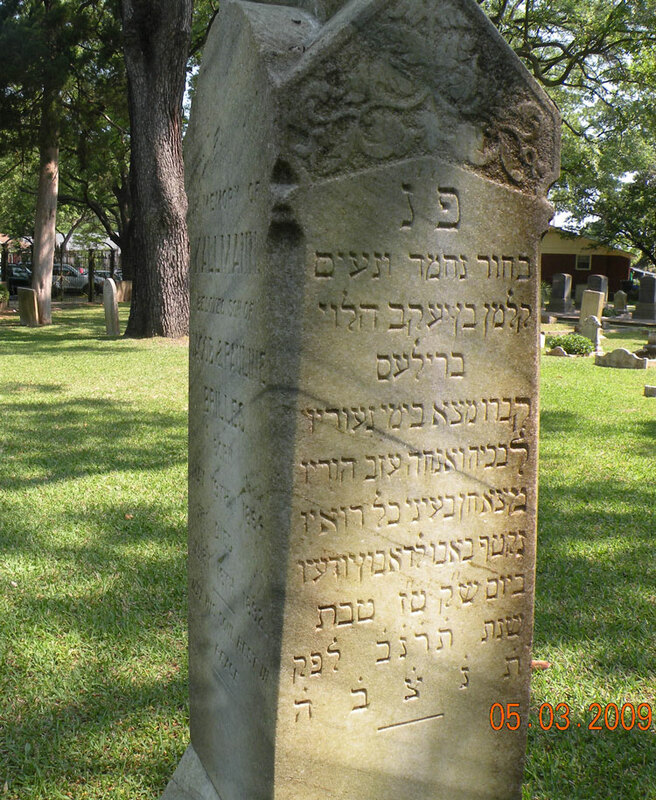 (1788). 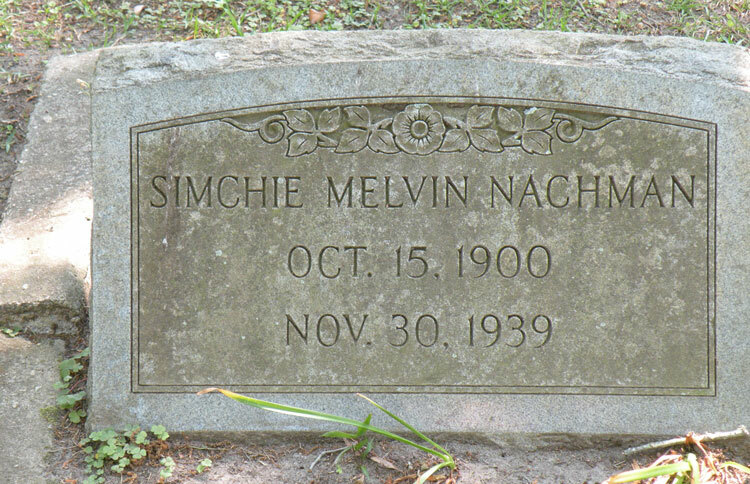 Shindel, wife of Susman,son of Josele, of Manheim, who died on Sunday, the 17th of Sivan, and was buried on the following day, (5) 550. 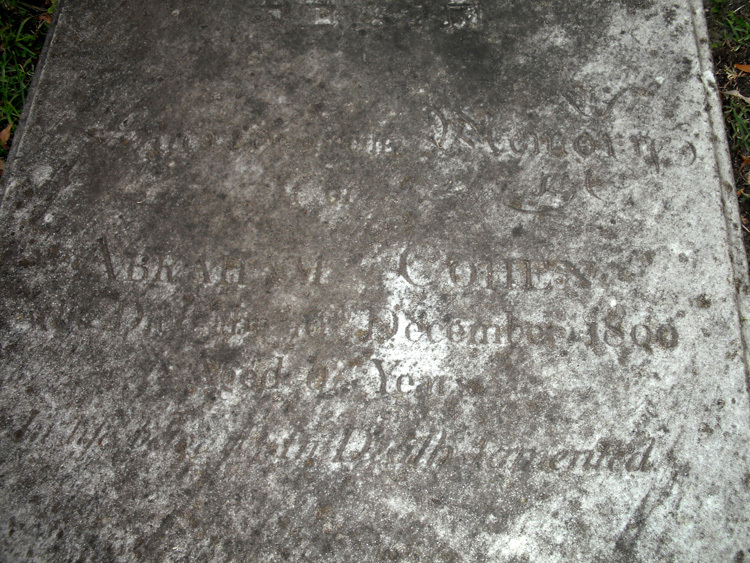 (1790). 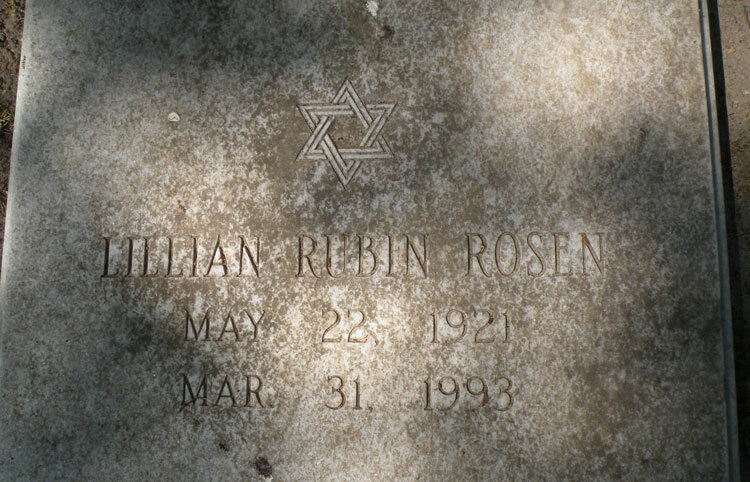 Susman, son of Josele, of Manheim, who died on the holy Sabbath, the 1st day of the New Moon of Heshvan and was buried on the following day, (5)552. 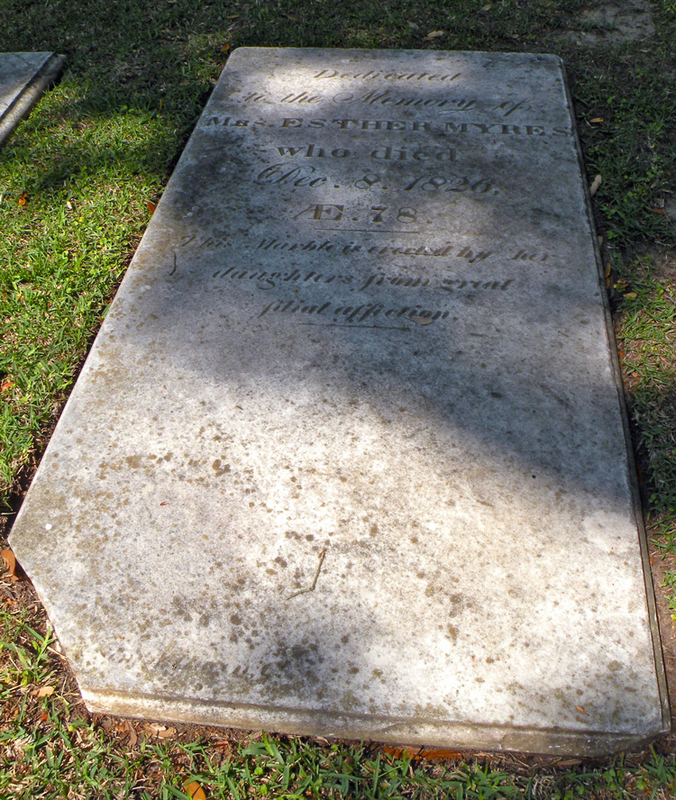 (1792).